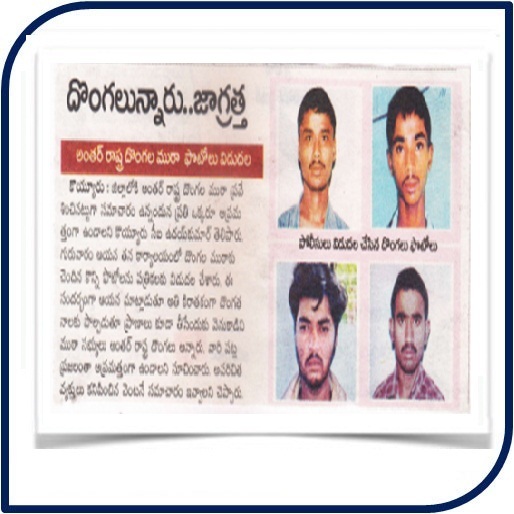 “We dare” to curb activities of Out-lawed extremism in the agency as well as activities of Anti-social elements reported in the District. 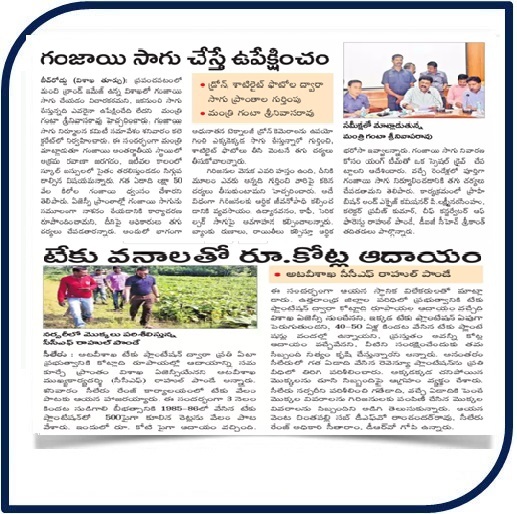 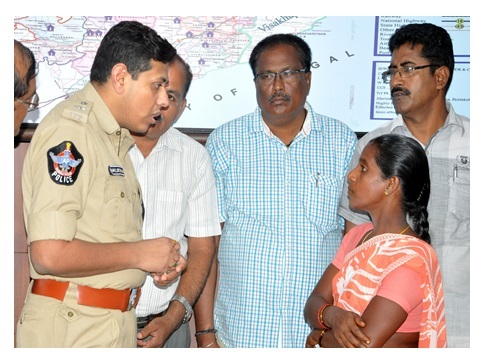 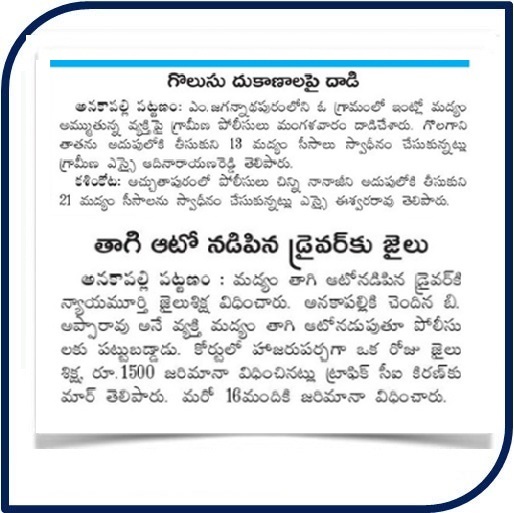 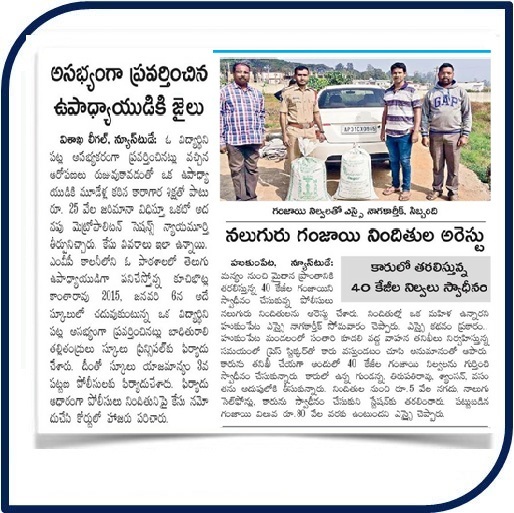 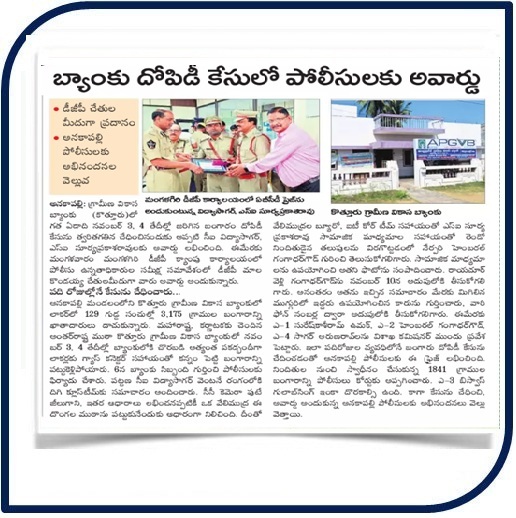 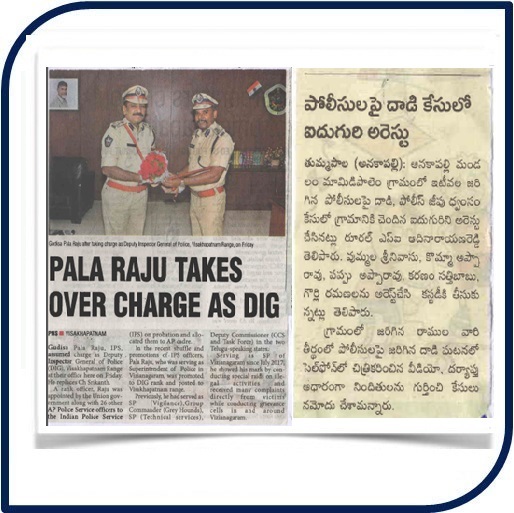 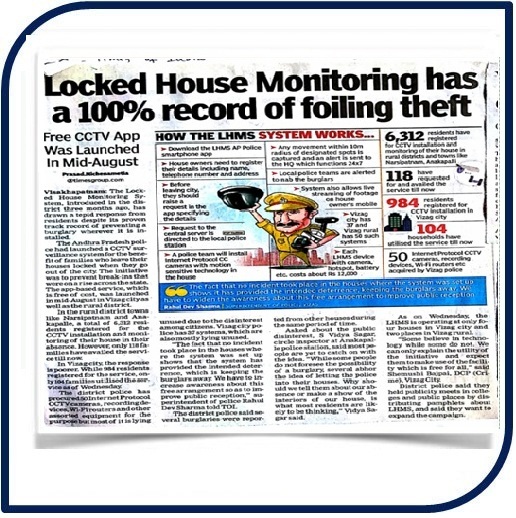 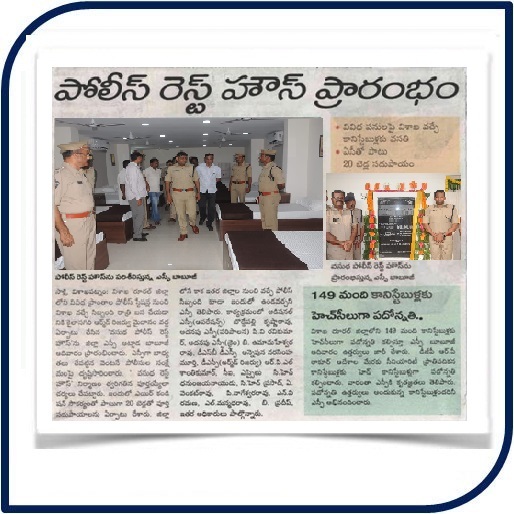 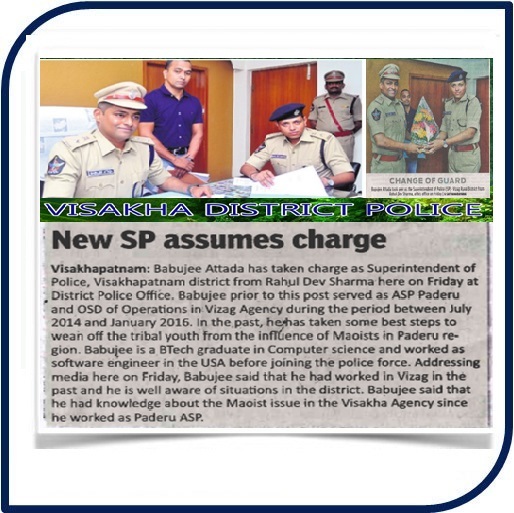 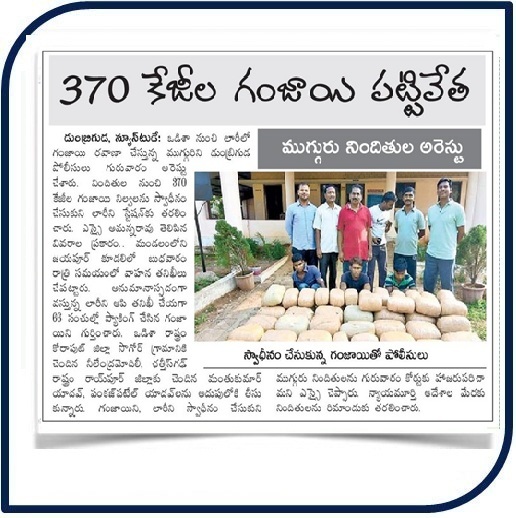 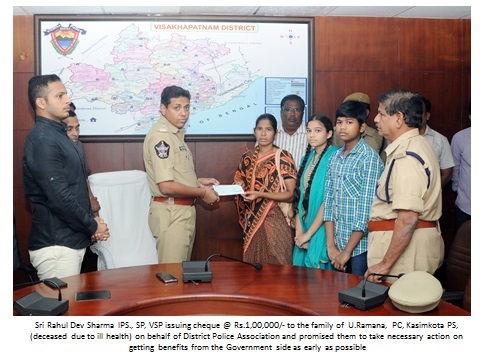 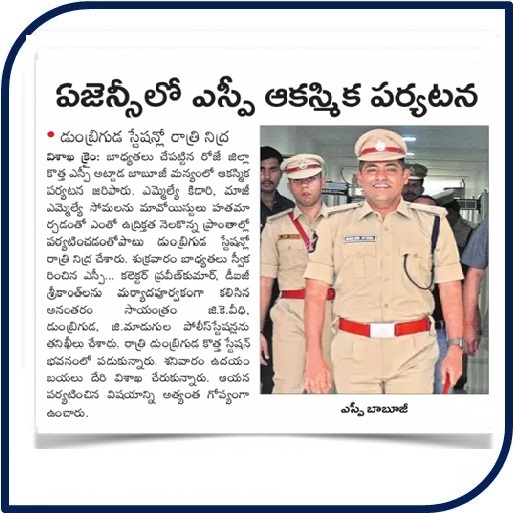 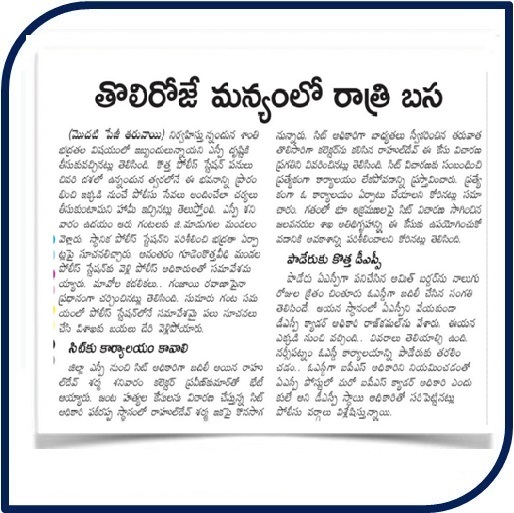 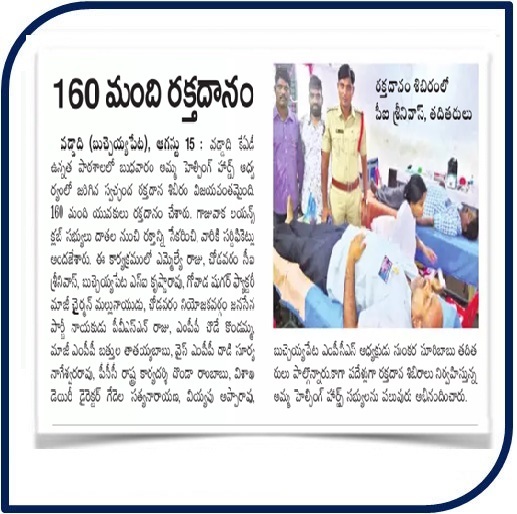 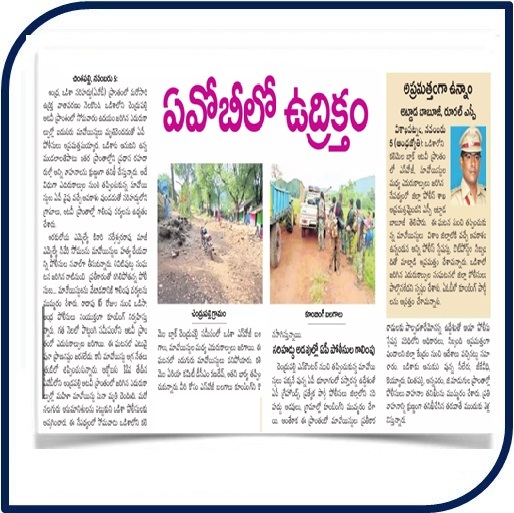 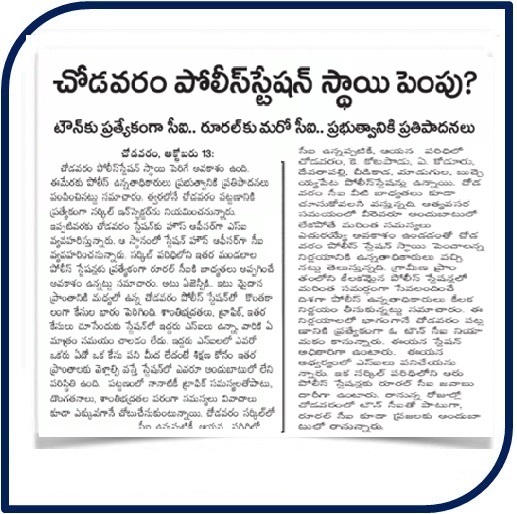 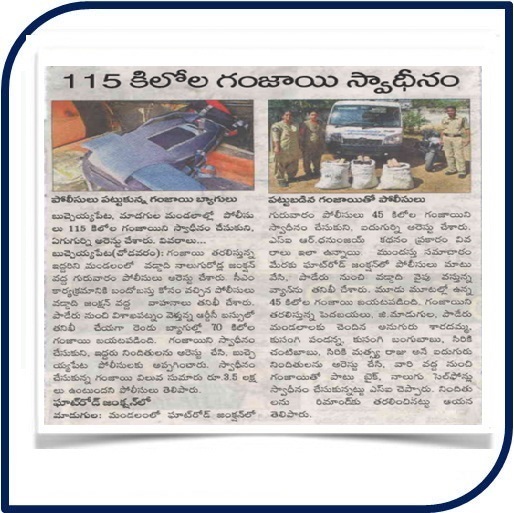 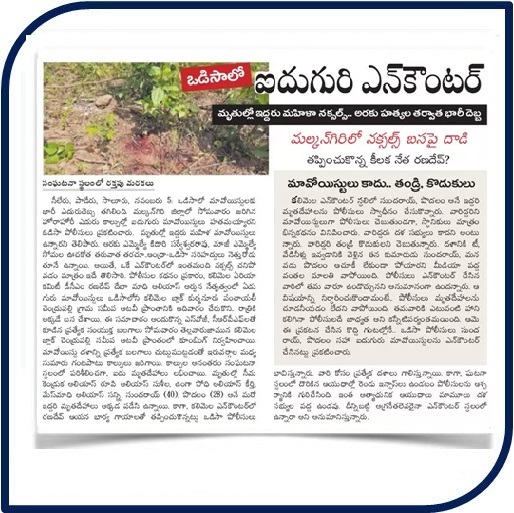 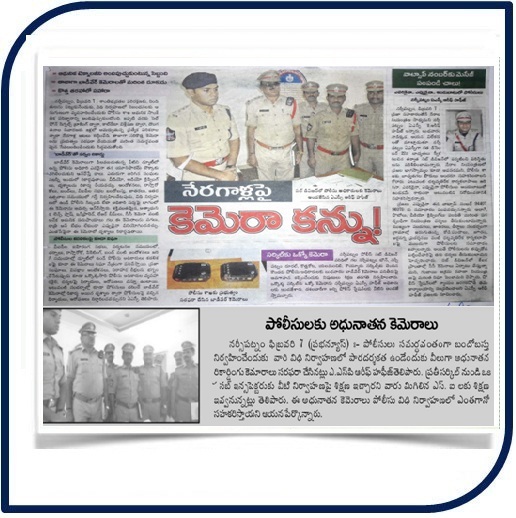 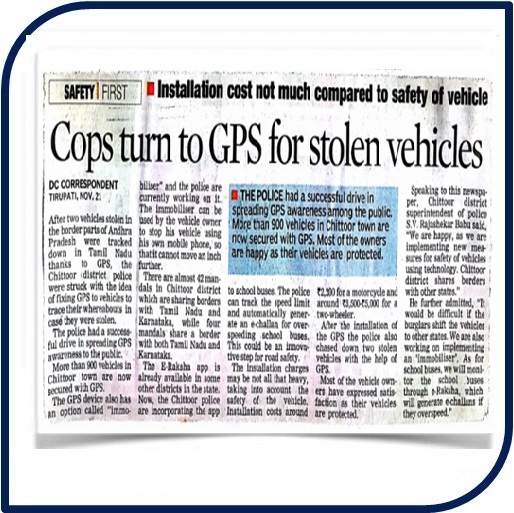 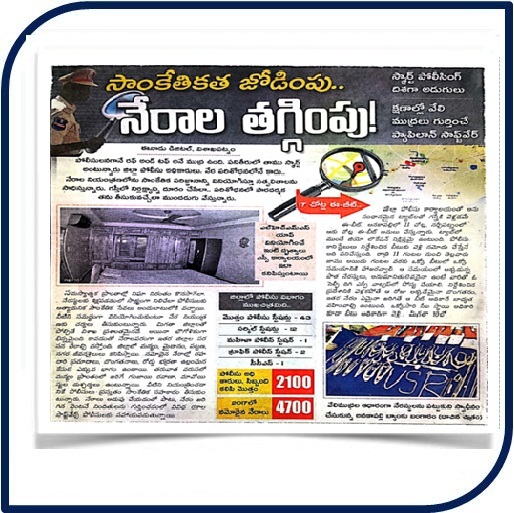 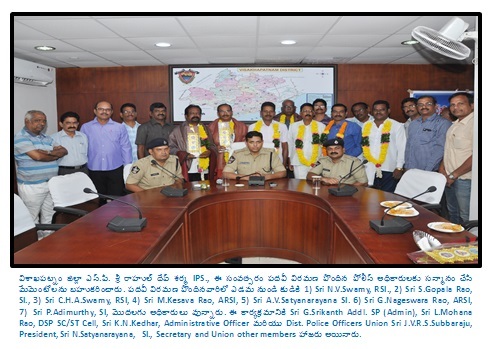 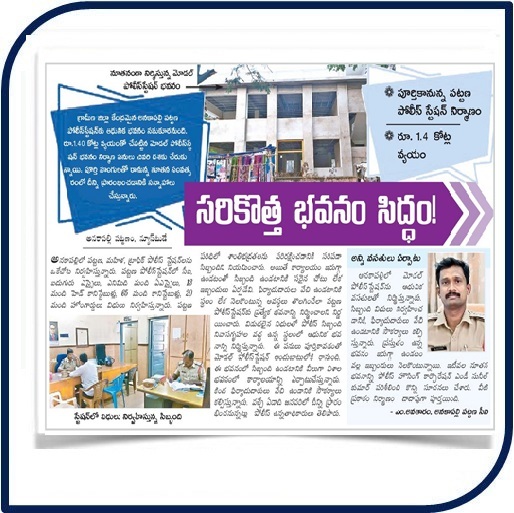 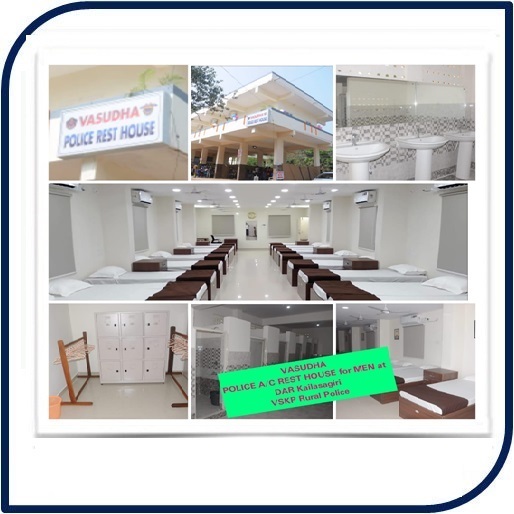 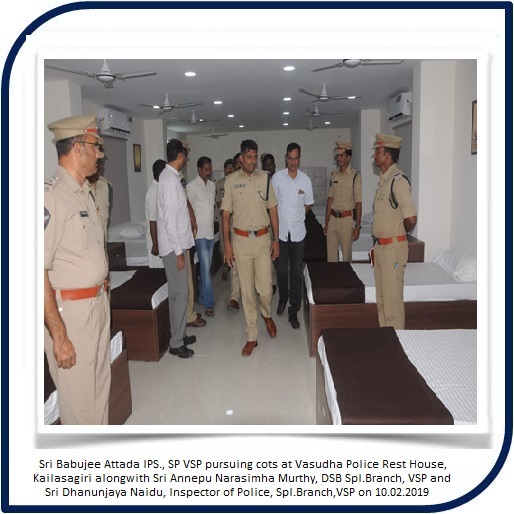 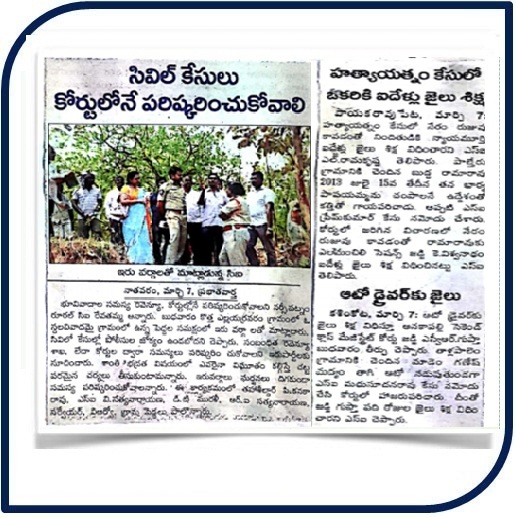 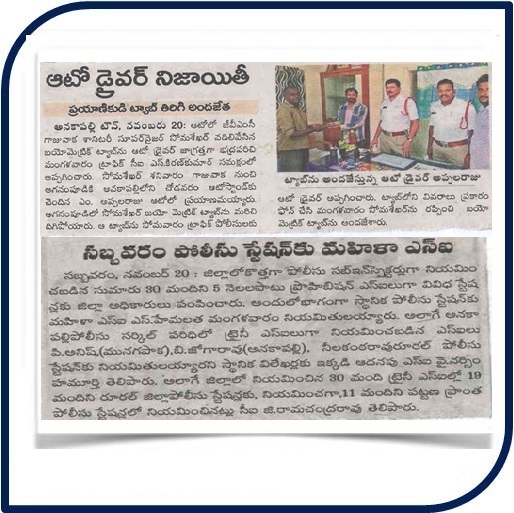 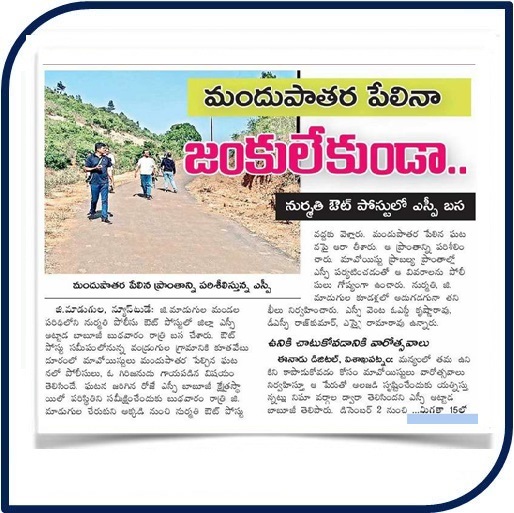 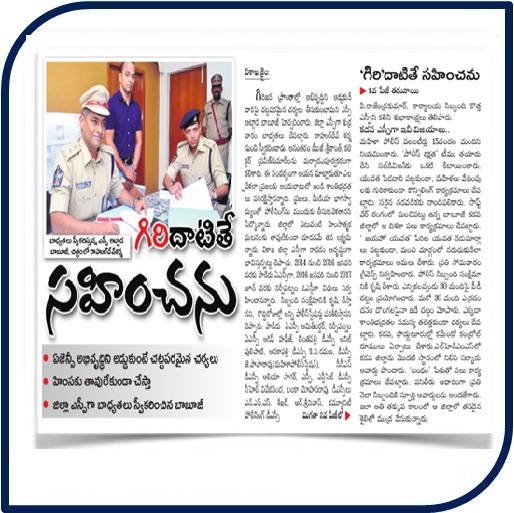 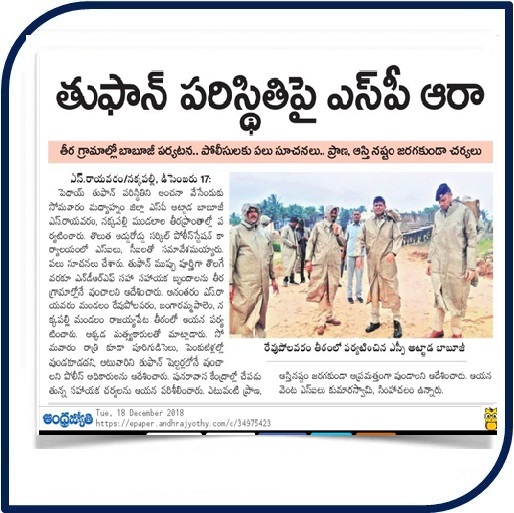 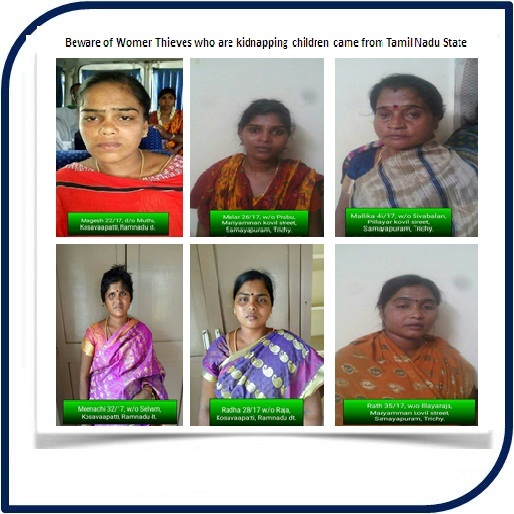 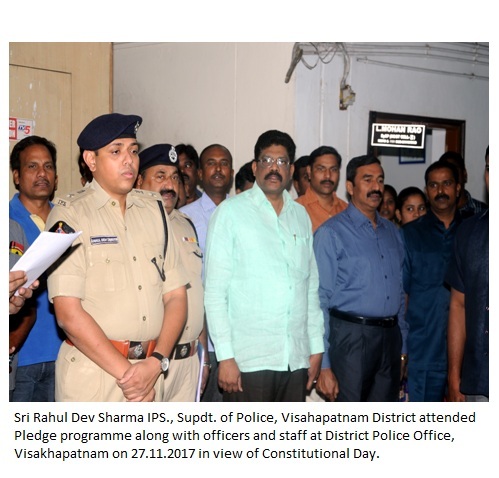 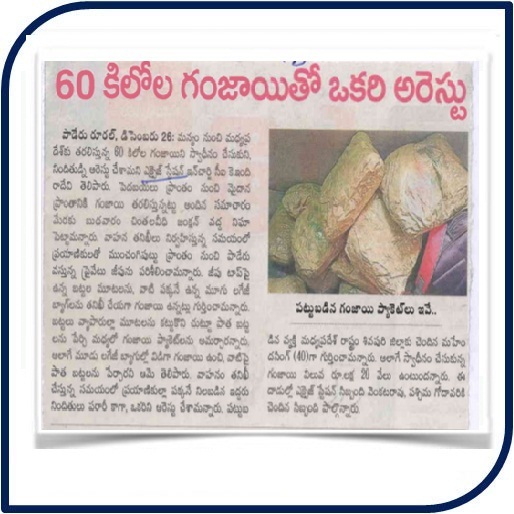 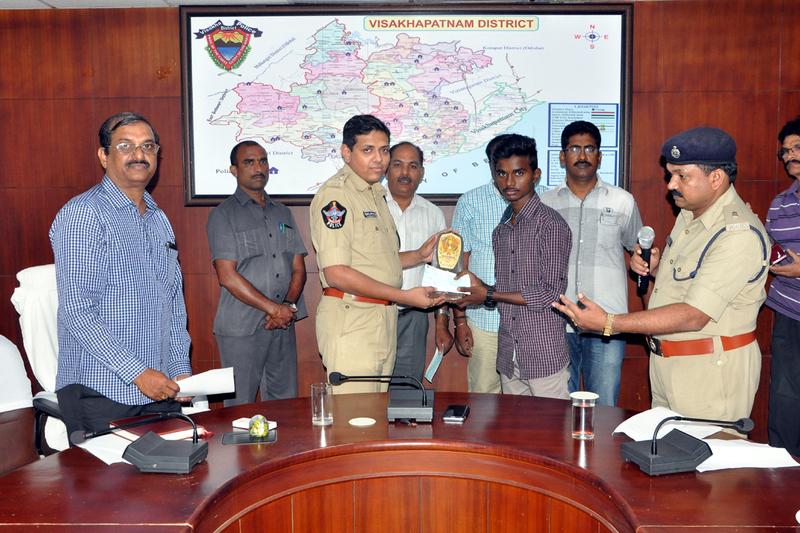 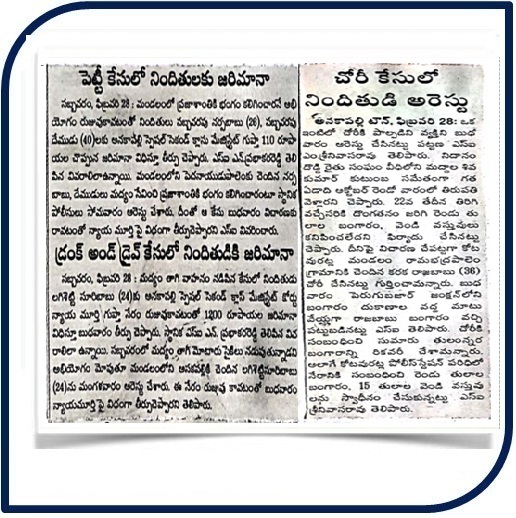 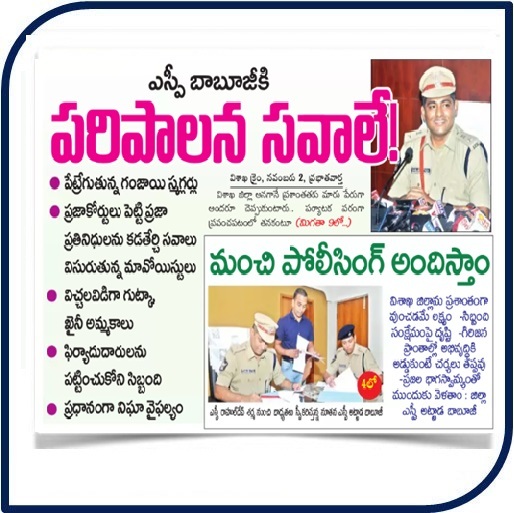 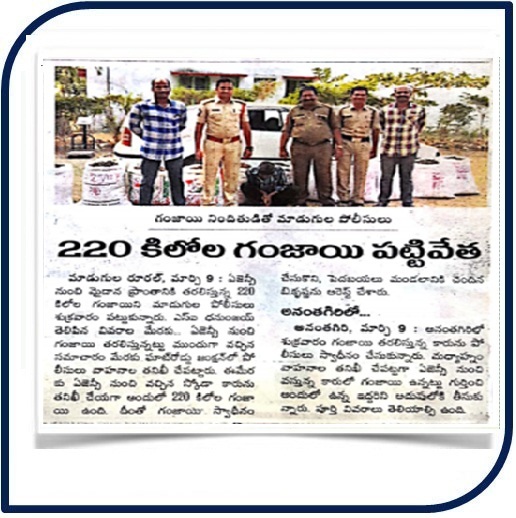 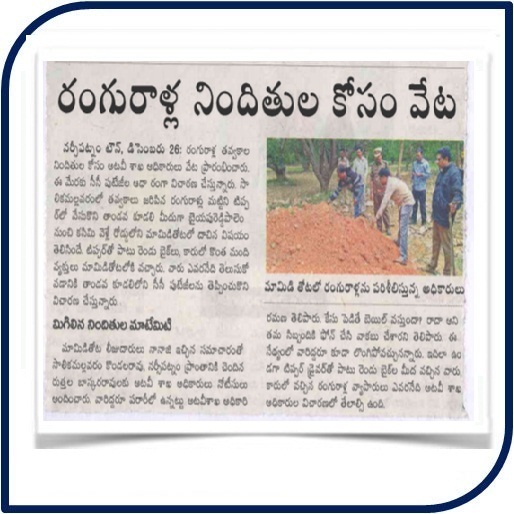 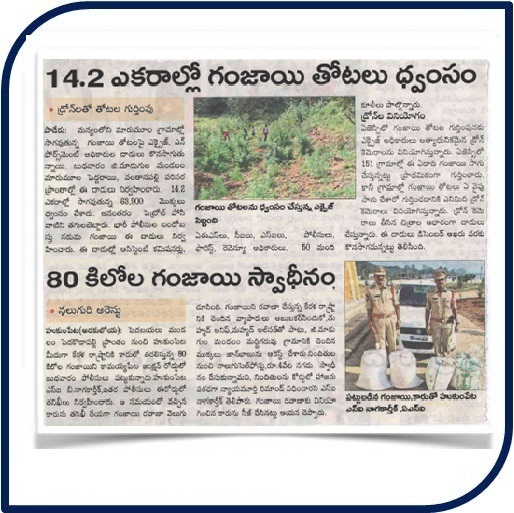 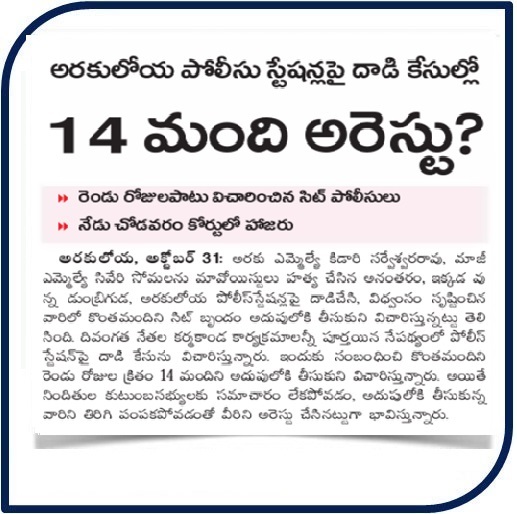 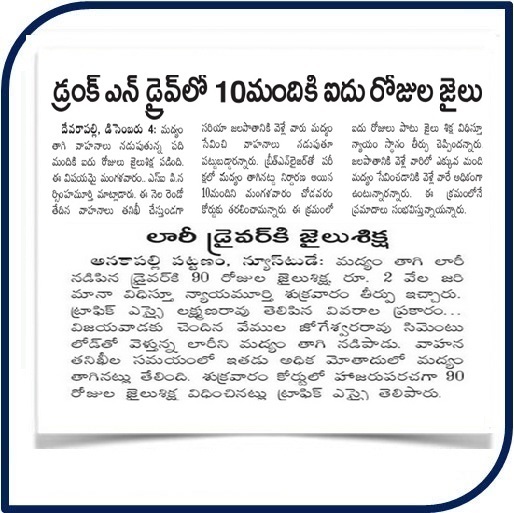 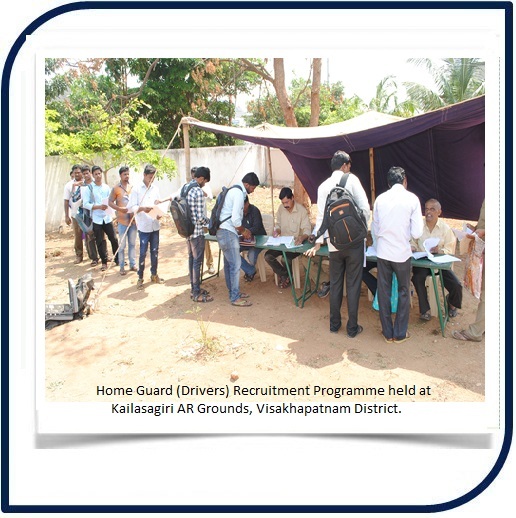 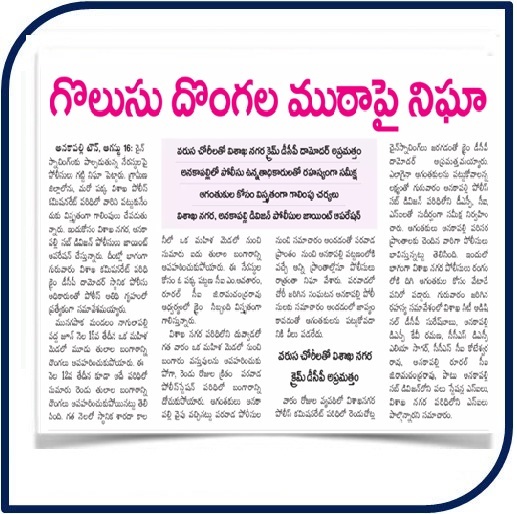 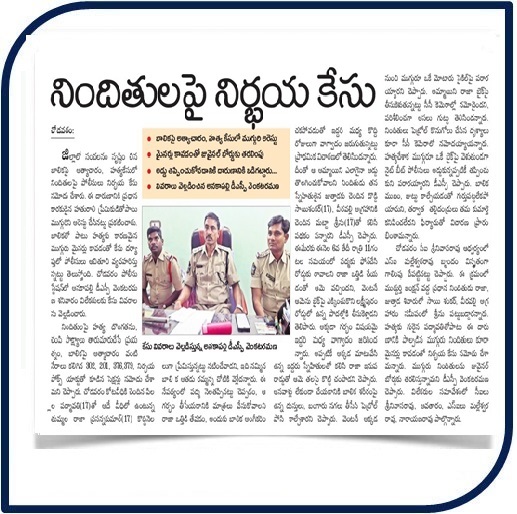 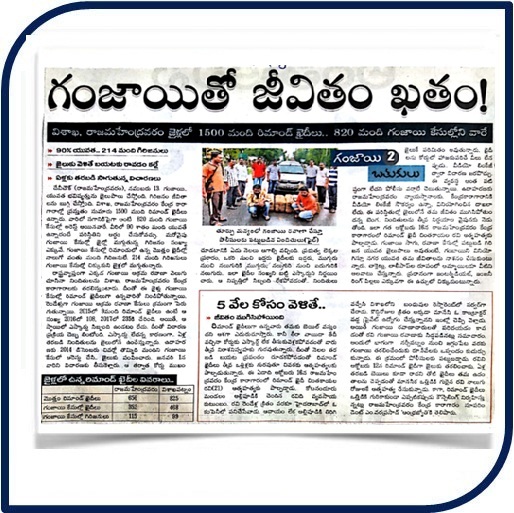 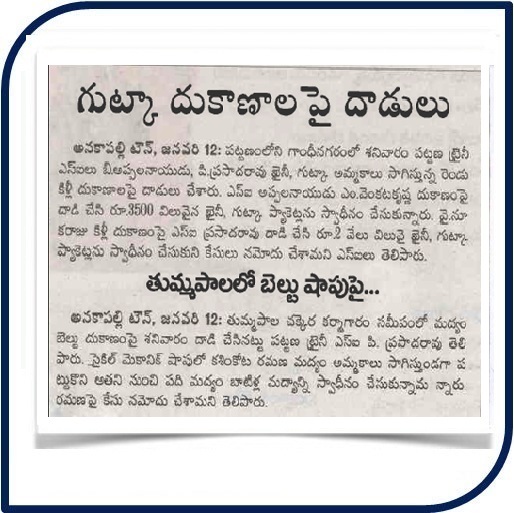 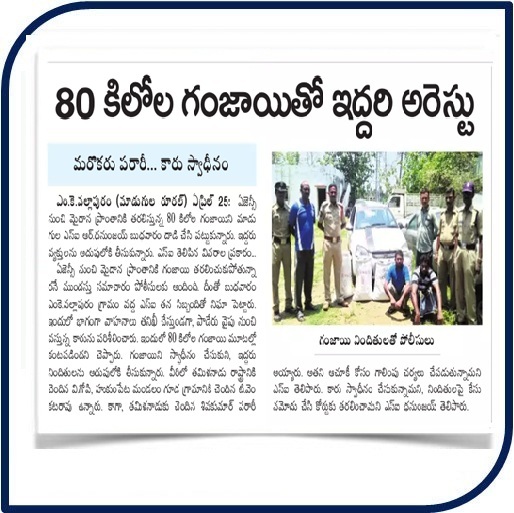 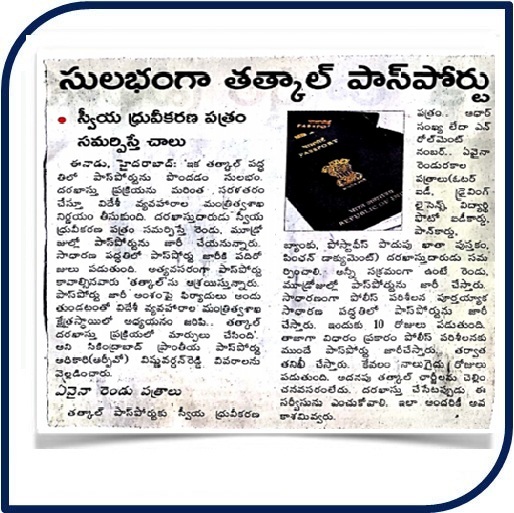 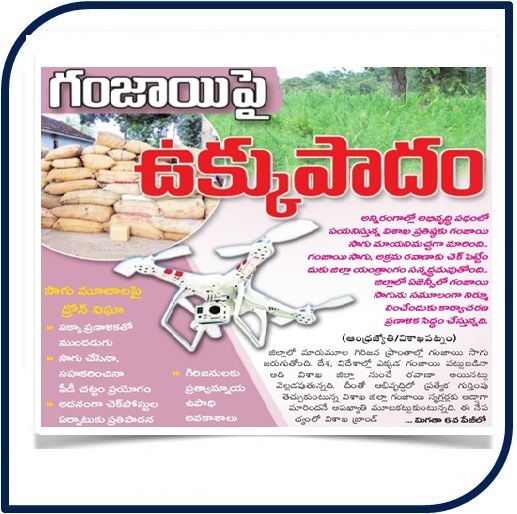 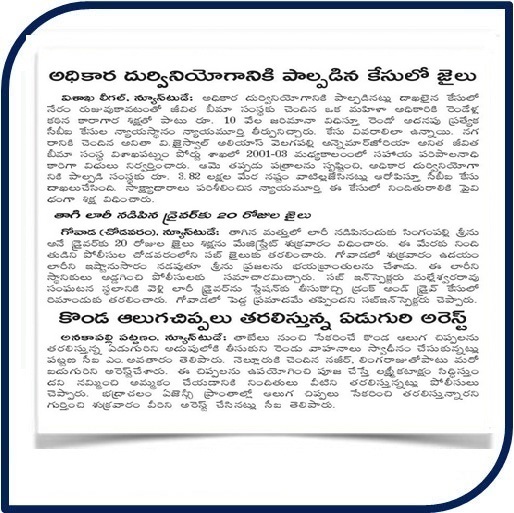 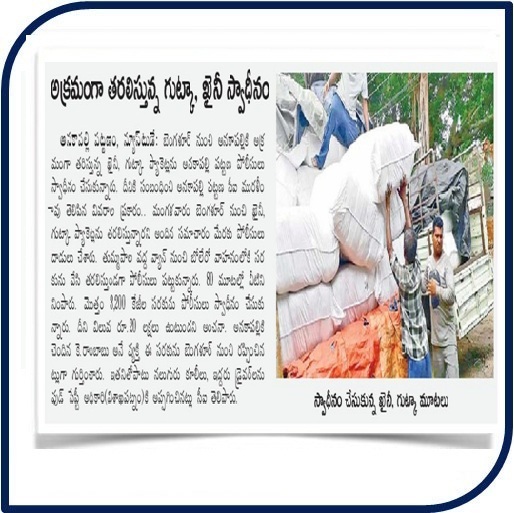 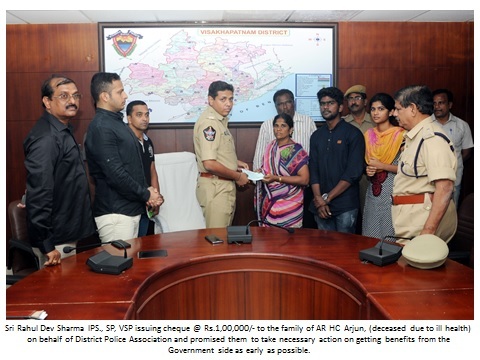 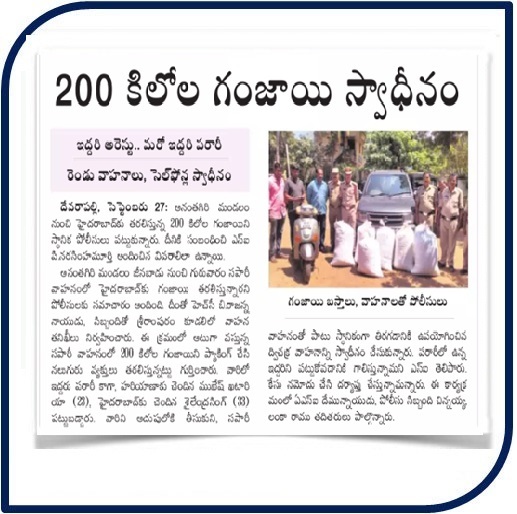 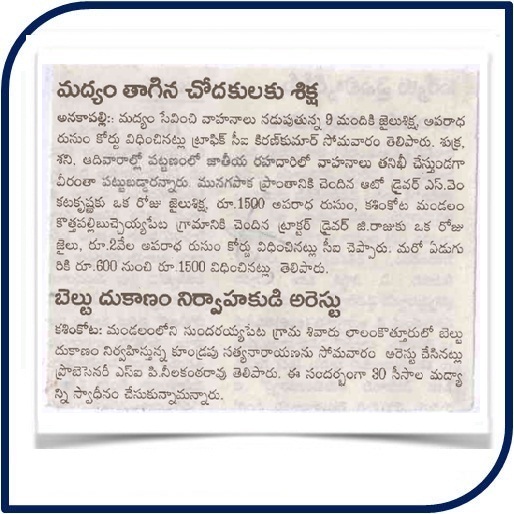 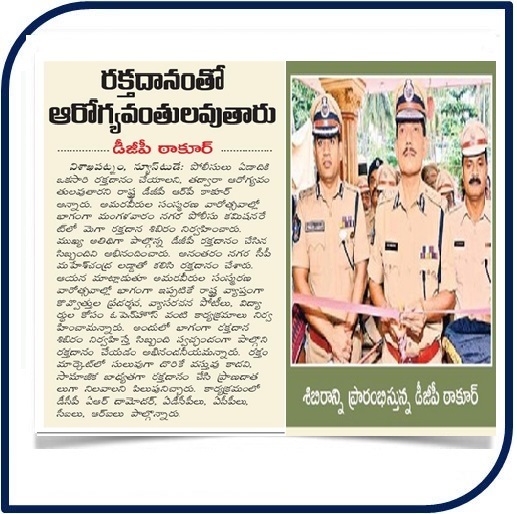 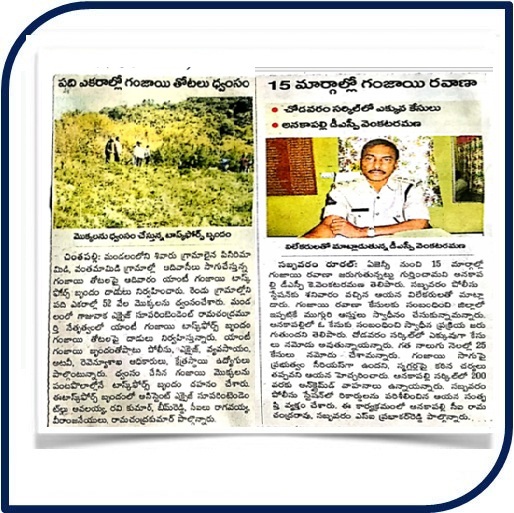 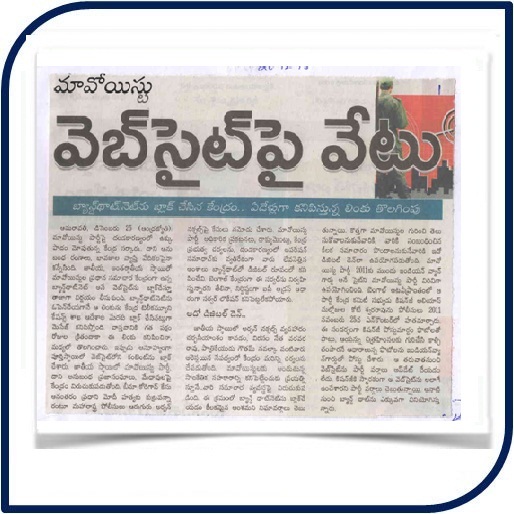 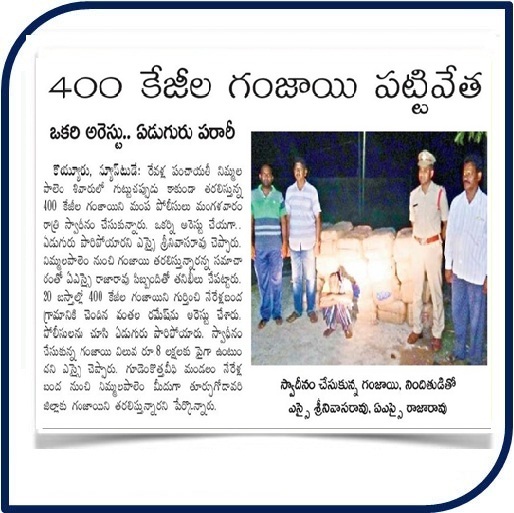 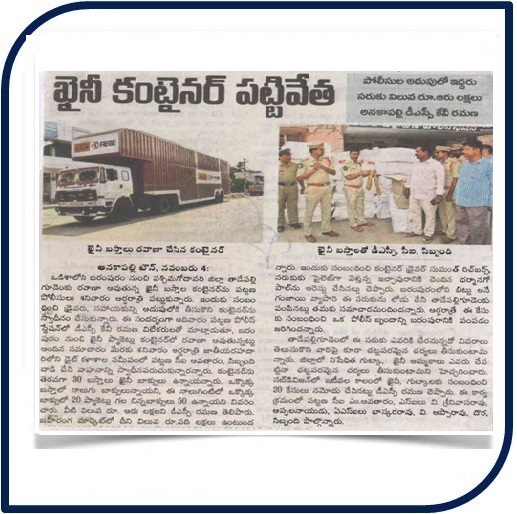 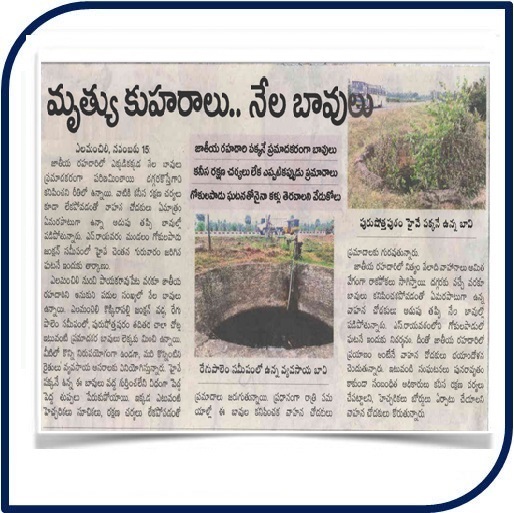 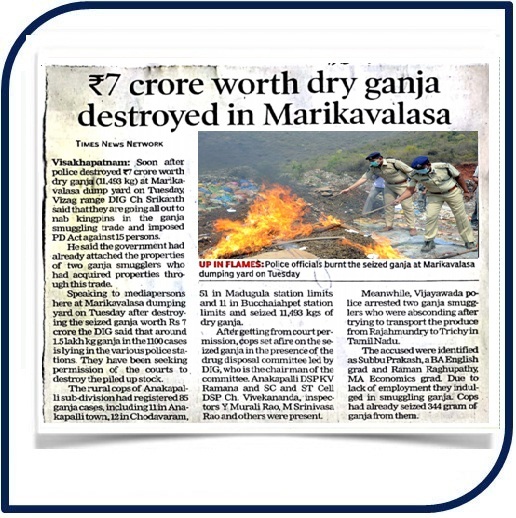 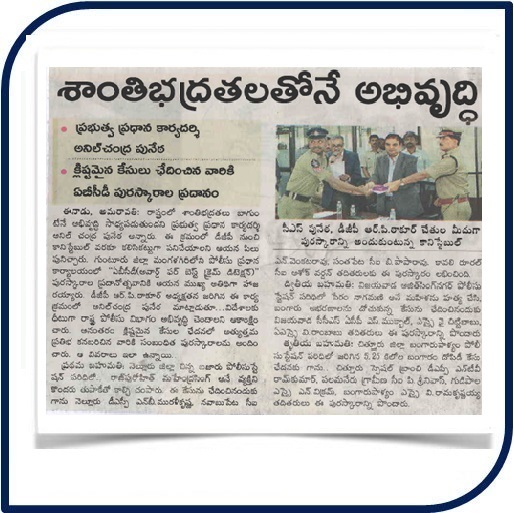 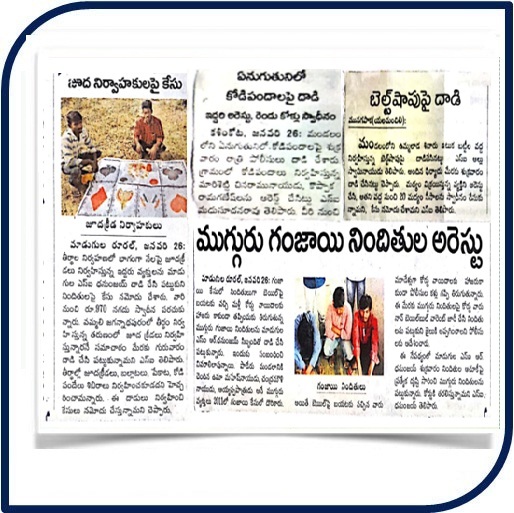 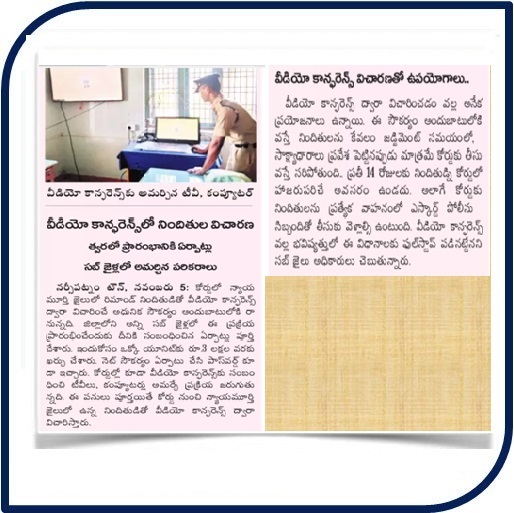 The Mission of VIZAG DISTRICT POLICE is to uphold the Law and Order by prevention and detection of Crime and recovery in property offences. 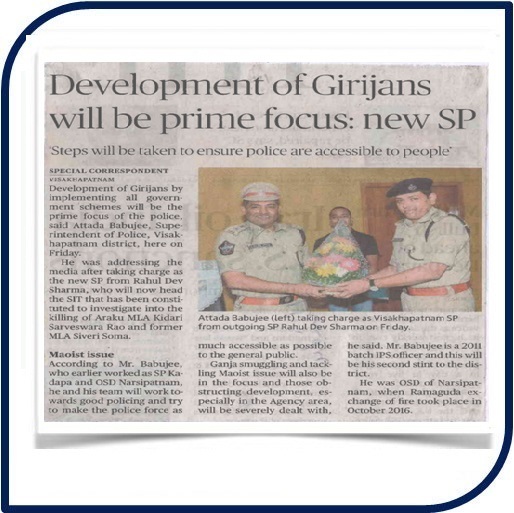 We protect the Rights & Values of all people safe and secure environment, conducive to growth their internal and external development. 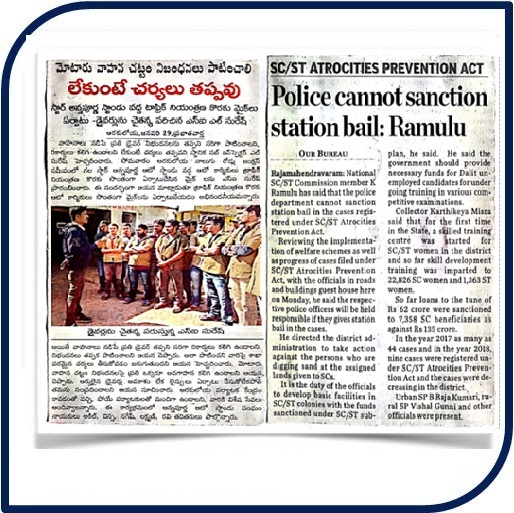 We protect lives and liberties of the people from Criminals and Anti- Social elements. 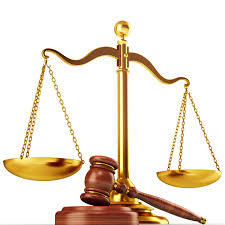 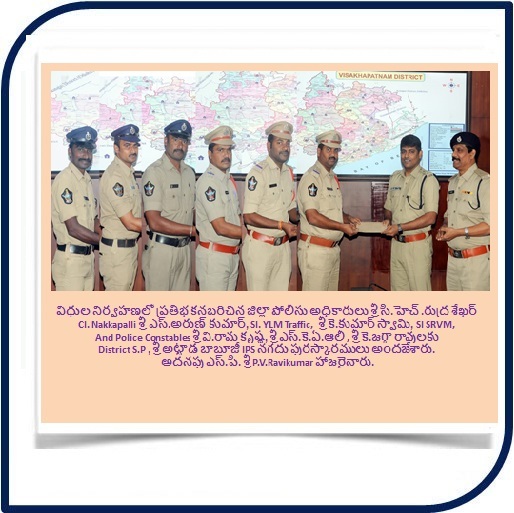 We Co-ordinate with other departments in Criminal Justice Information System. 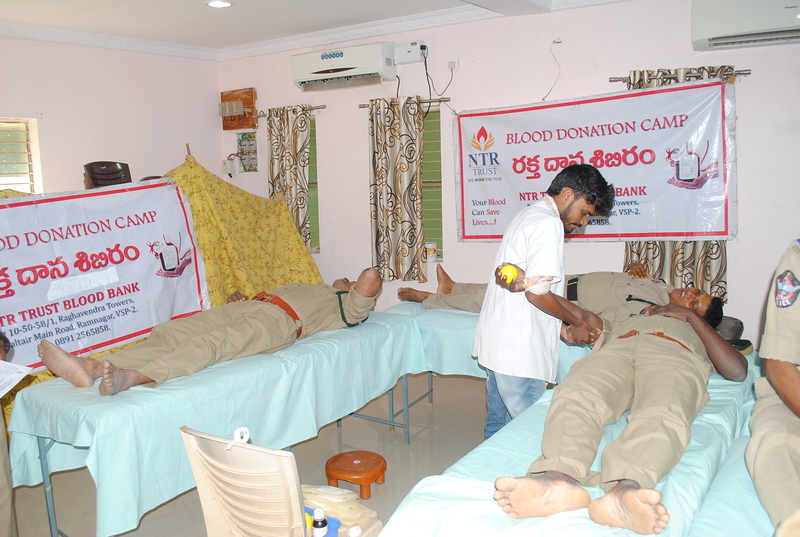 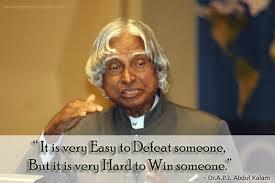 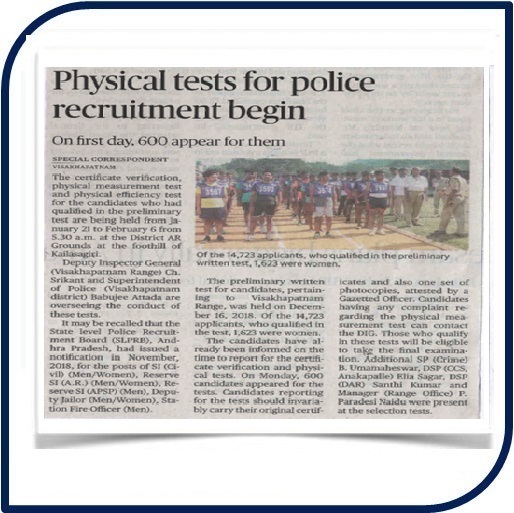 For better Policing, equal treatment regardless of caste, religion, social and economic status or political affiliations. 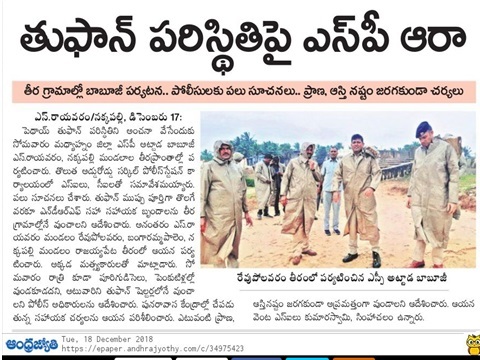 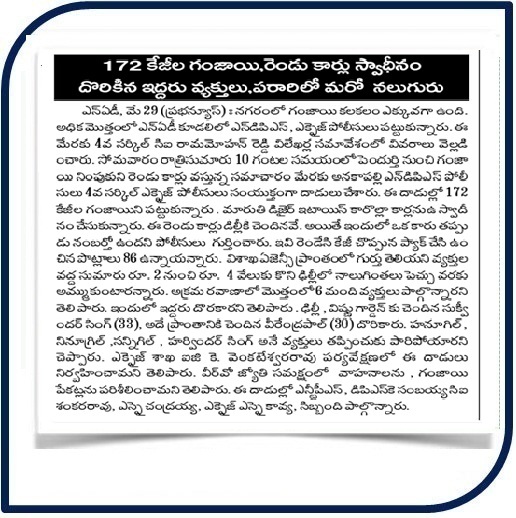 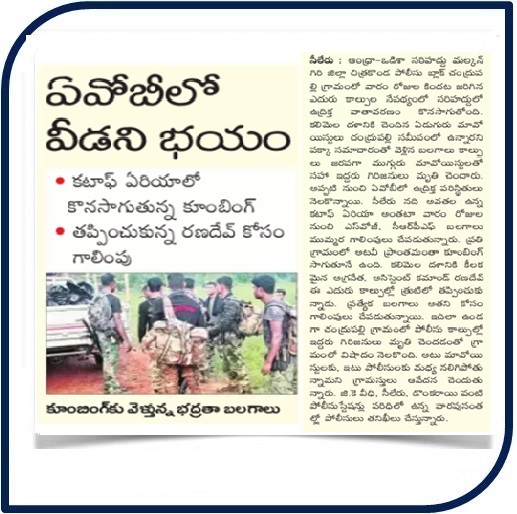 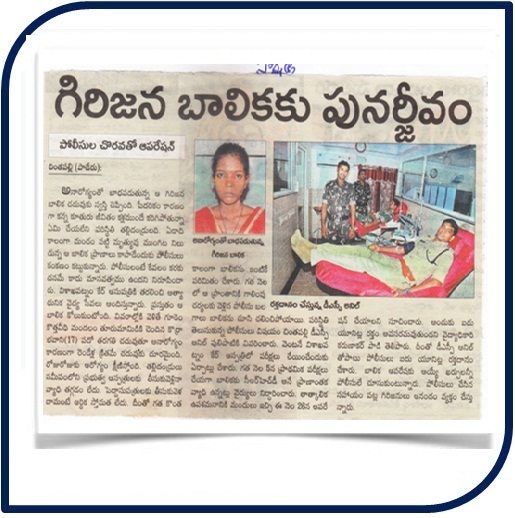 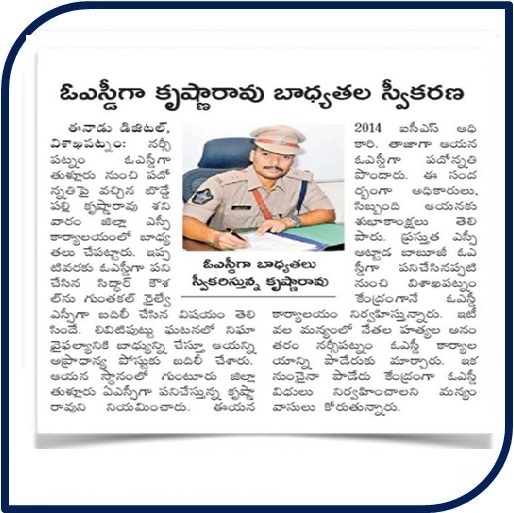 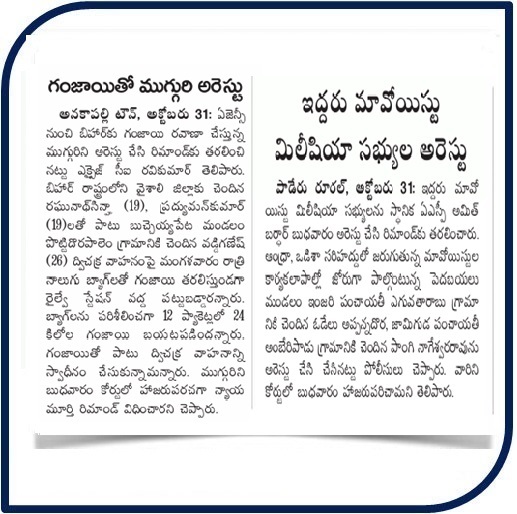 Smooth policing on women, children, senior citizens and weaker sections cases. 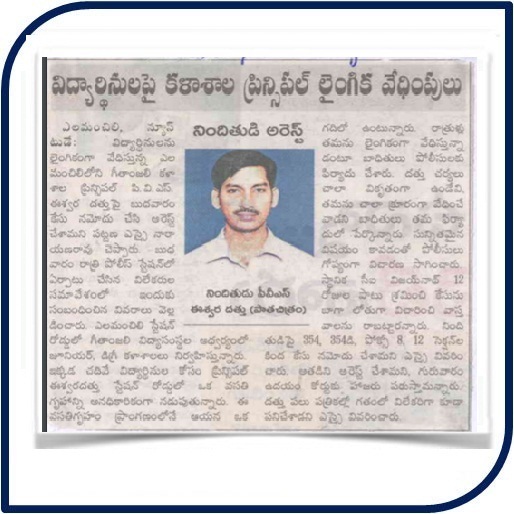 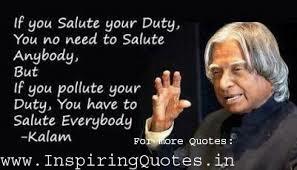 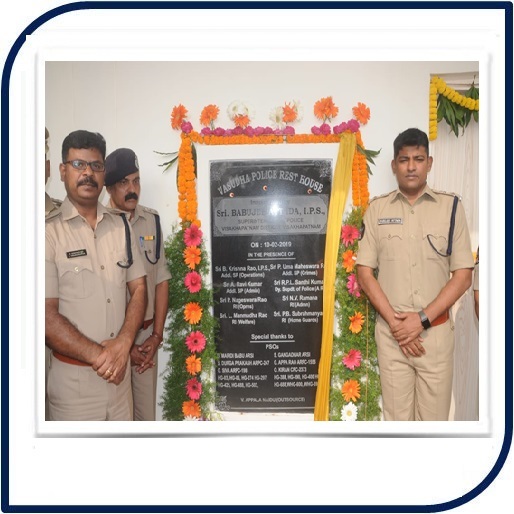 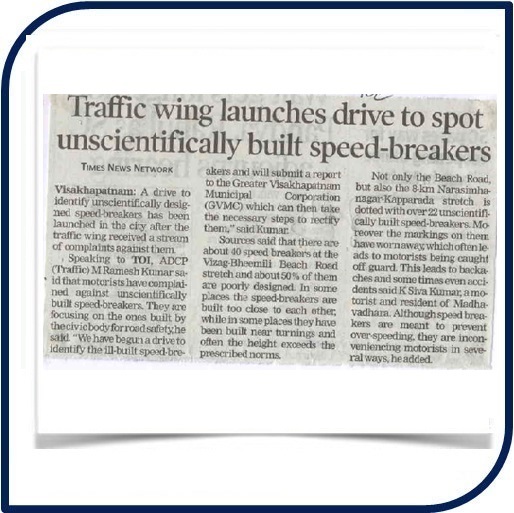 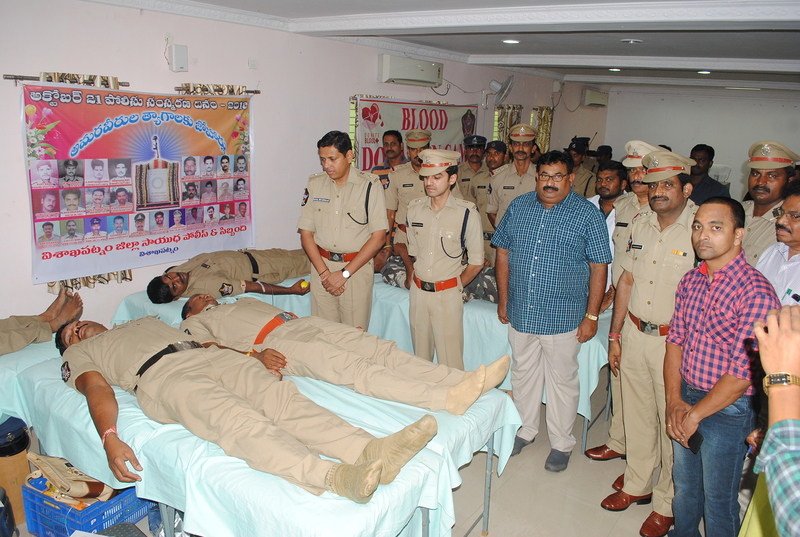 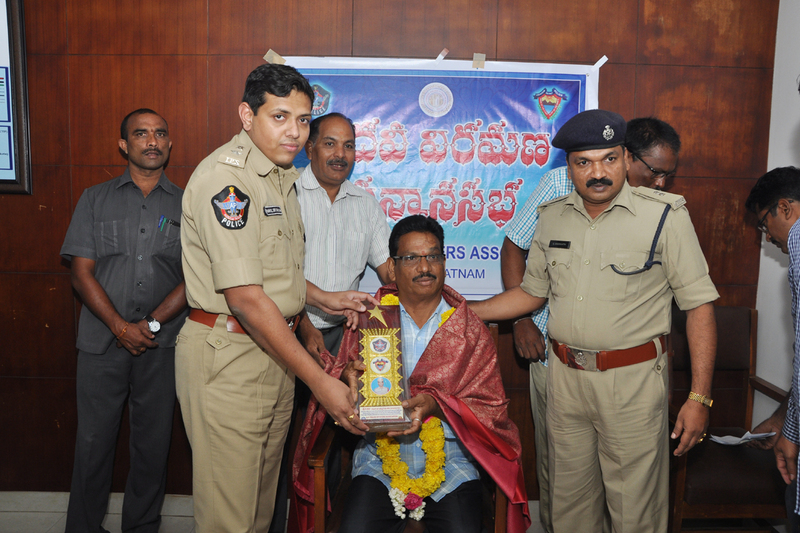 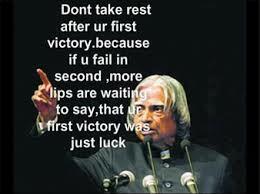 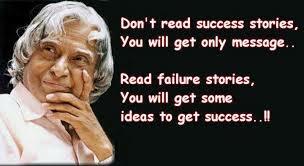 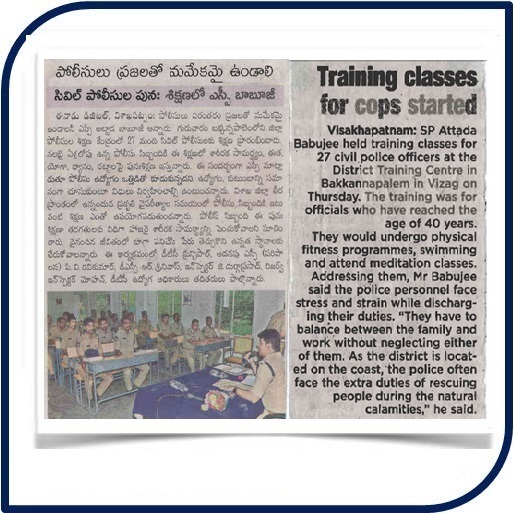 Improvement on Latest Professional Technical knowledge, Skills and Attitudes and adopt modern methods in police work. 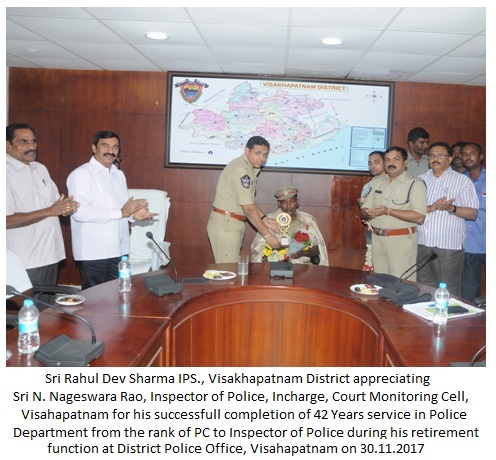 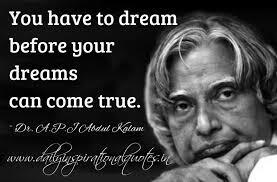 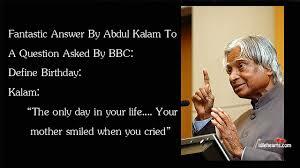 Promotion of human rights and professional values of integrity, honesty and efficiency. 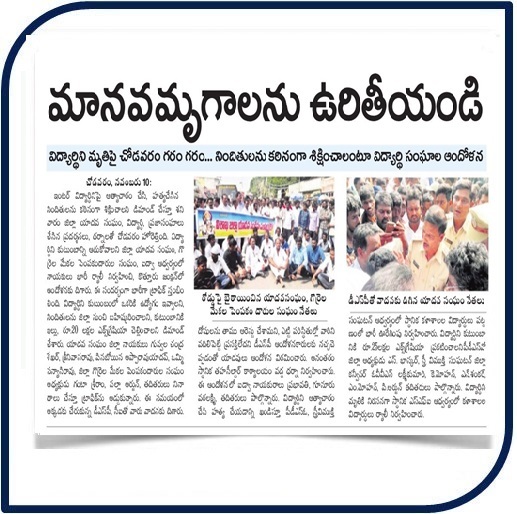 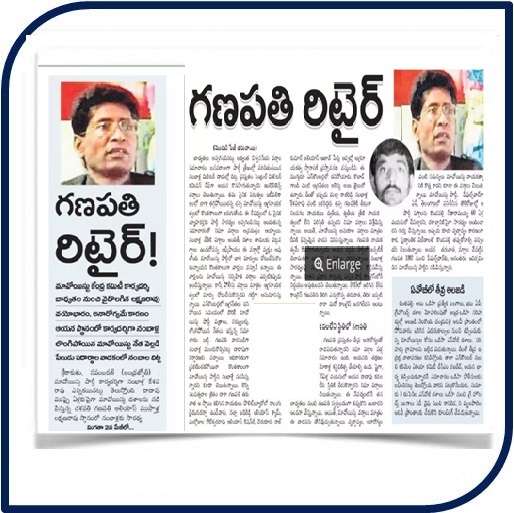 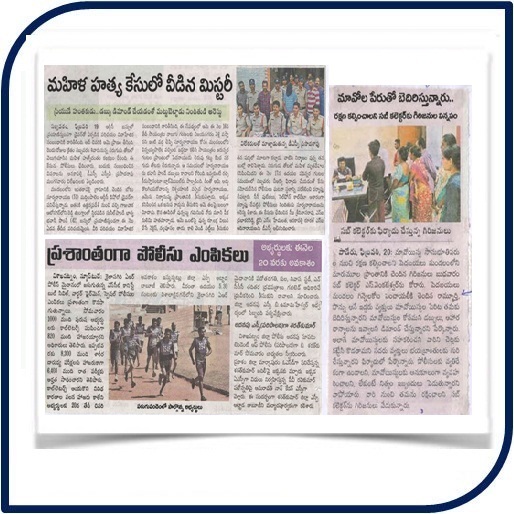 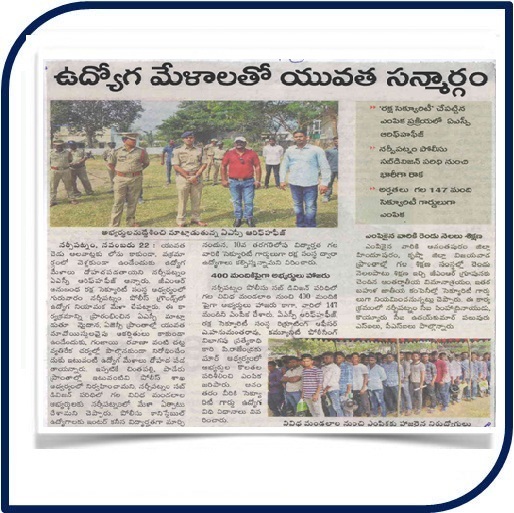 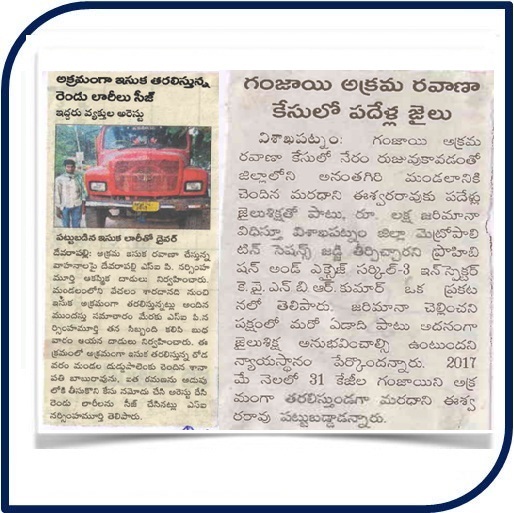 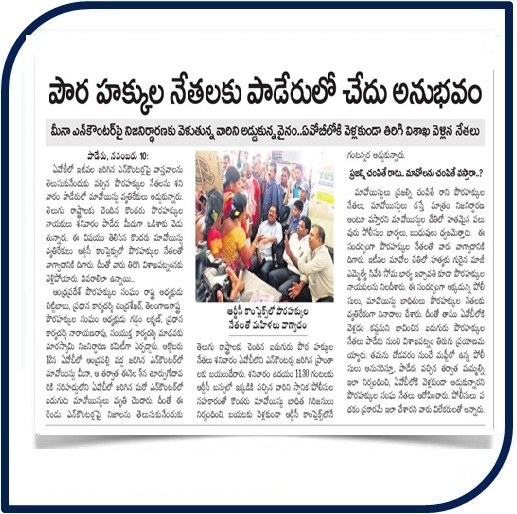 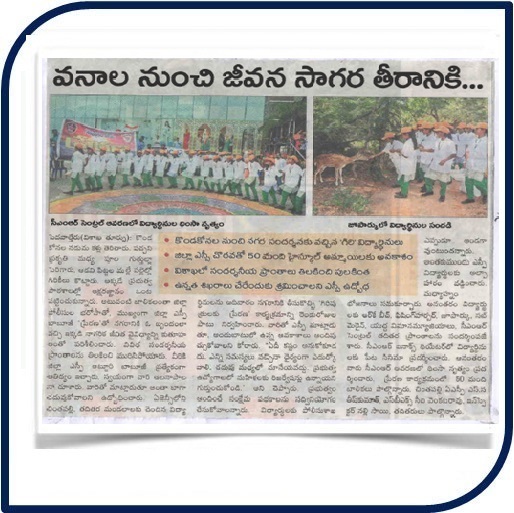 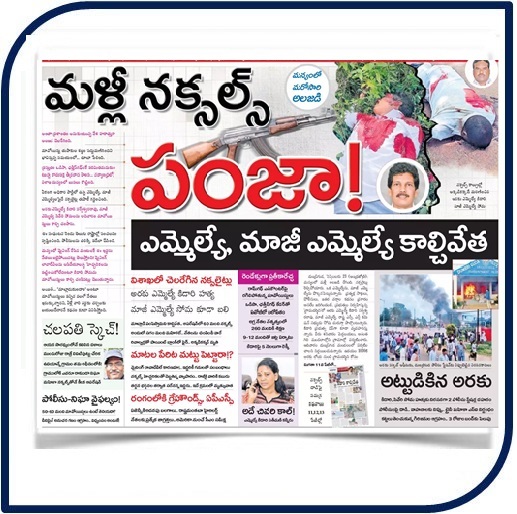 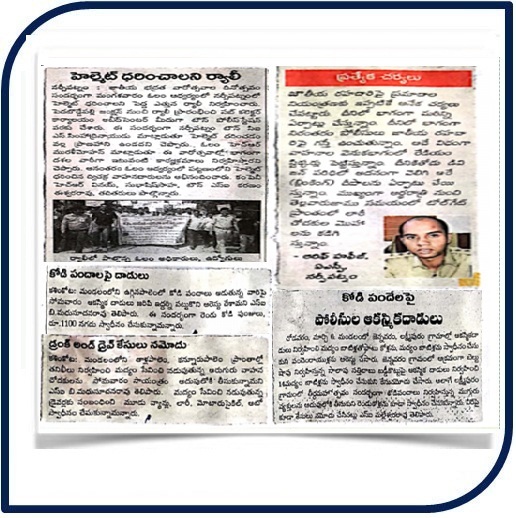 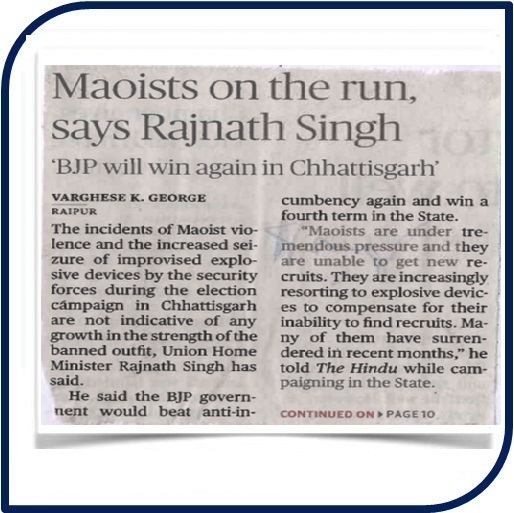 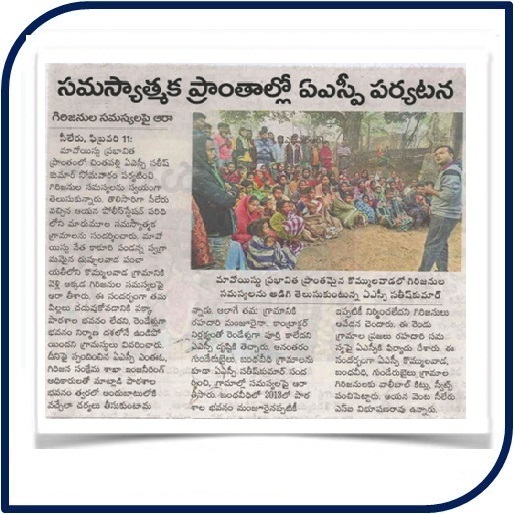 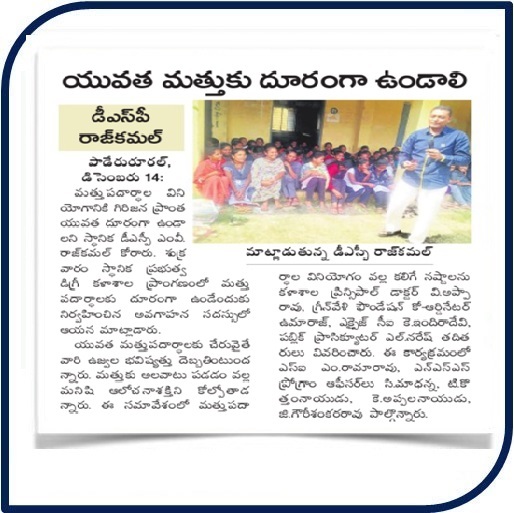 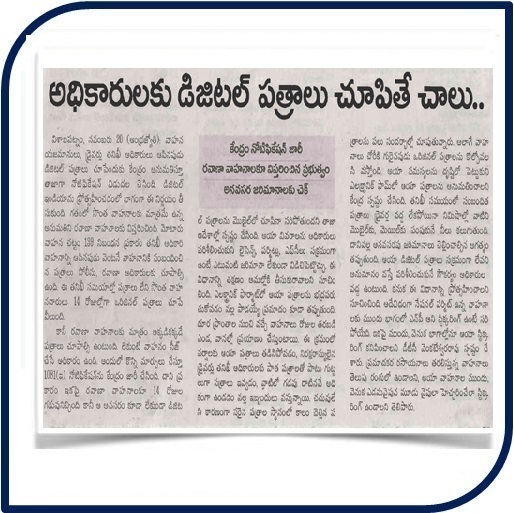 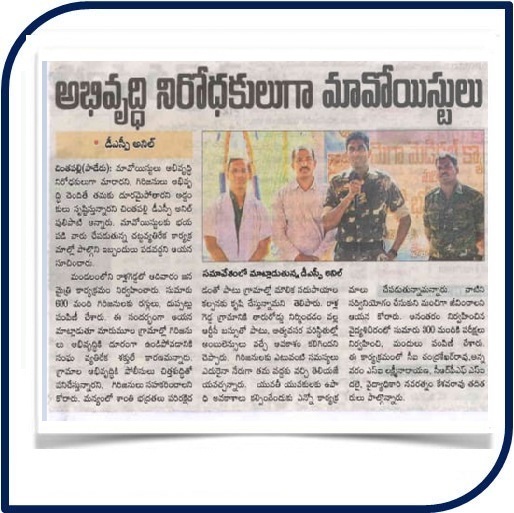 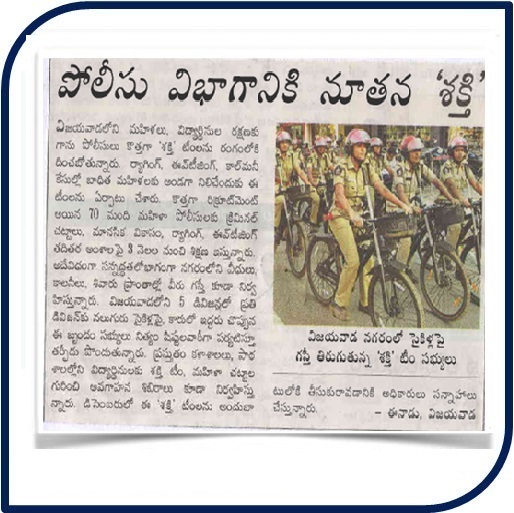 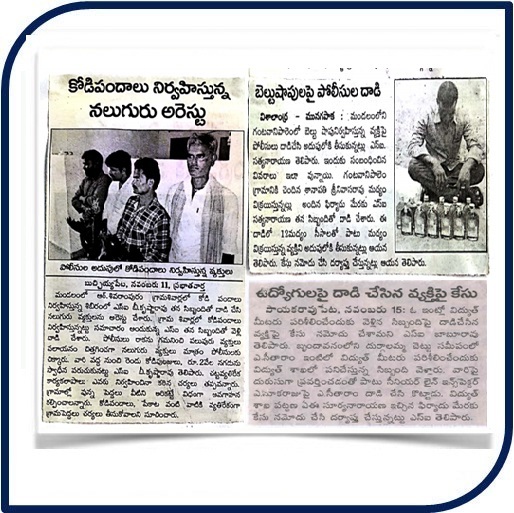 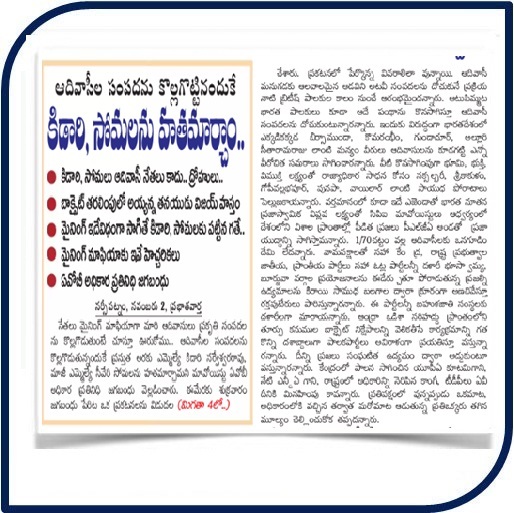 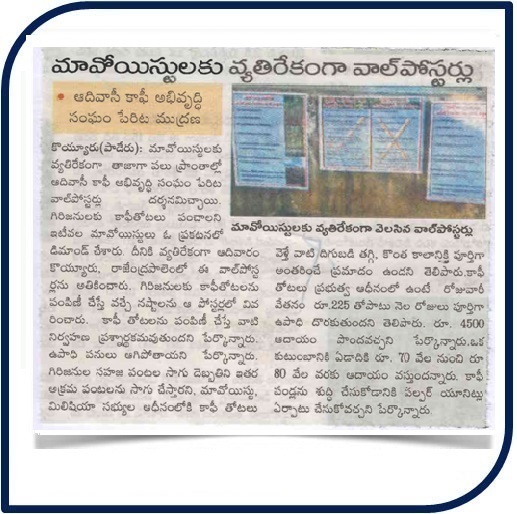 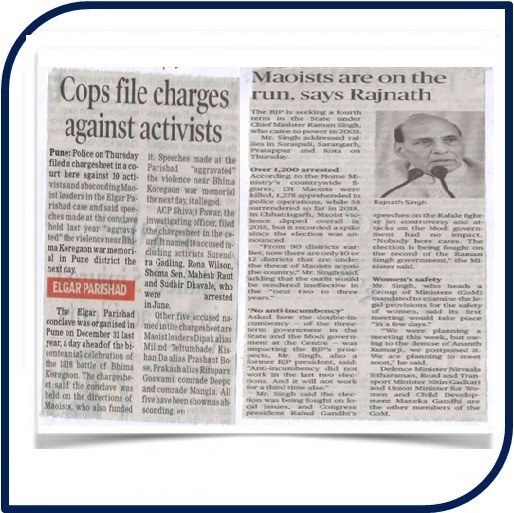 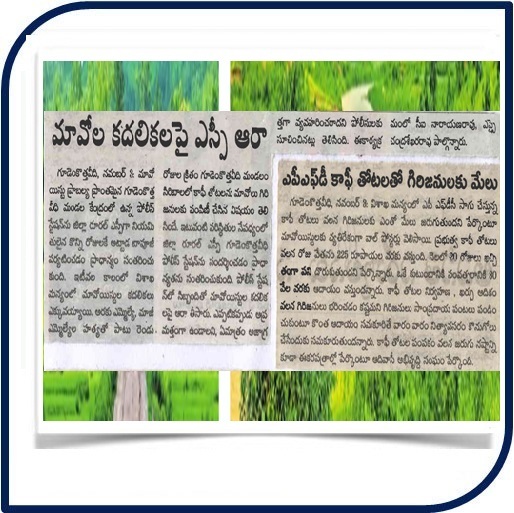 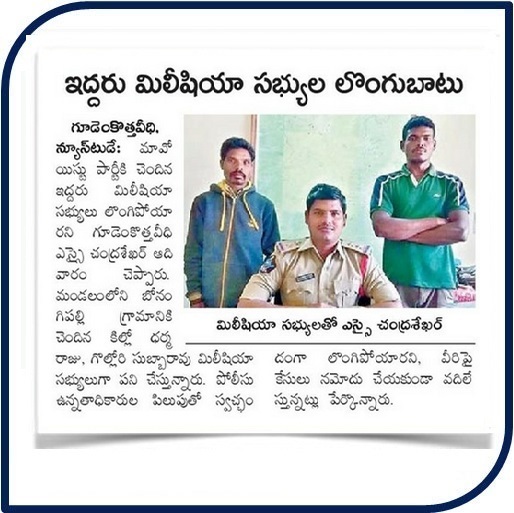 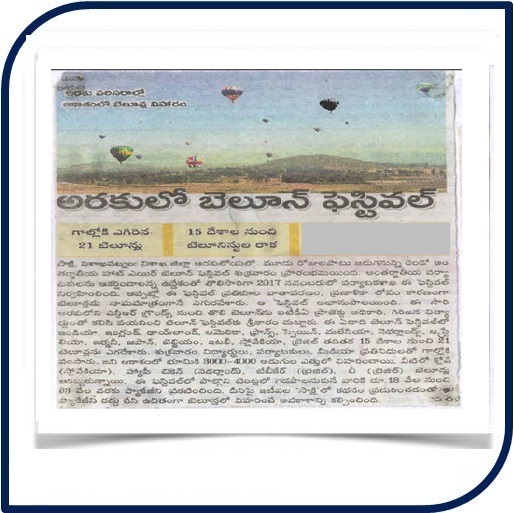 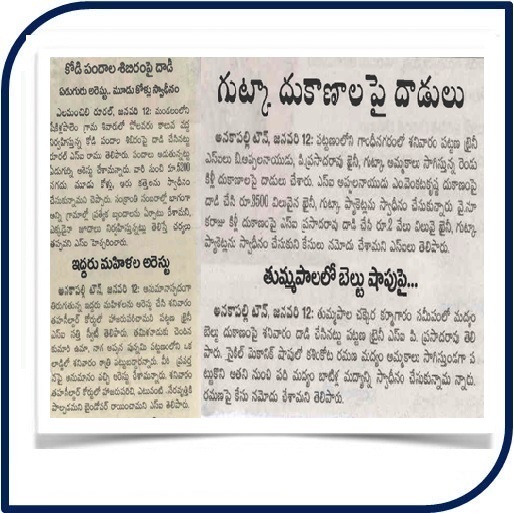 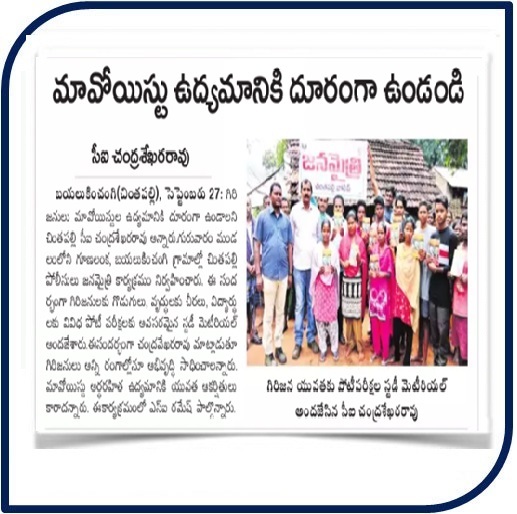 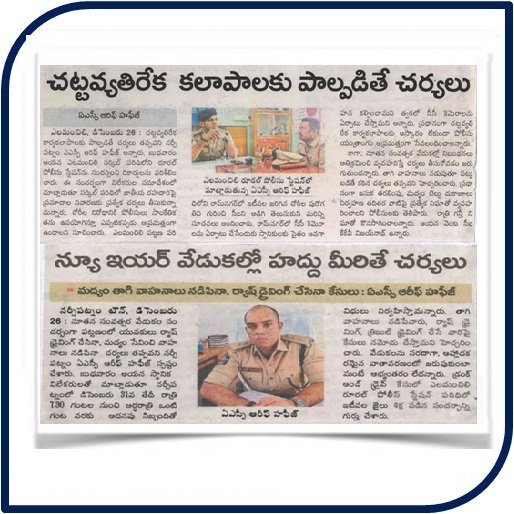 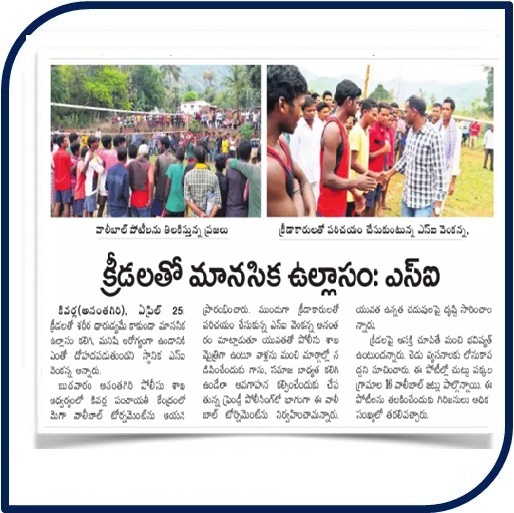 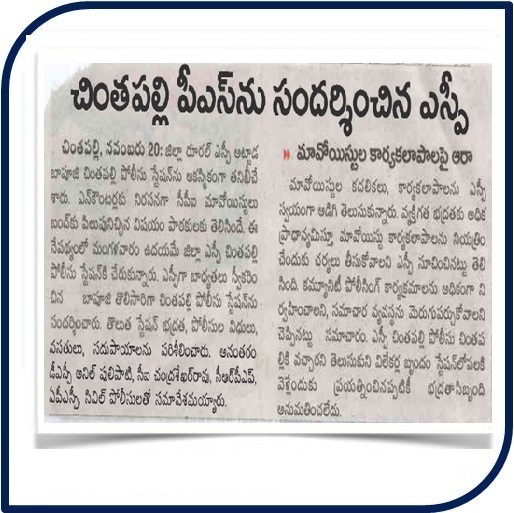 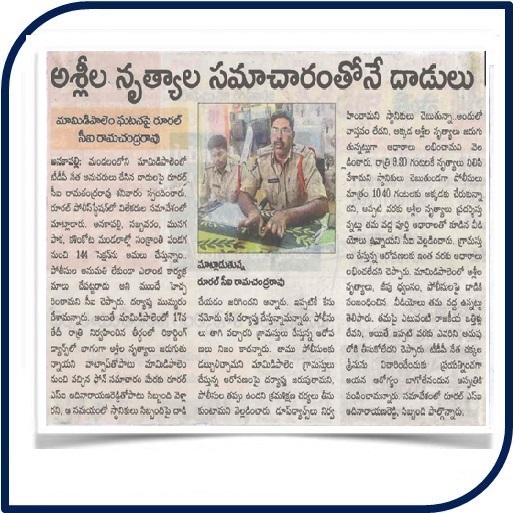 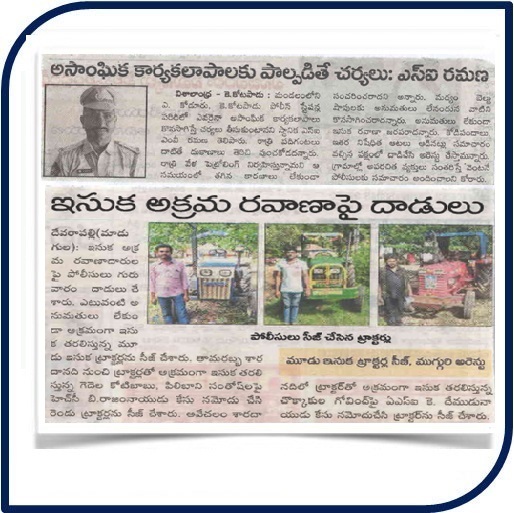 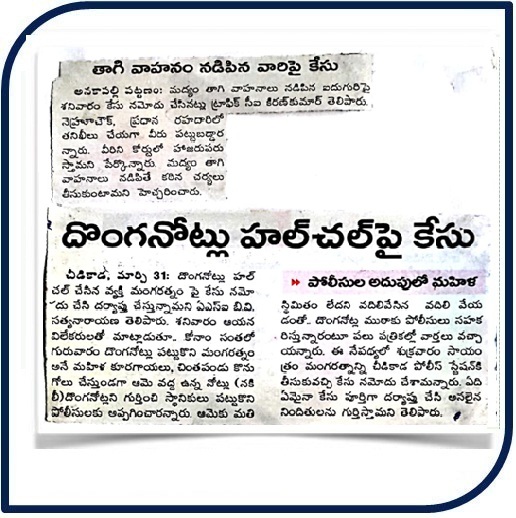 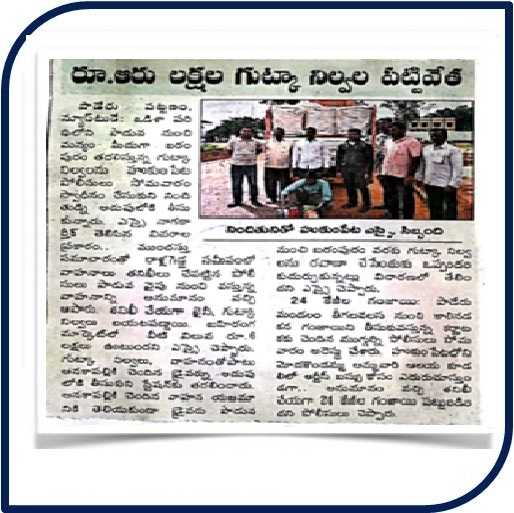 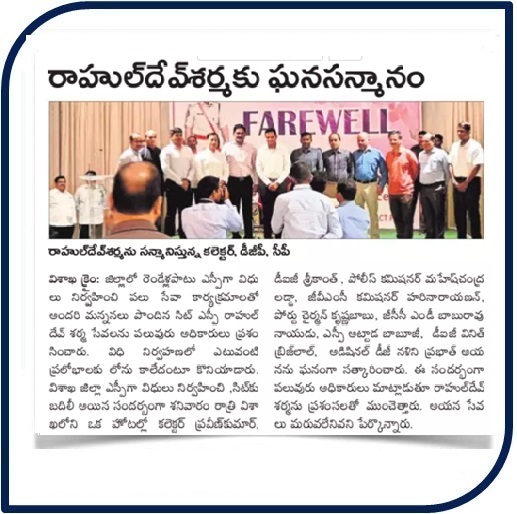 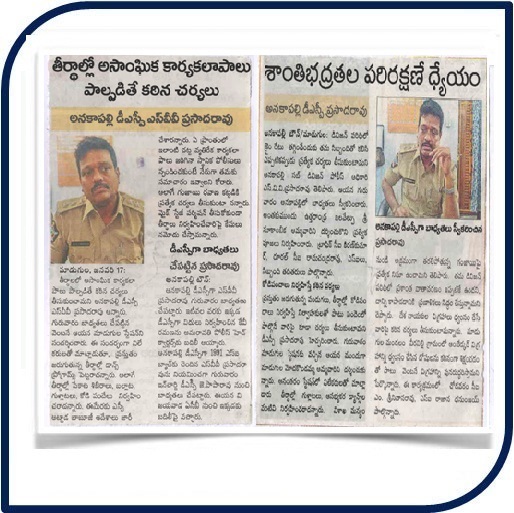 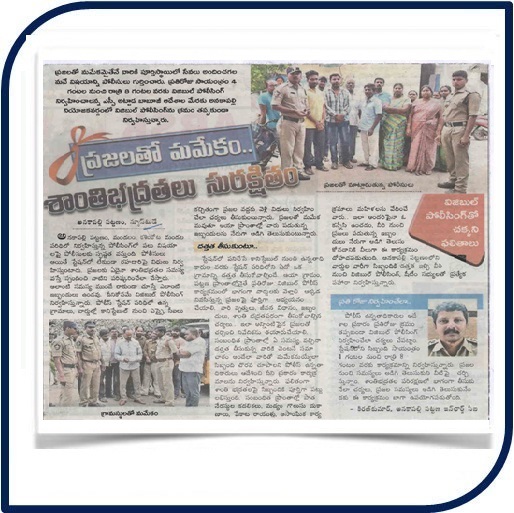 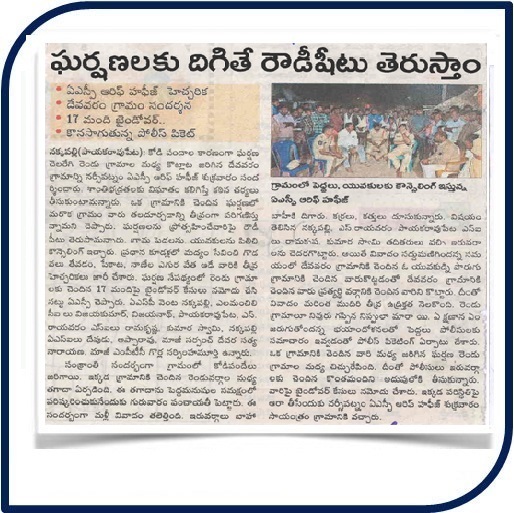 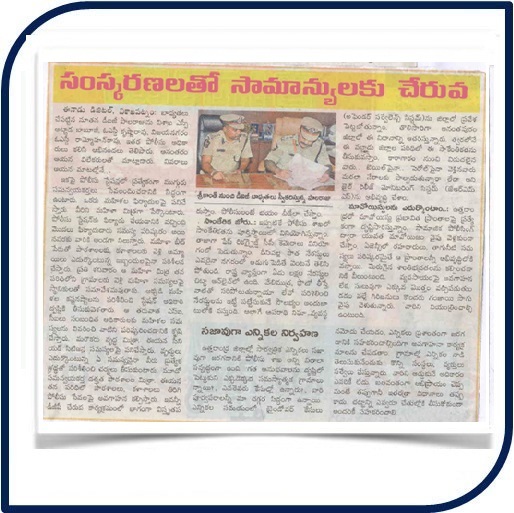 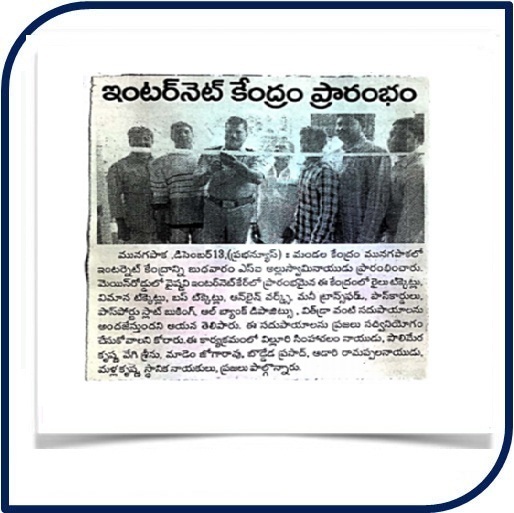 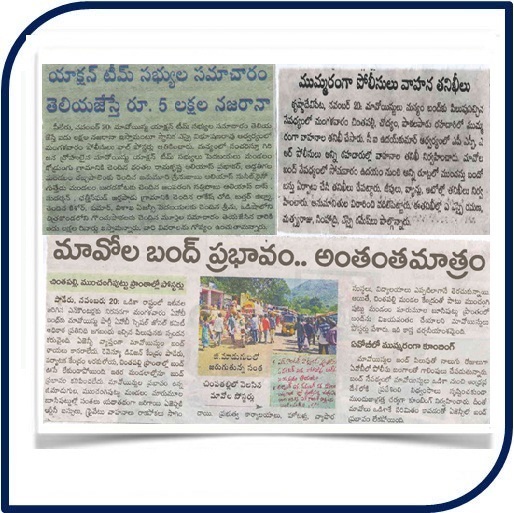 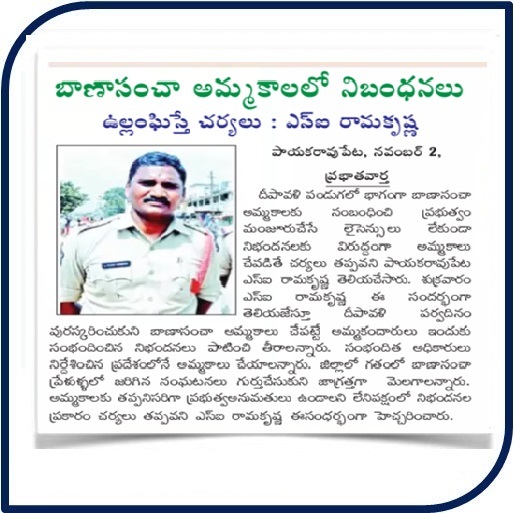 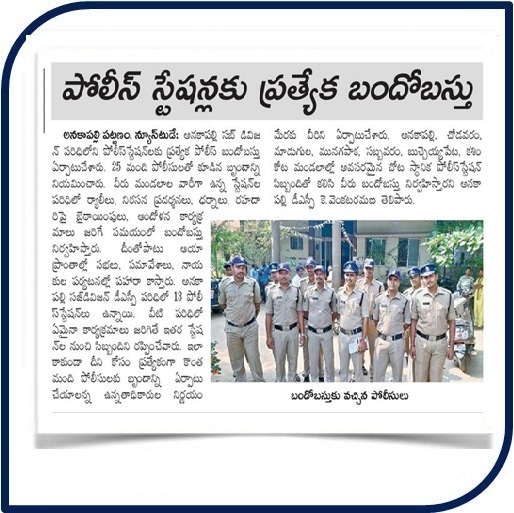 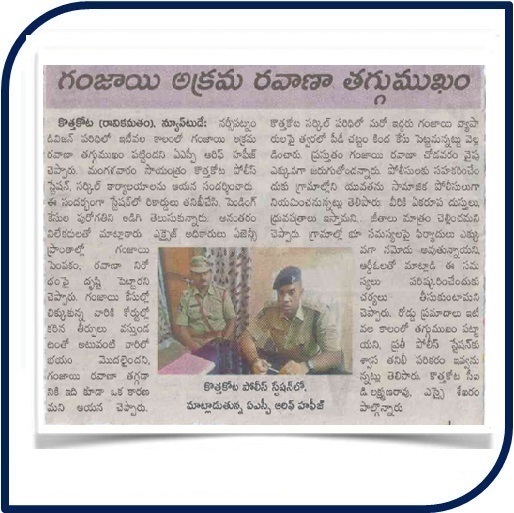 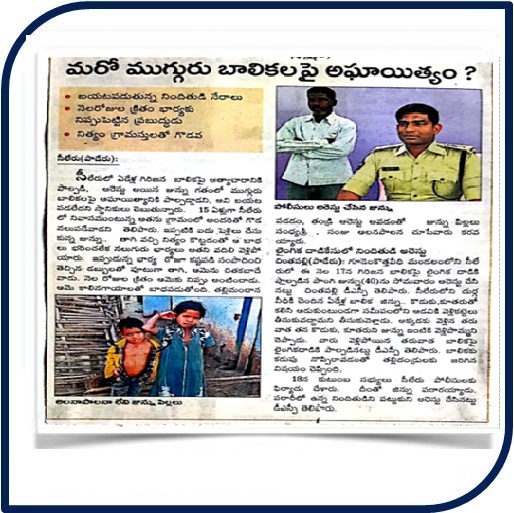 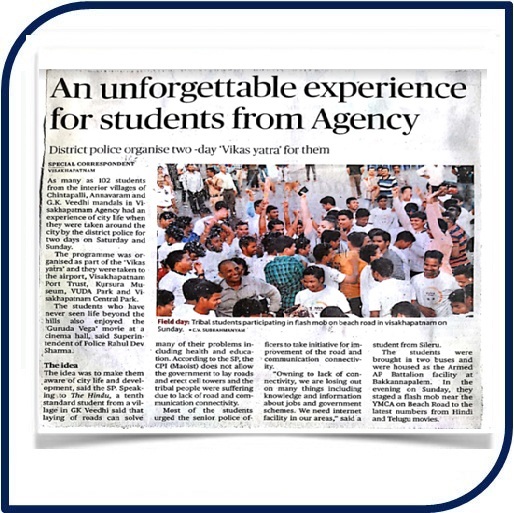 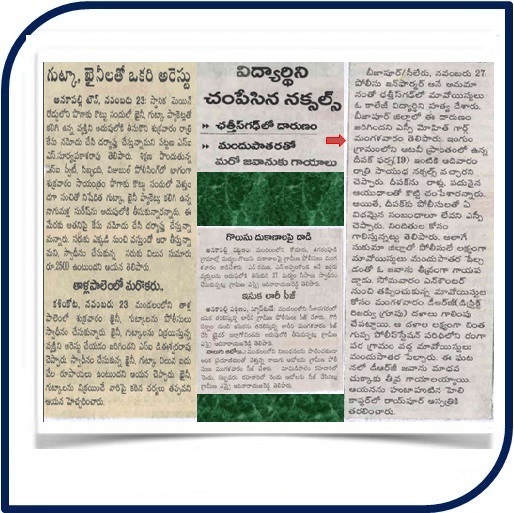 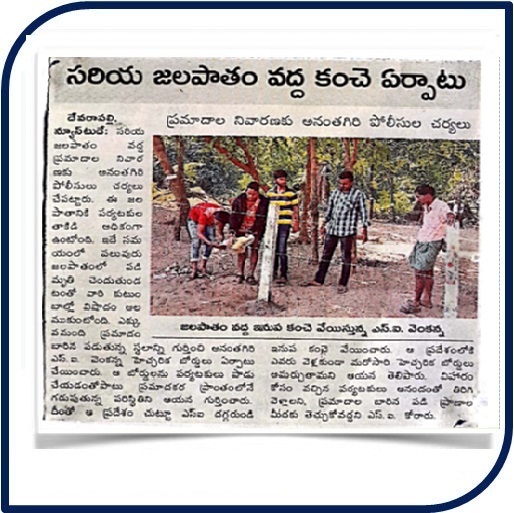 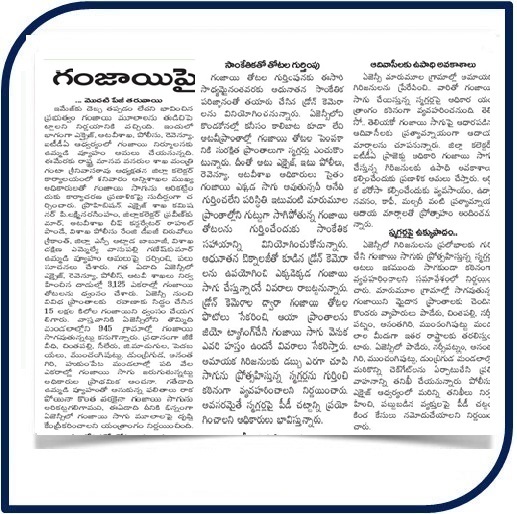 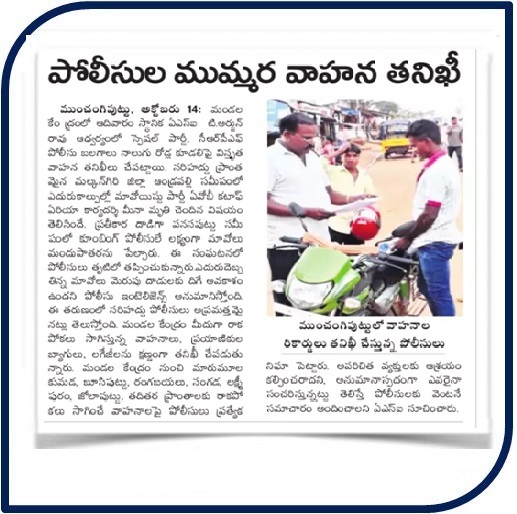 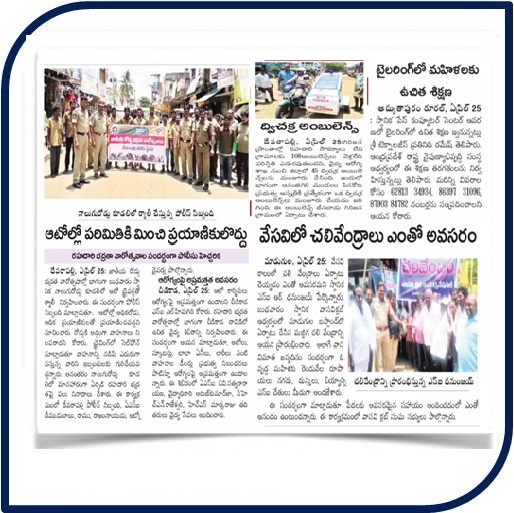 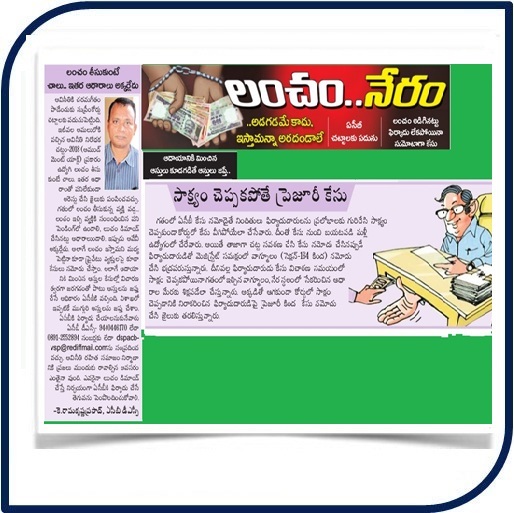 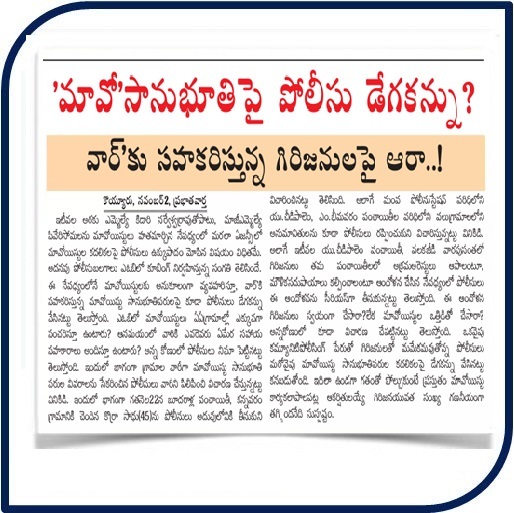 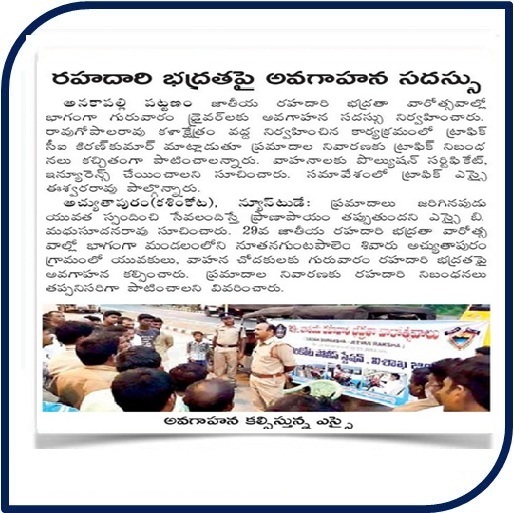 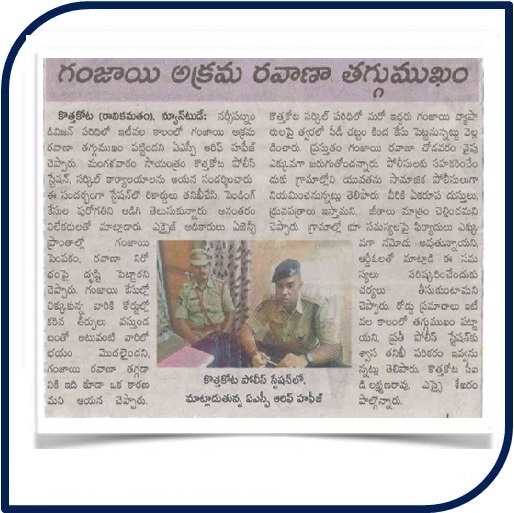 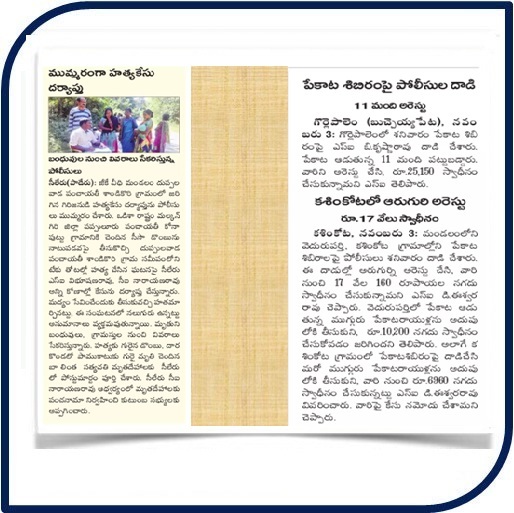 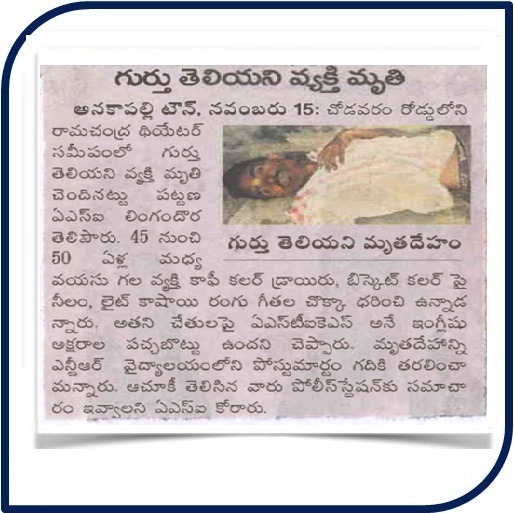 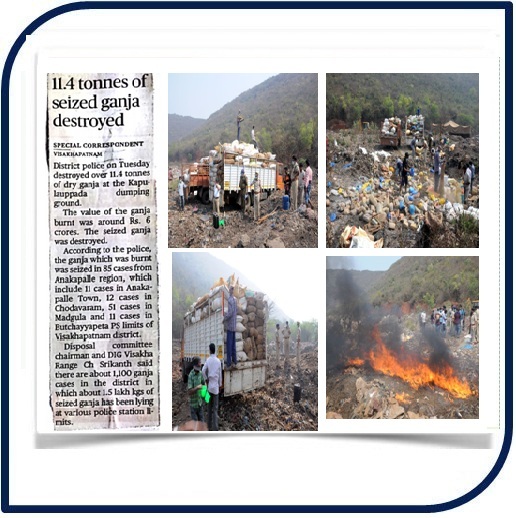 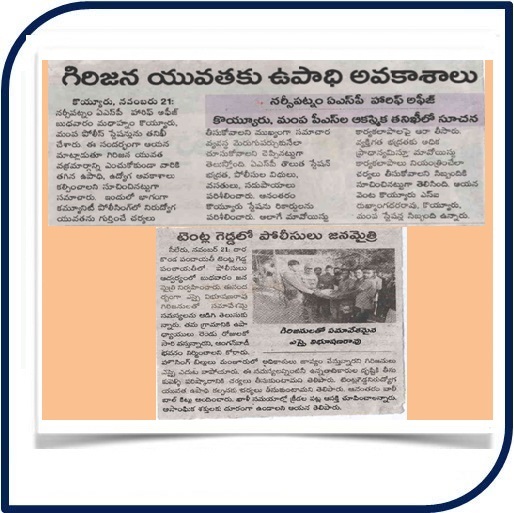 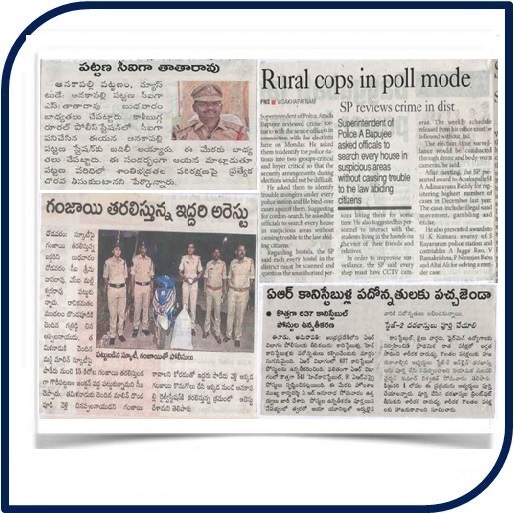 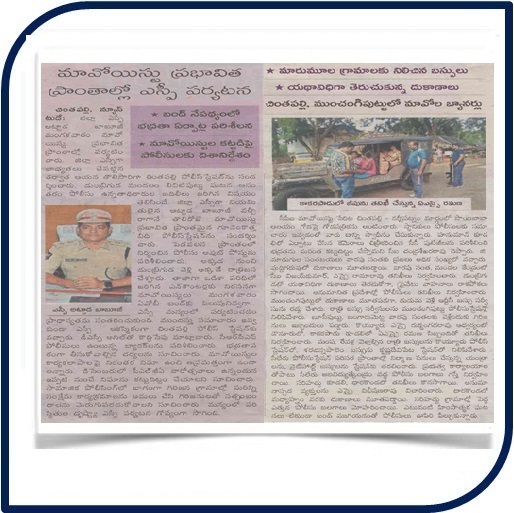 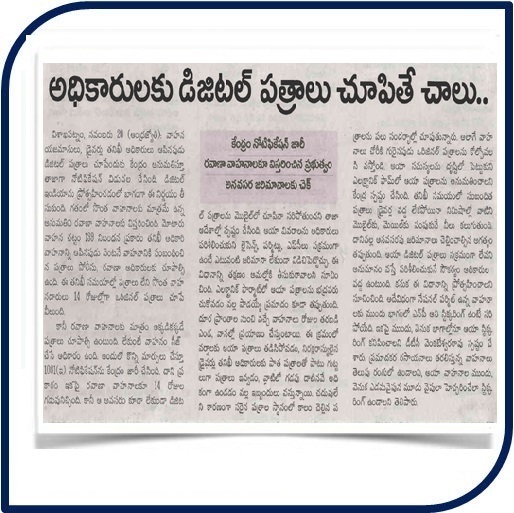 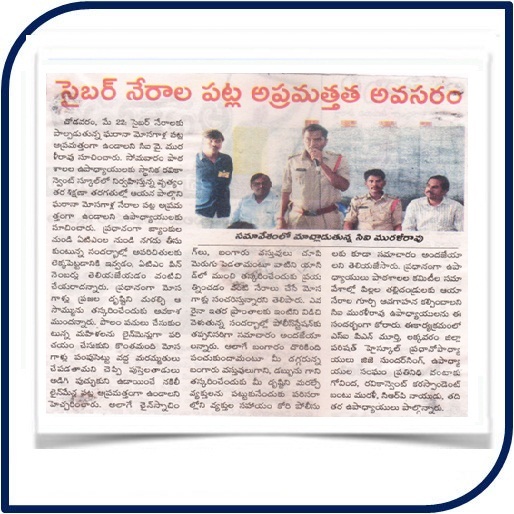 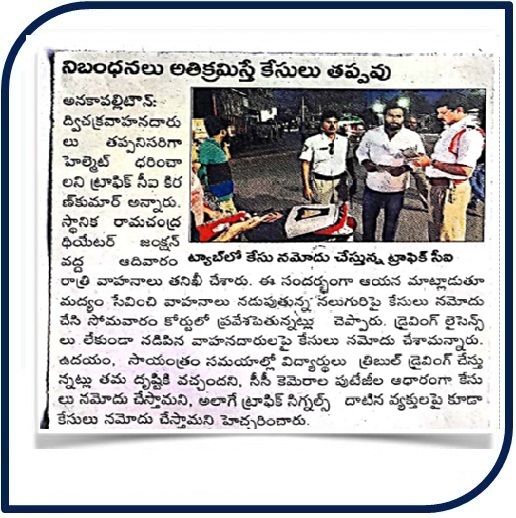 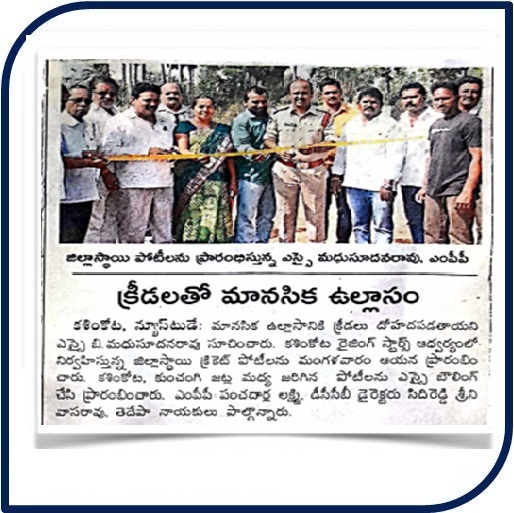 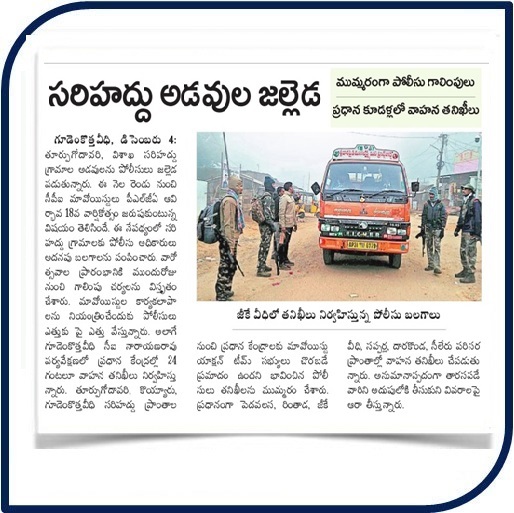 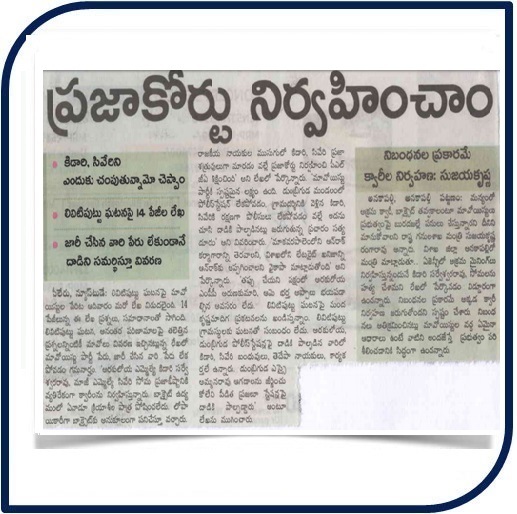 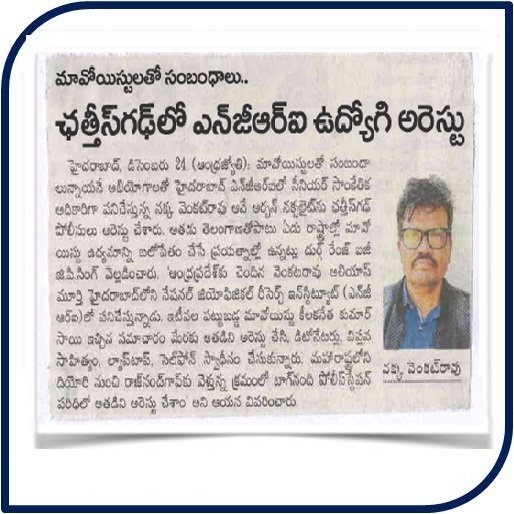 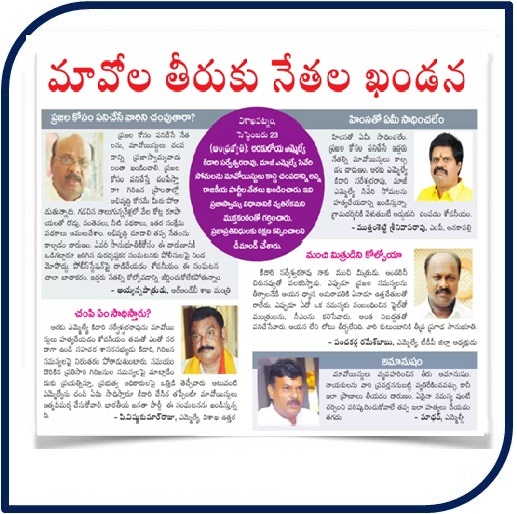 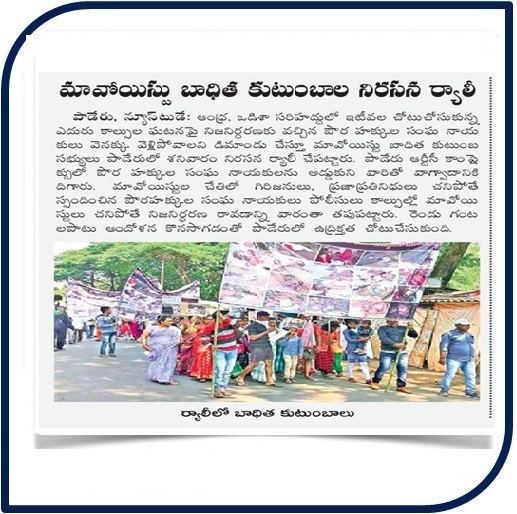 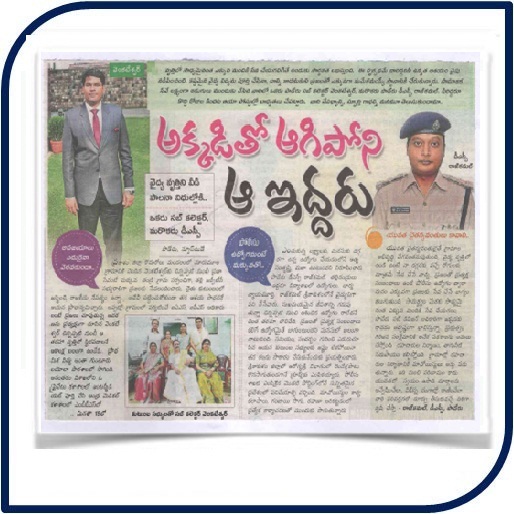 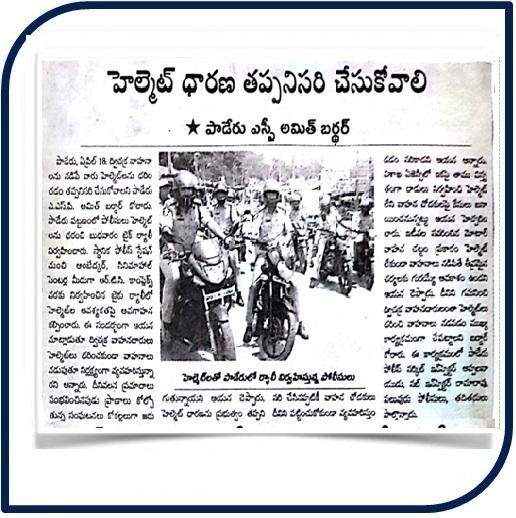 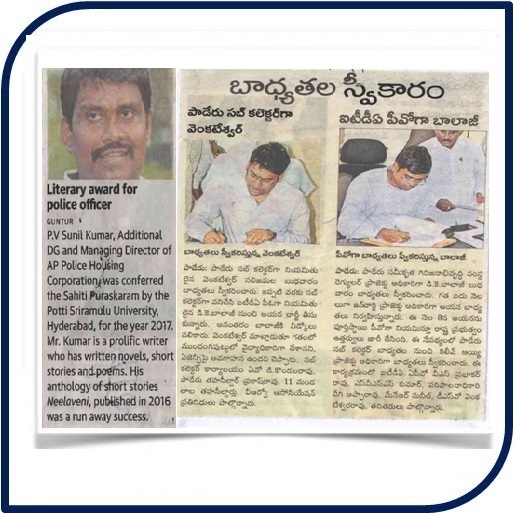 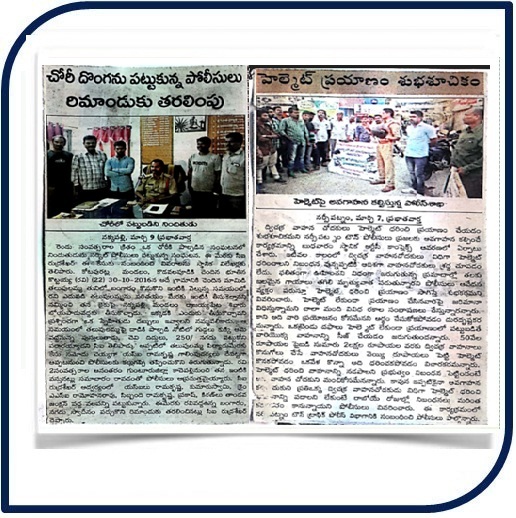 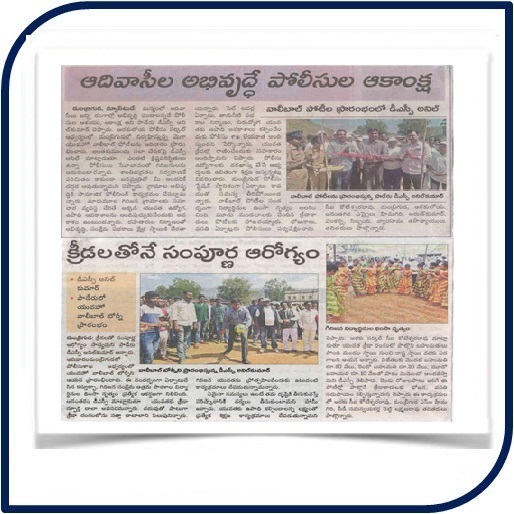 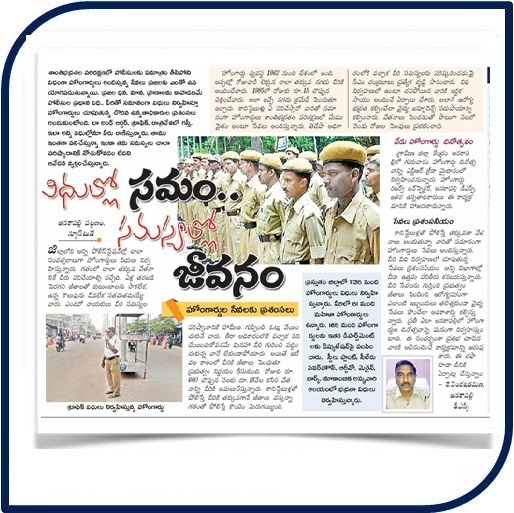 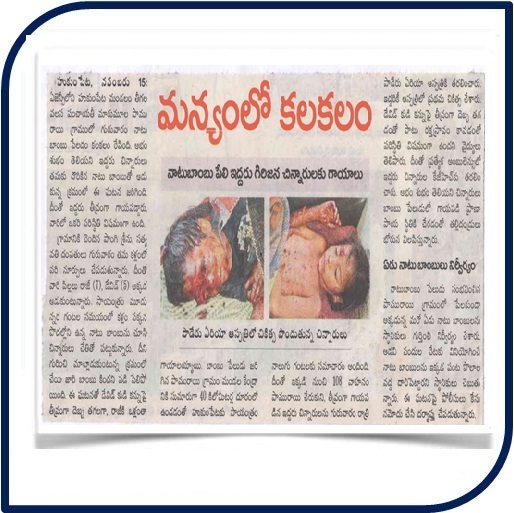 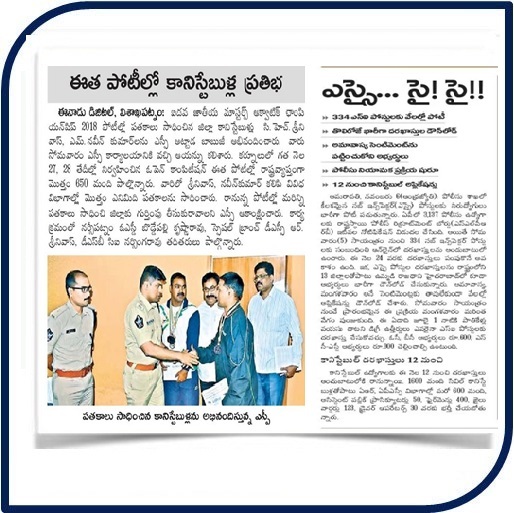 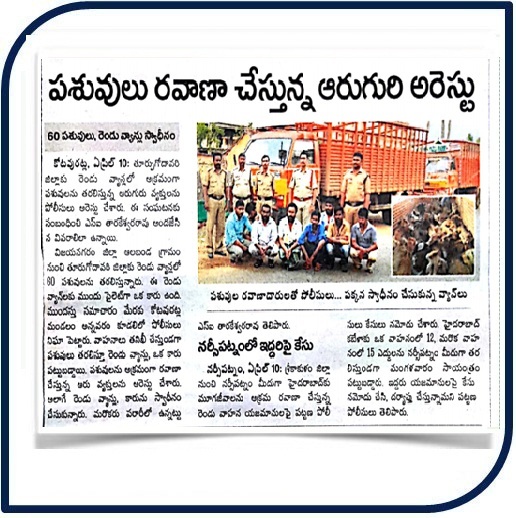 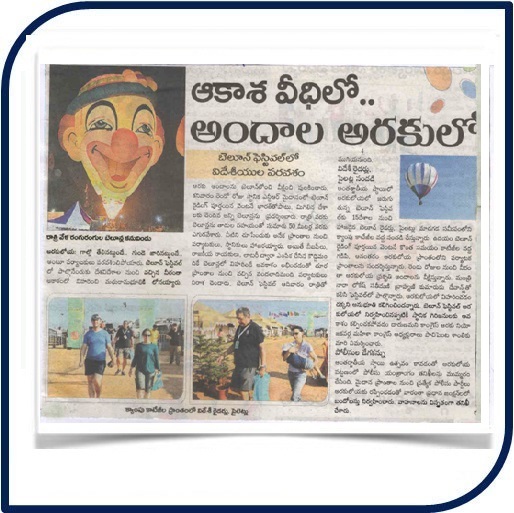 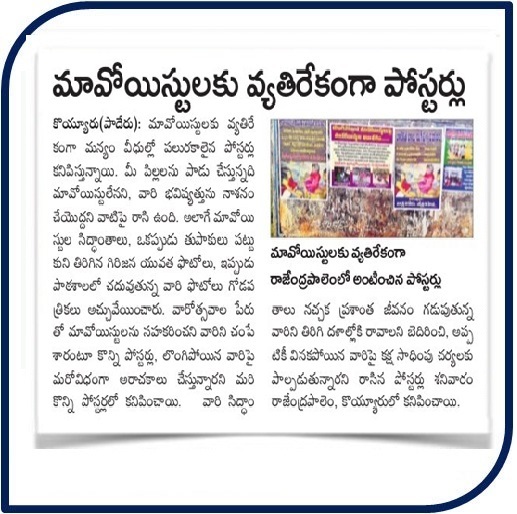 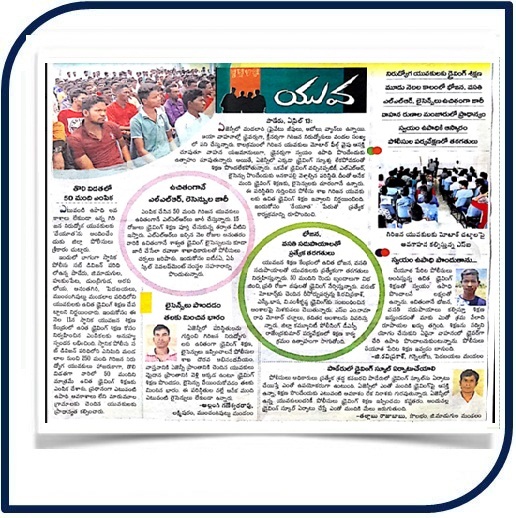 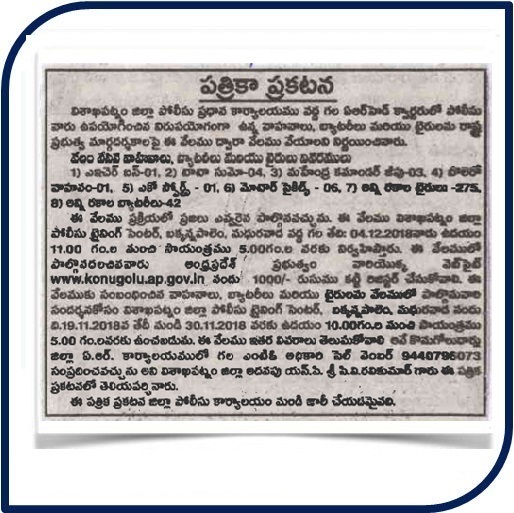 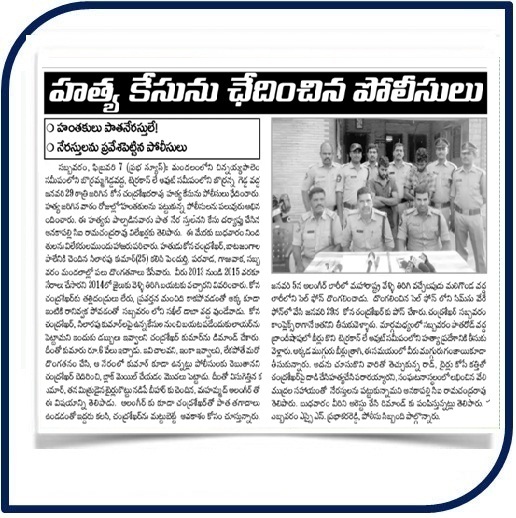 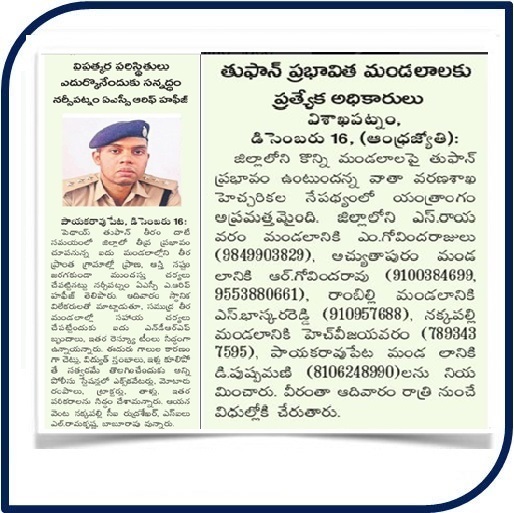 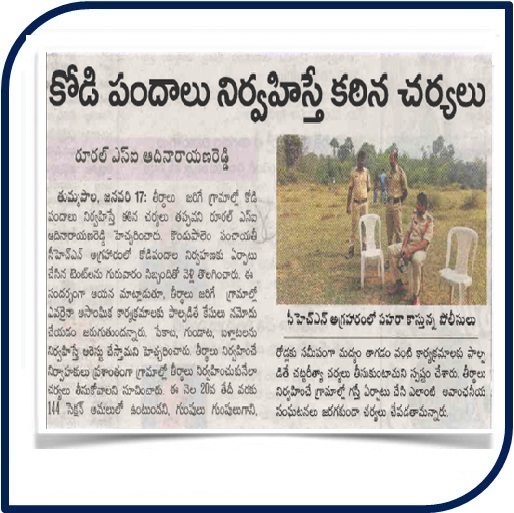 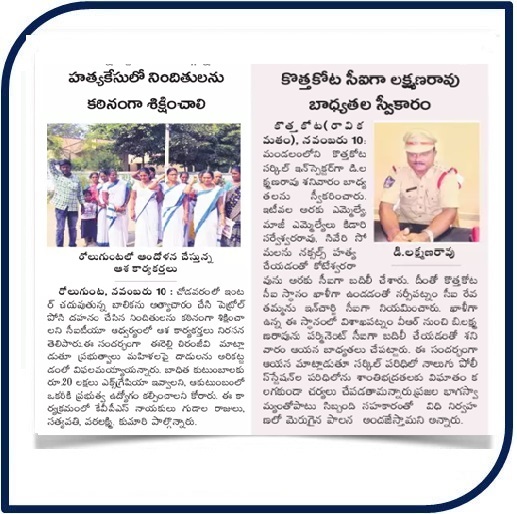 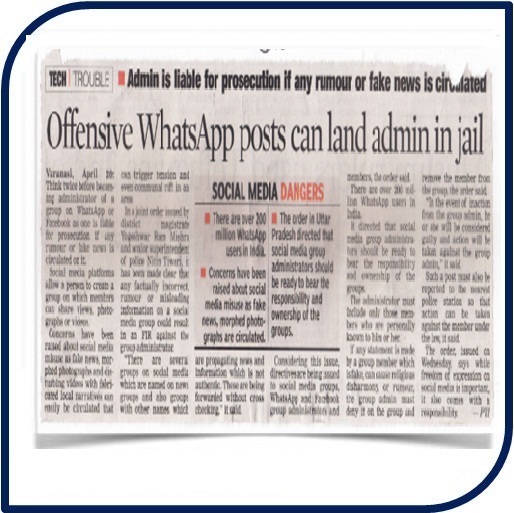 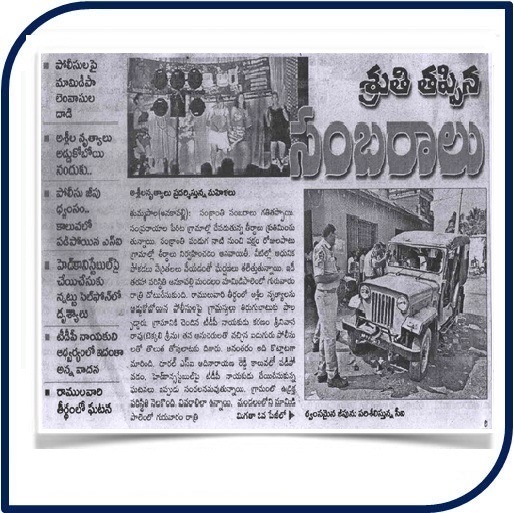 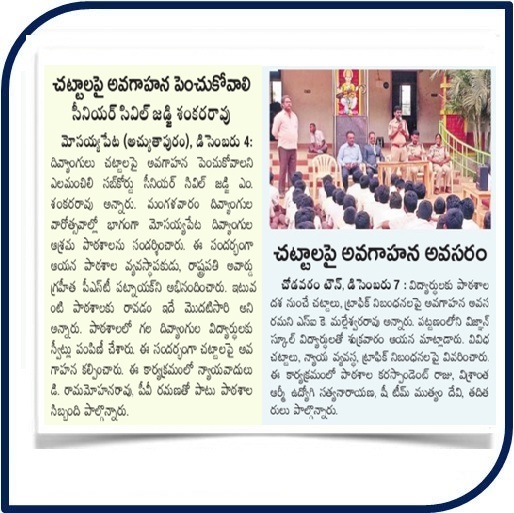 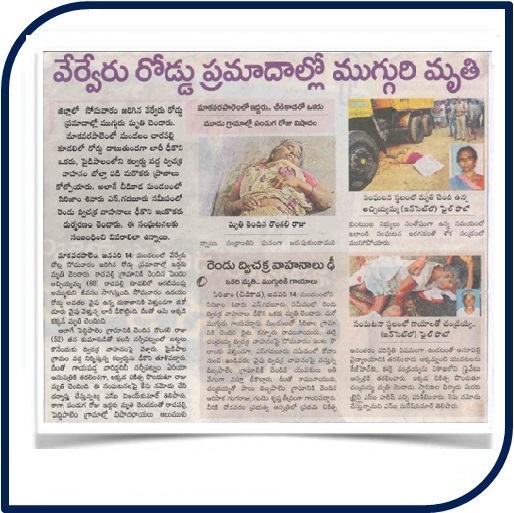 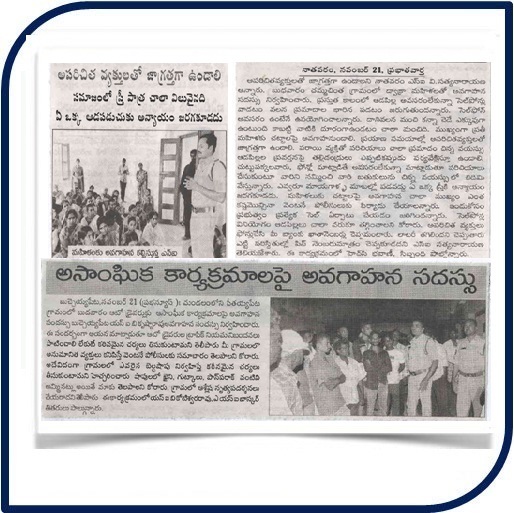 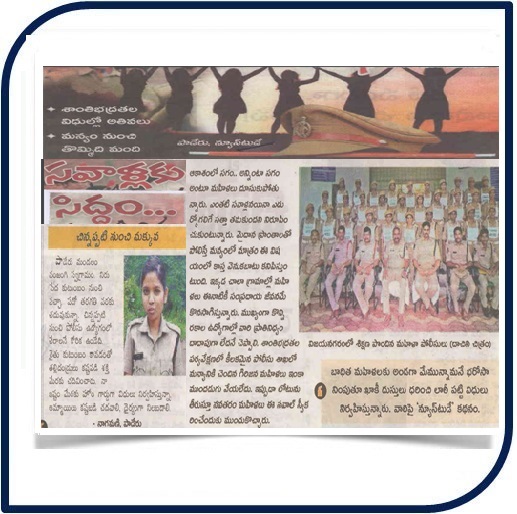 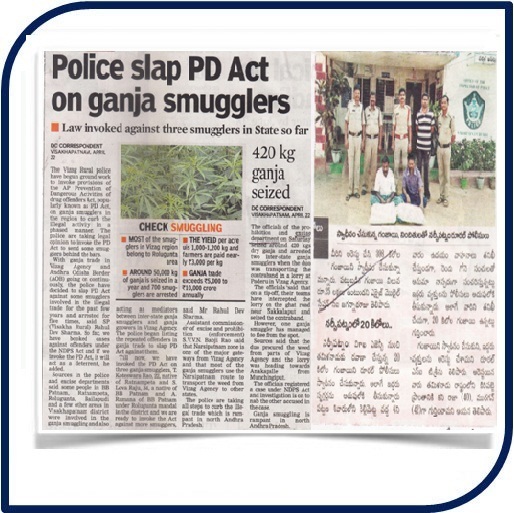 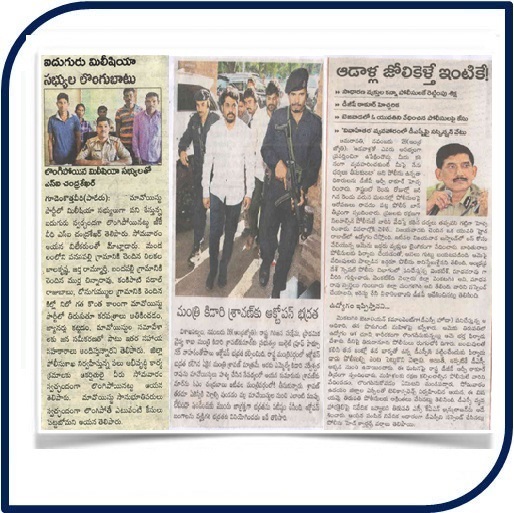 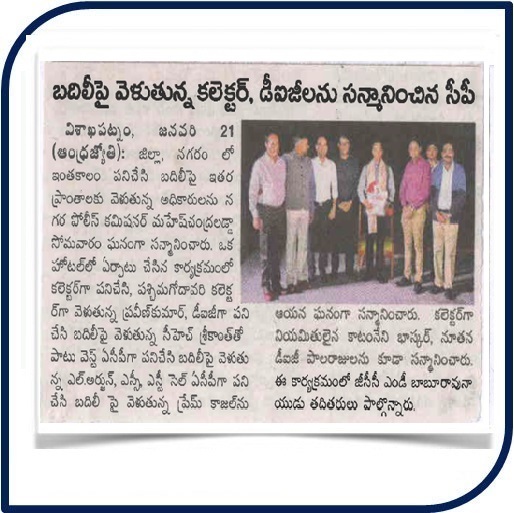 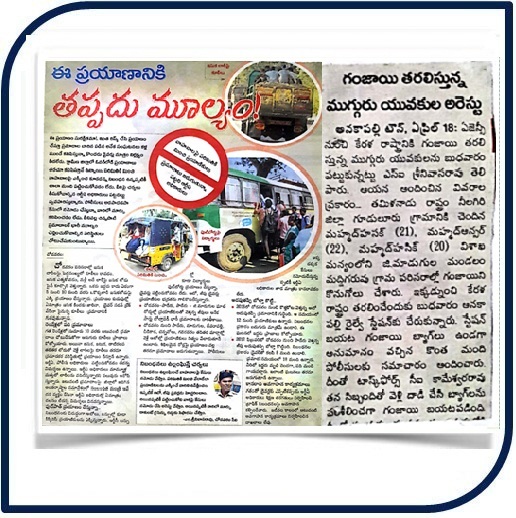 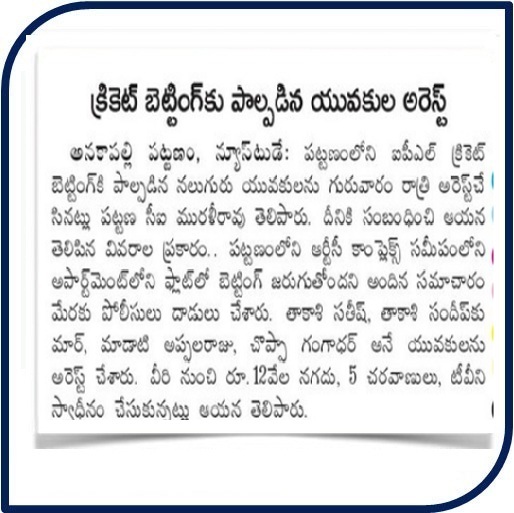 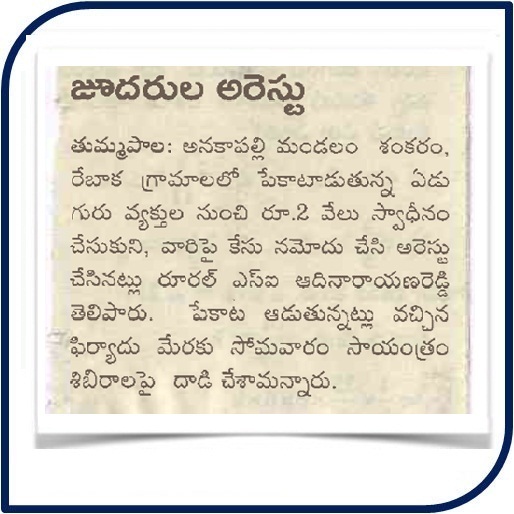 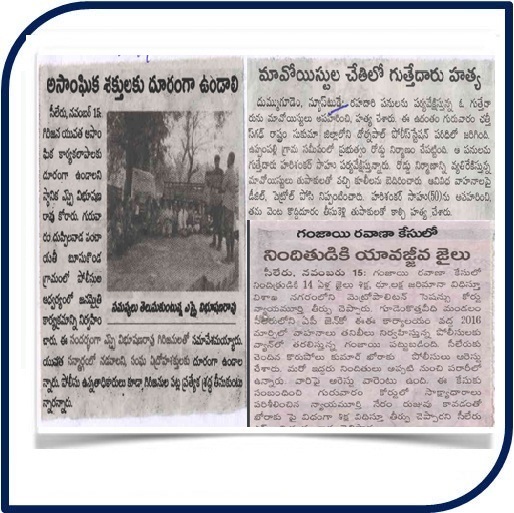 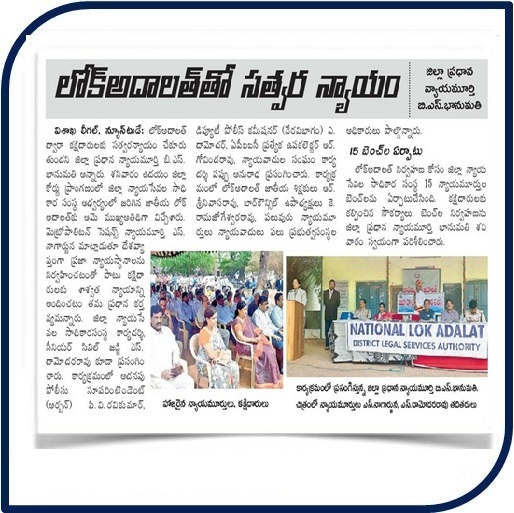 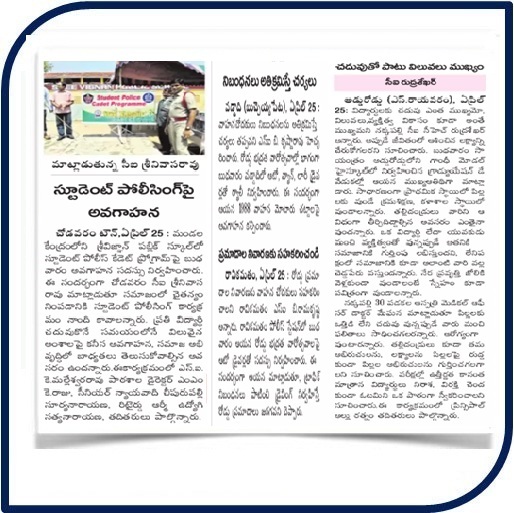 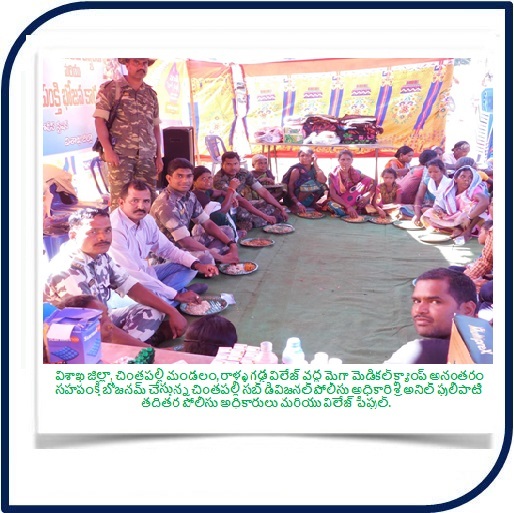 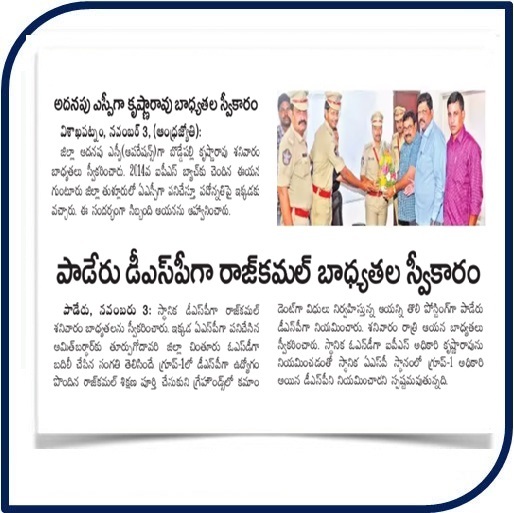 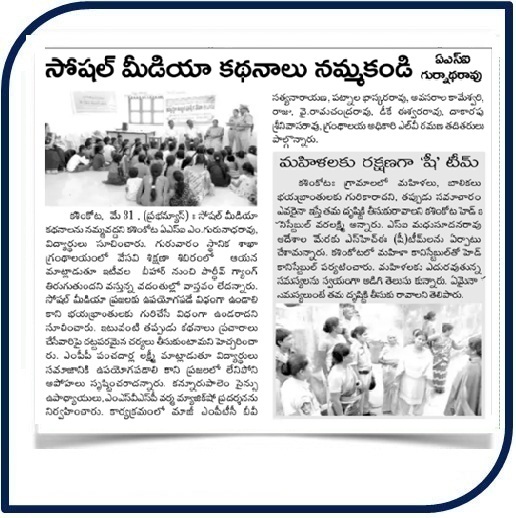 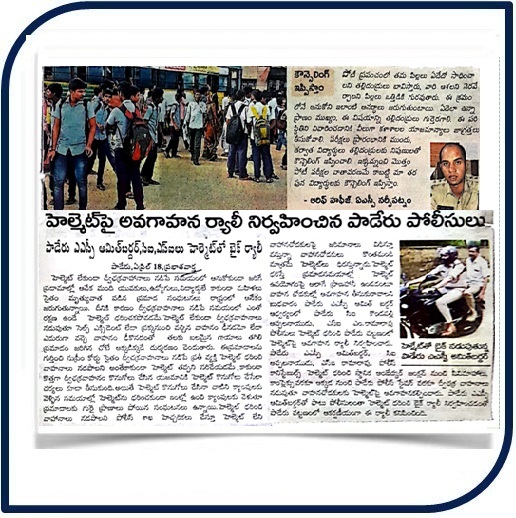 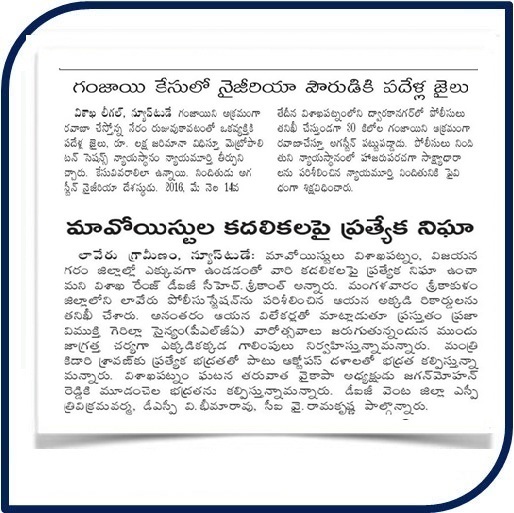 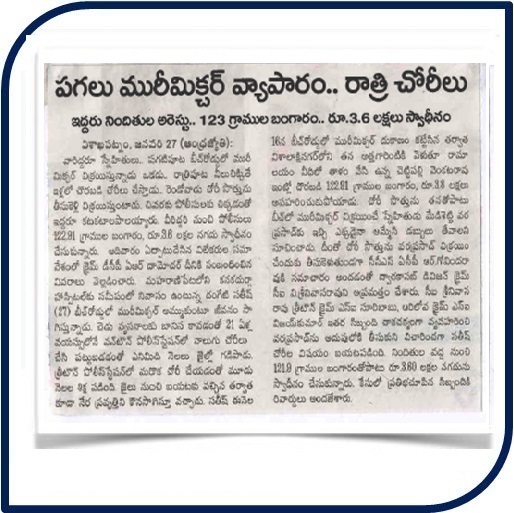 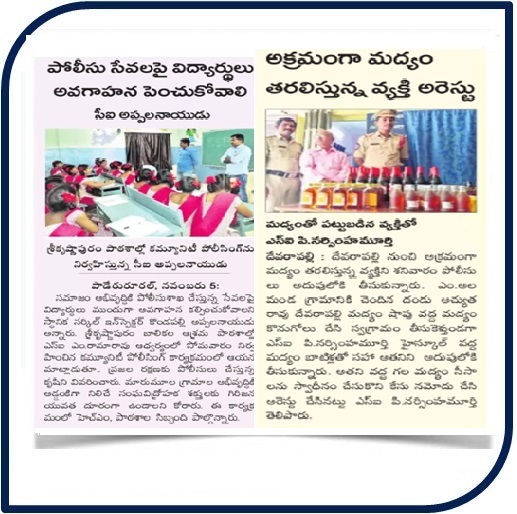 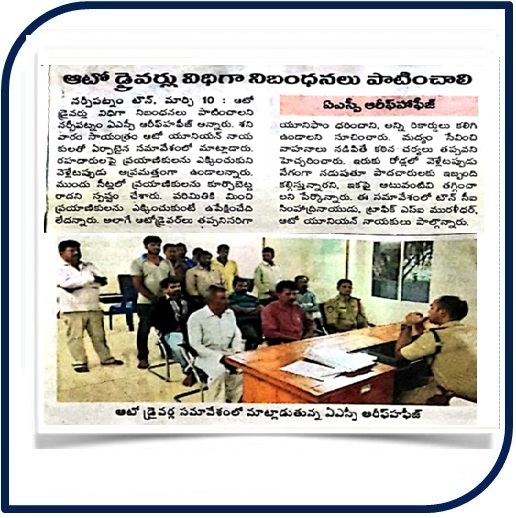 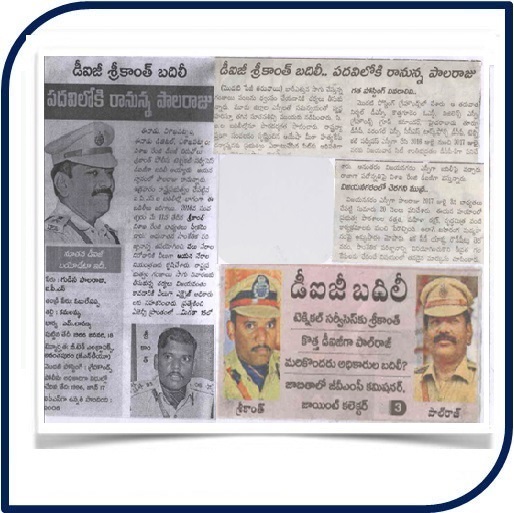 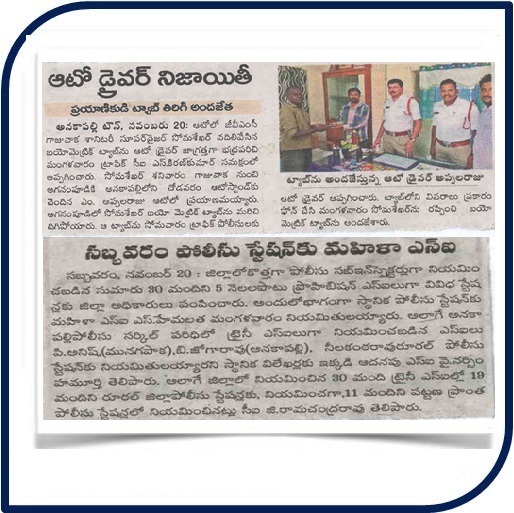 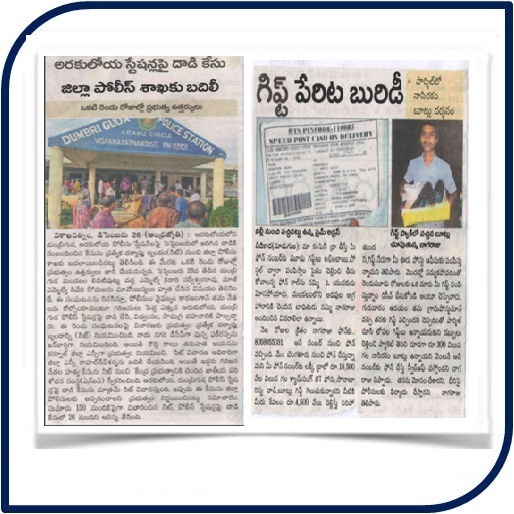 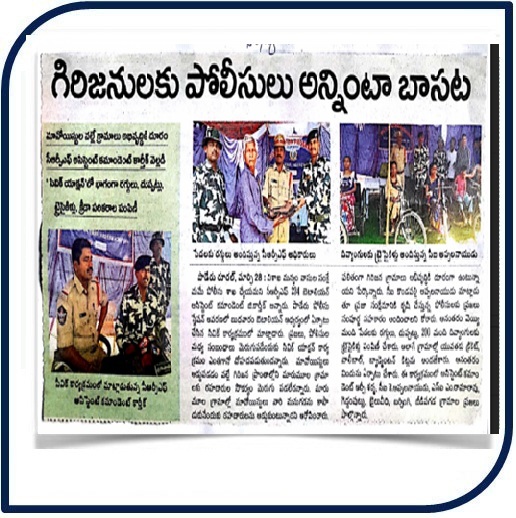 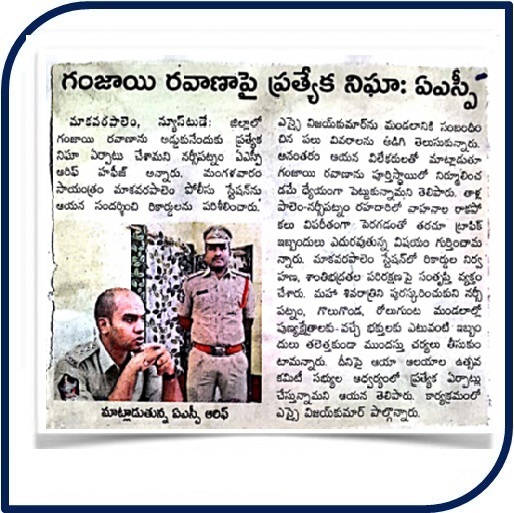 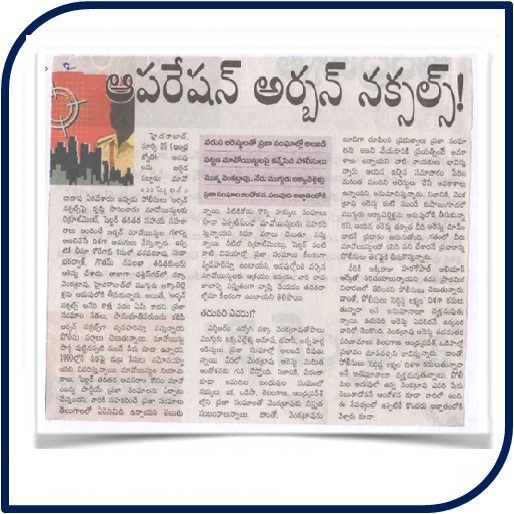 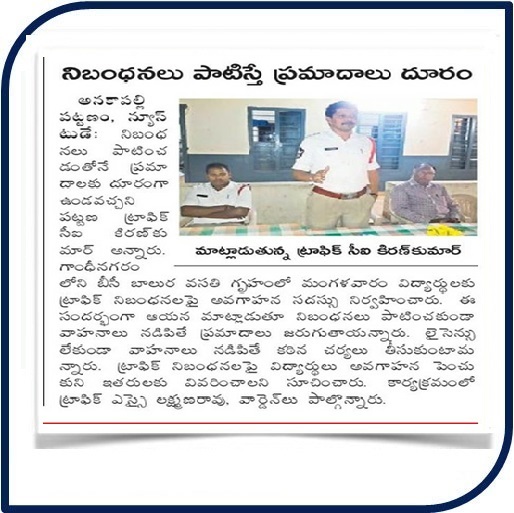 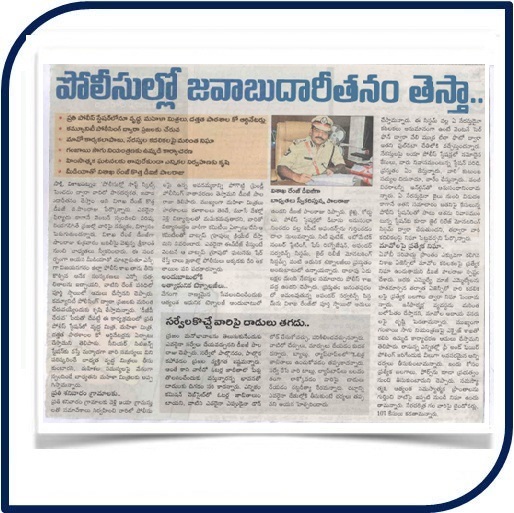 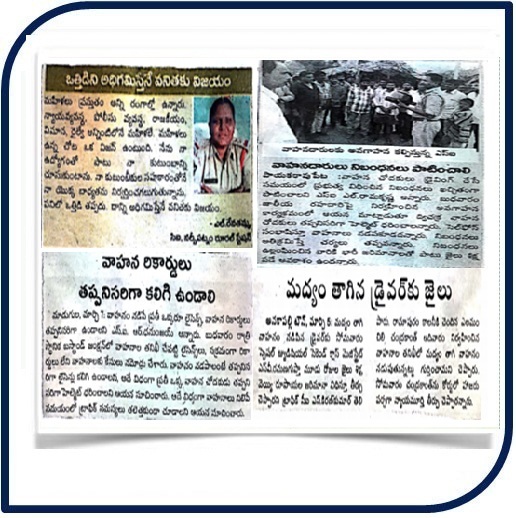 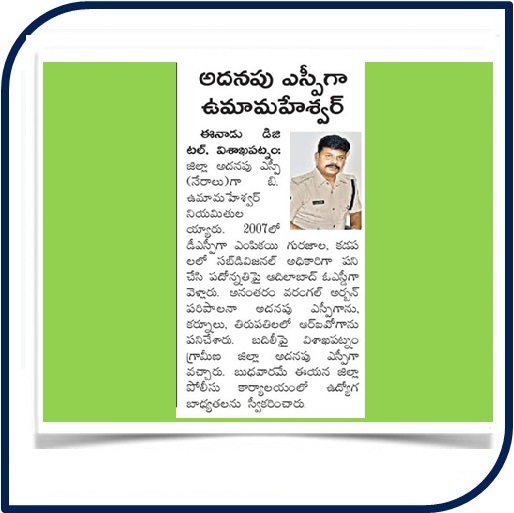 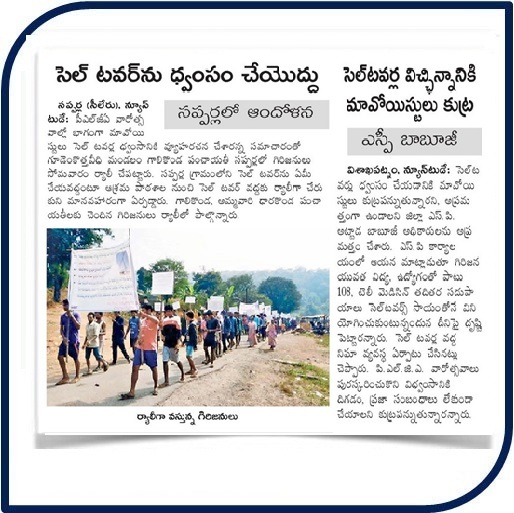 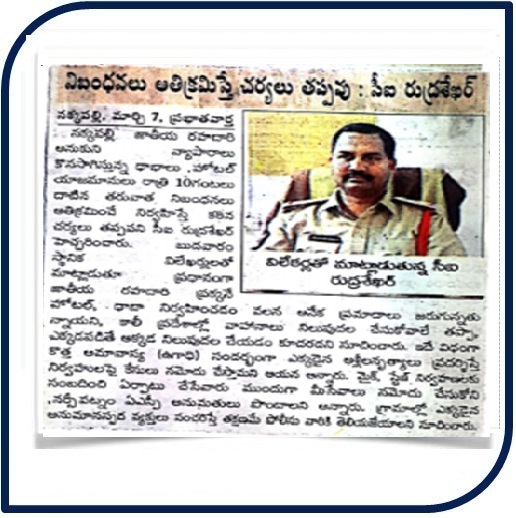 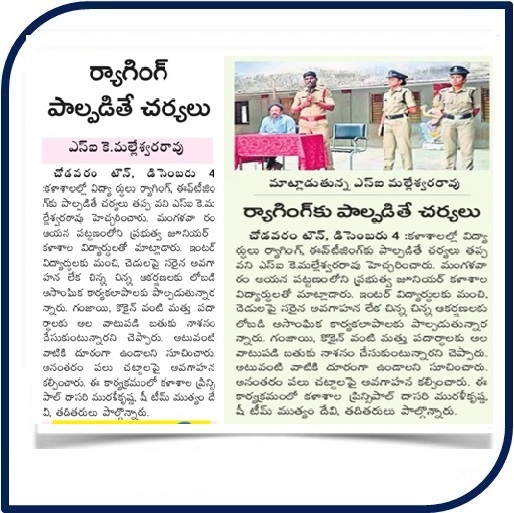 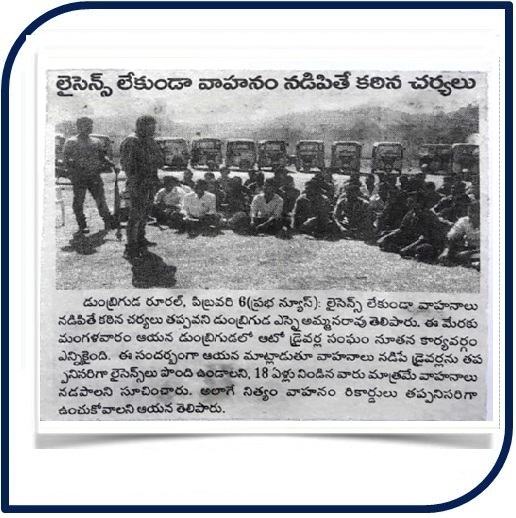 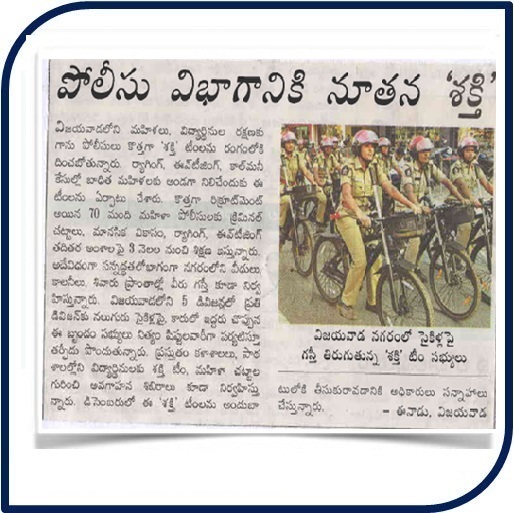 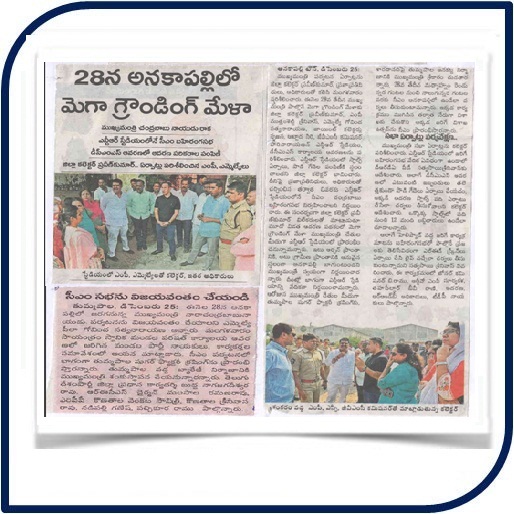 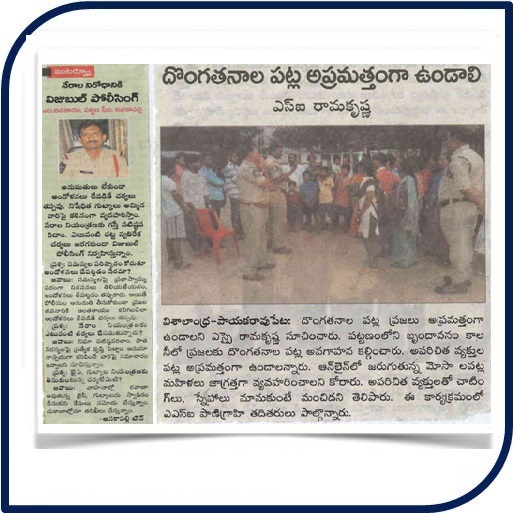 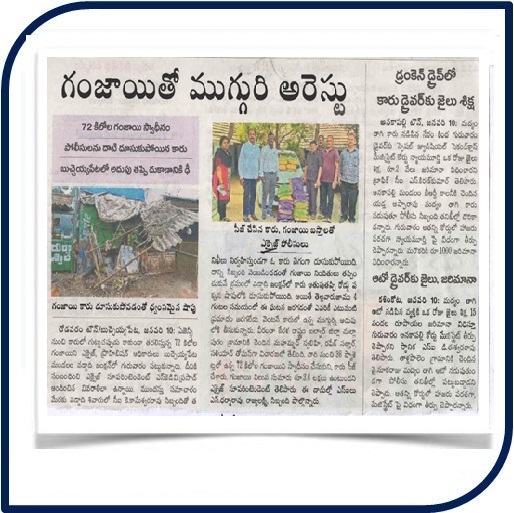 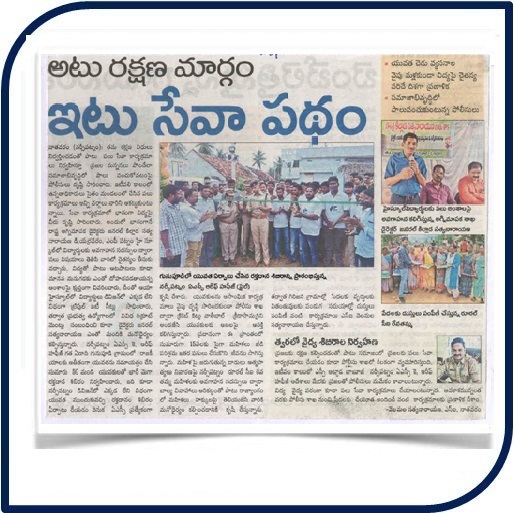 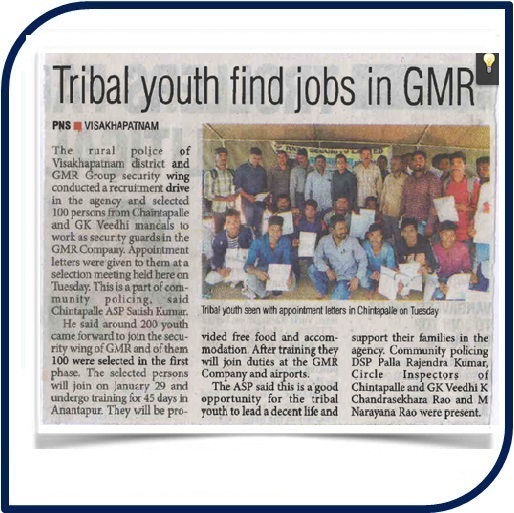 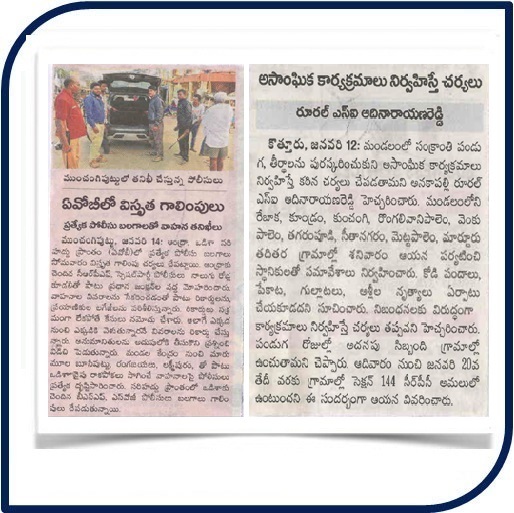 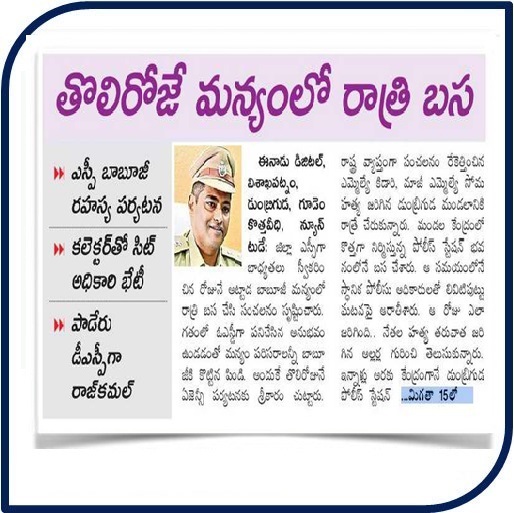 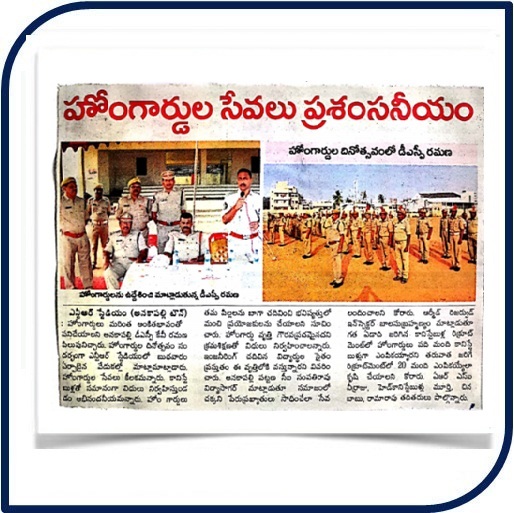 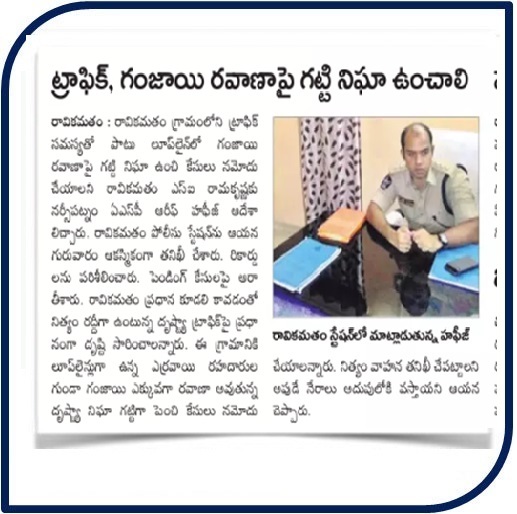 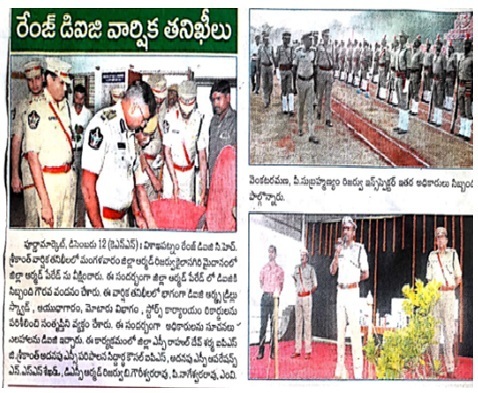 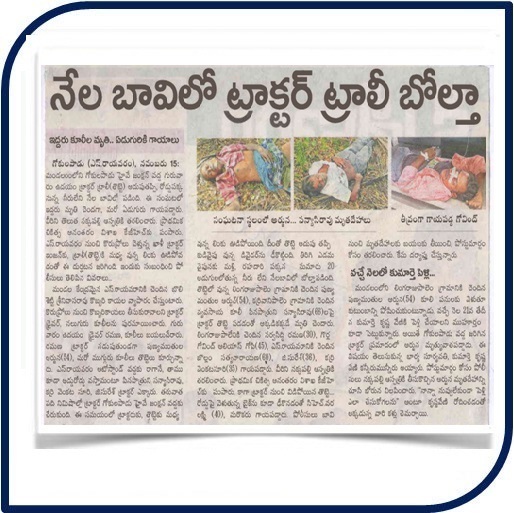 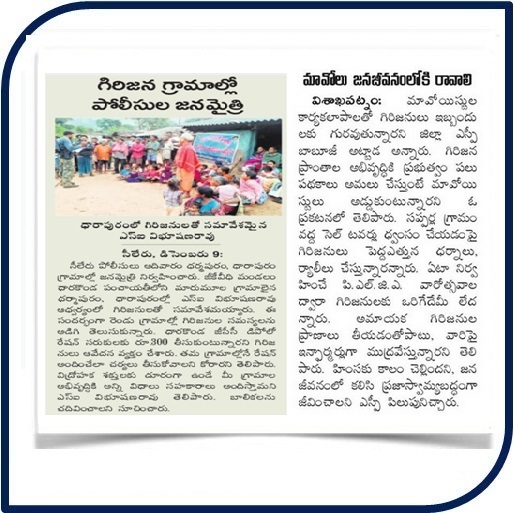 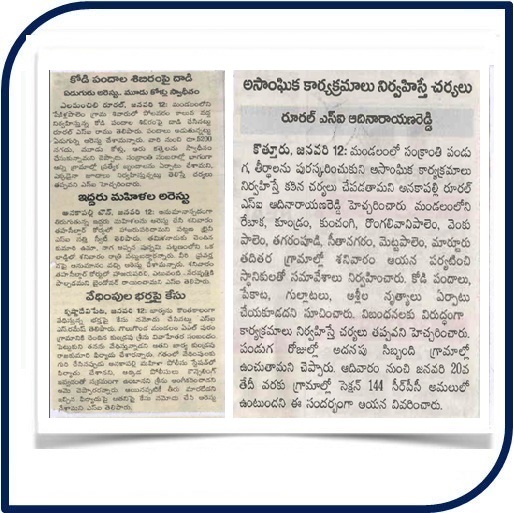 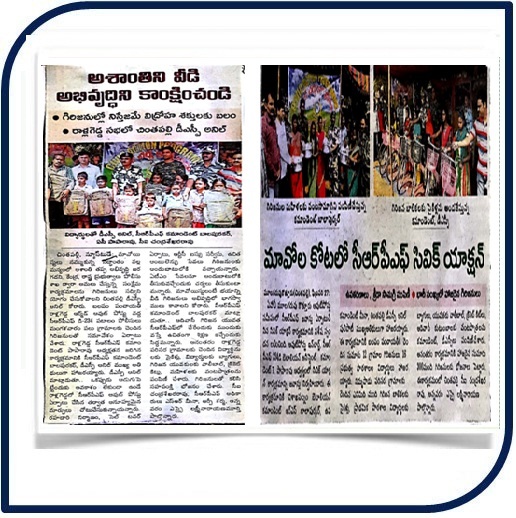 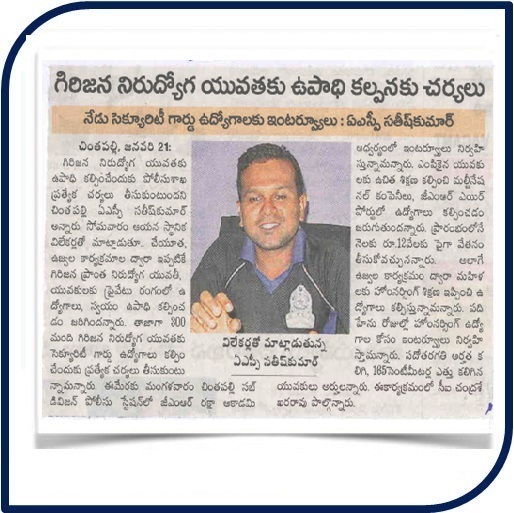 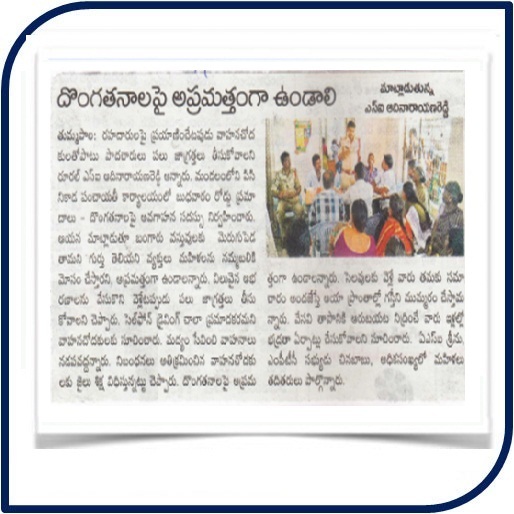 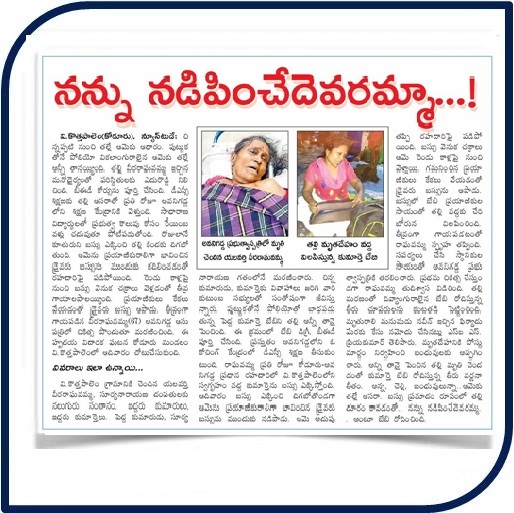 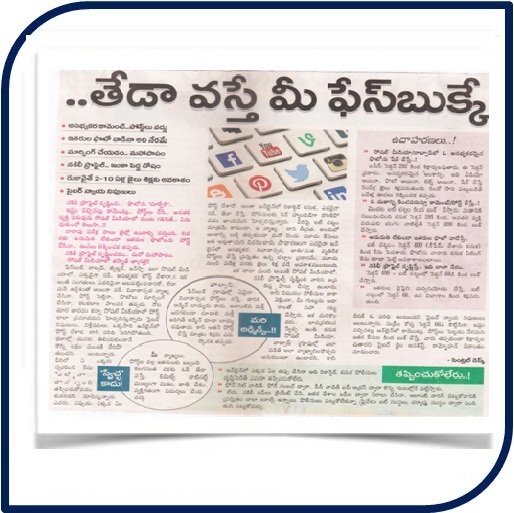 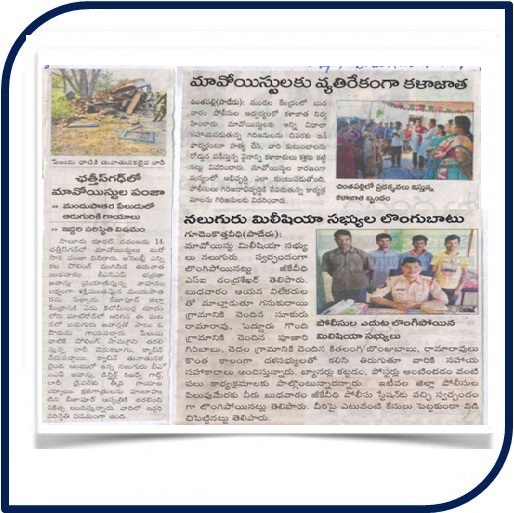 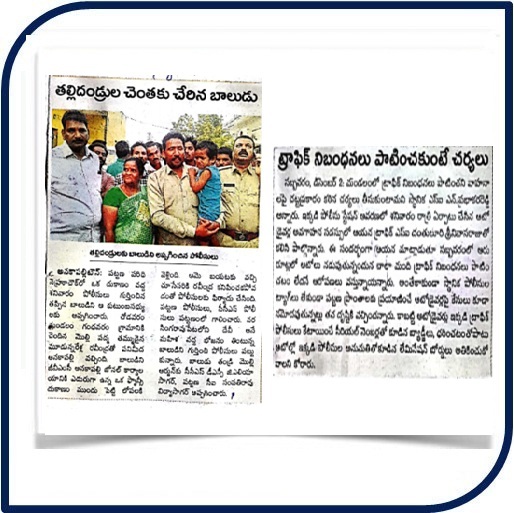 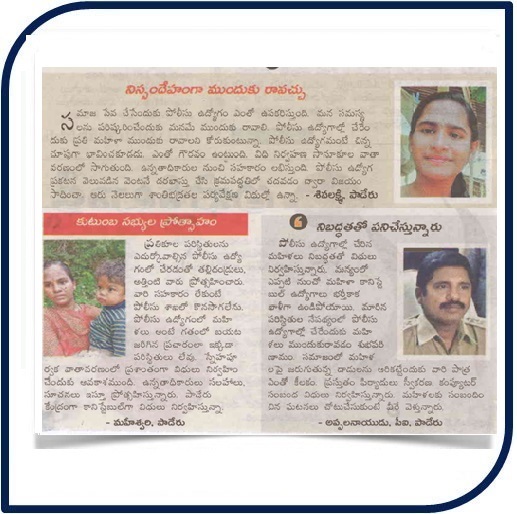 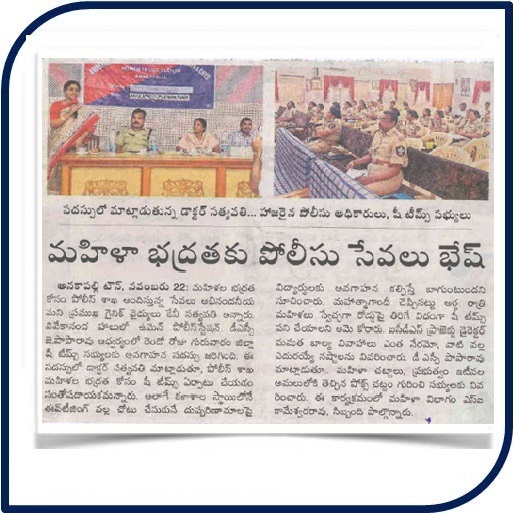 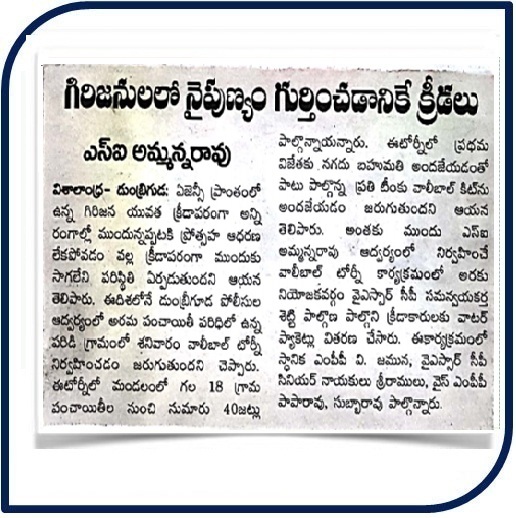 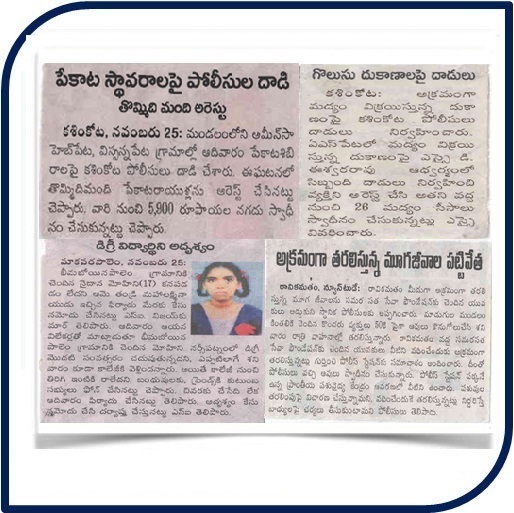 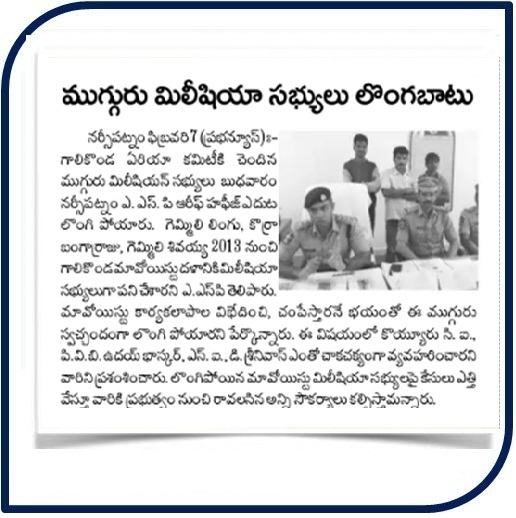 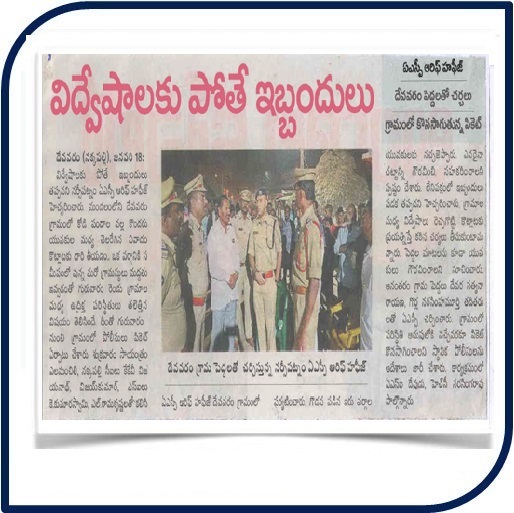 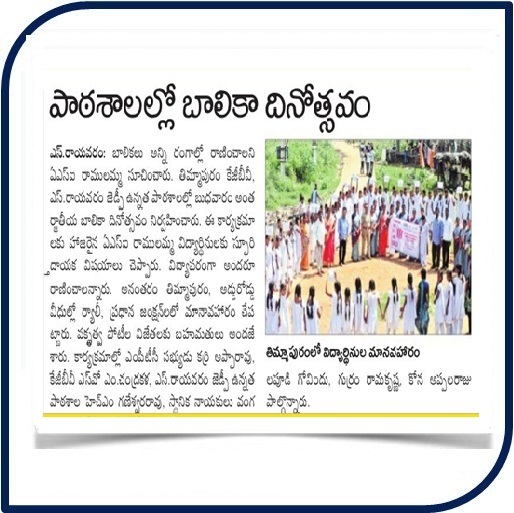 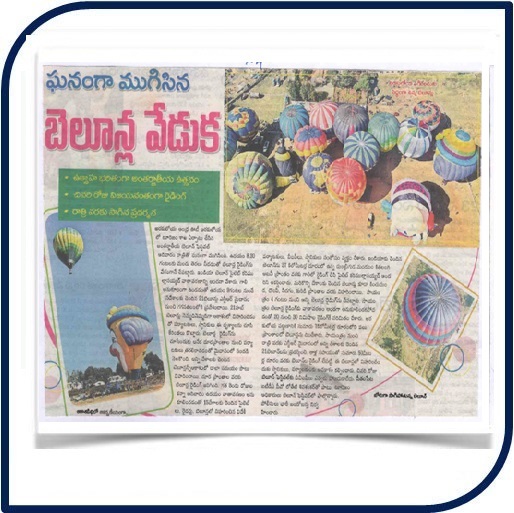 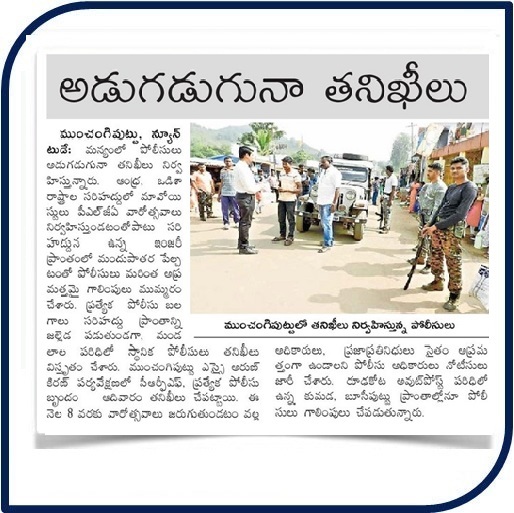 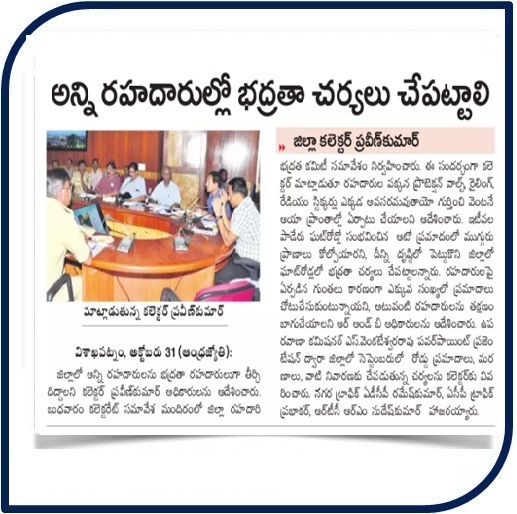 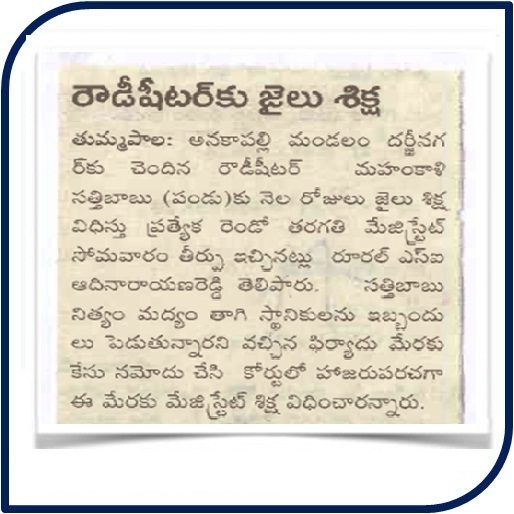 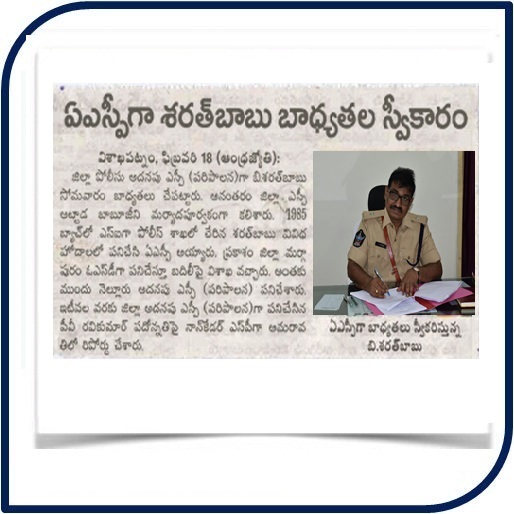 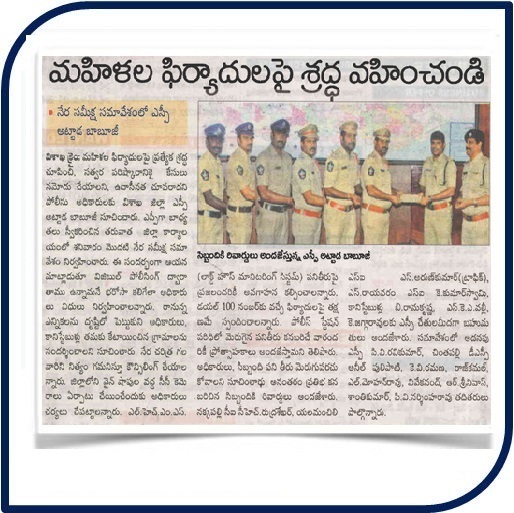 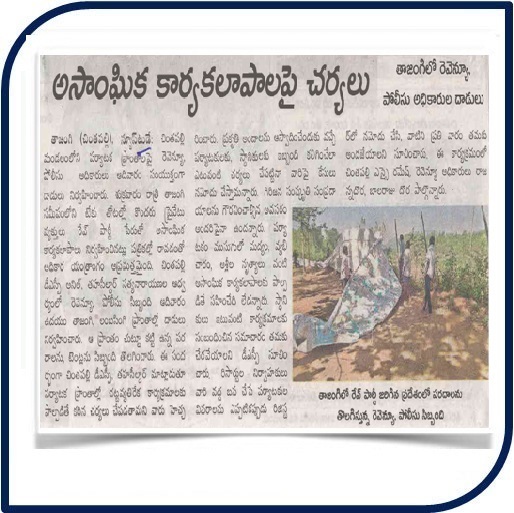 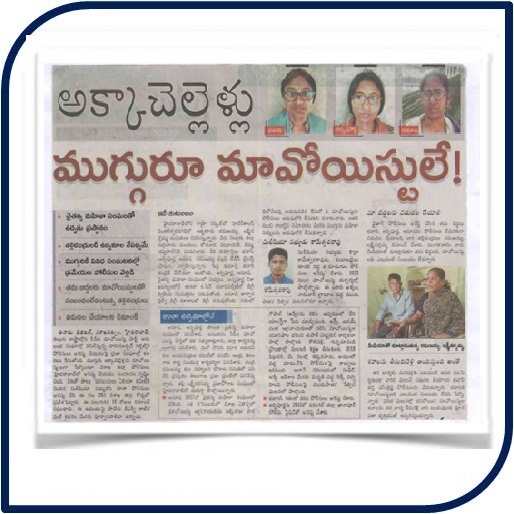 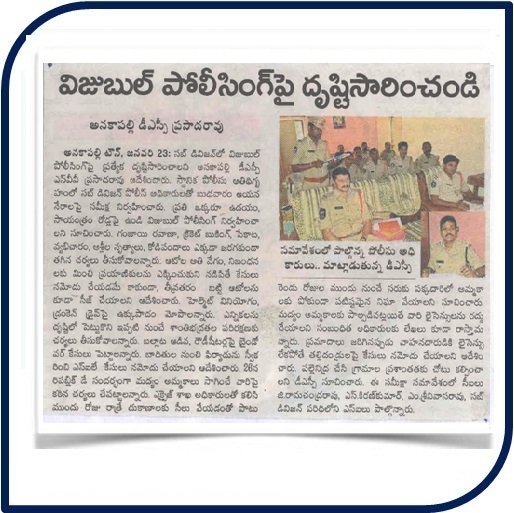 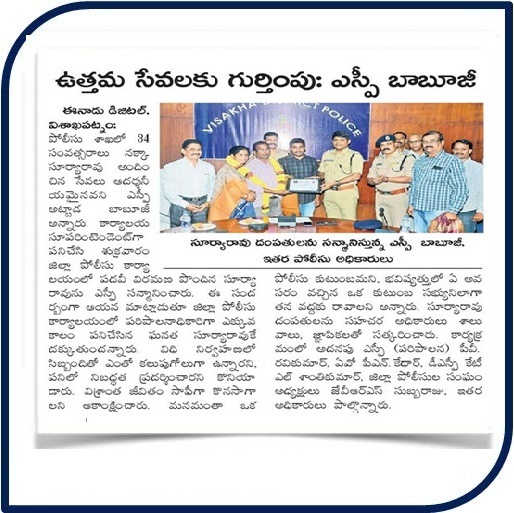 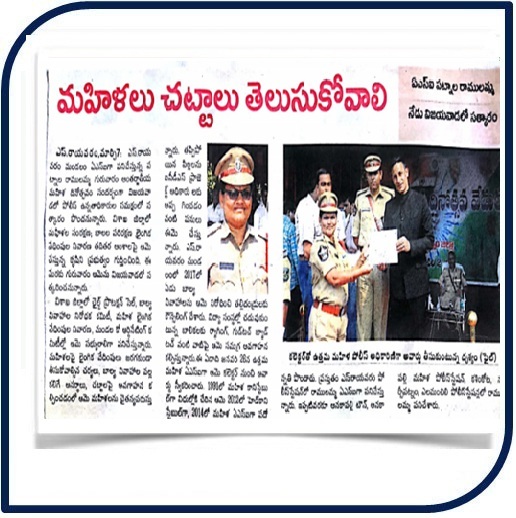 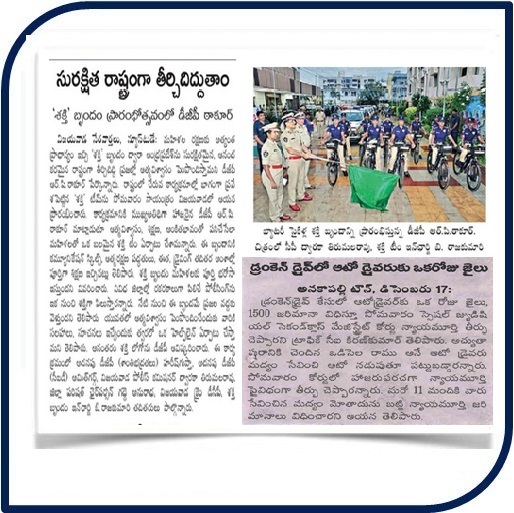 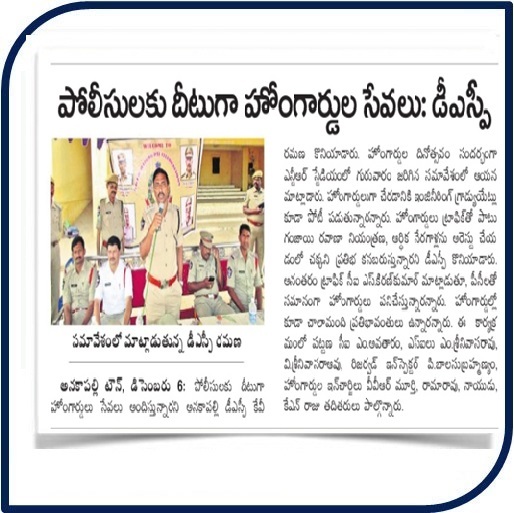 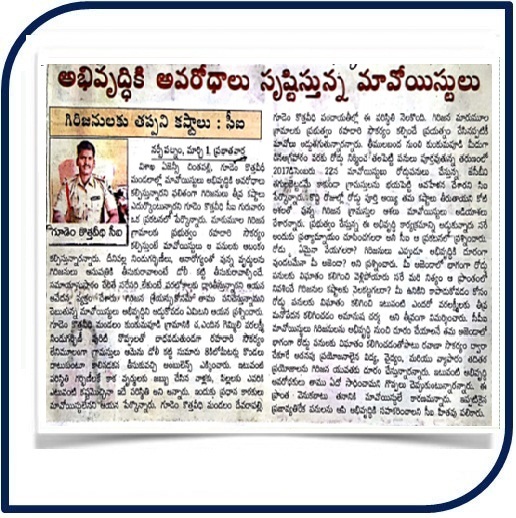 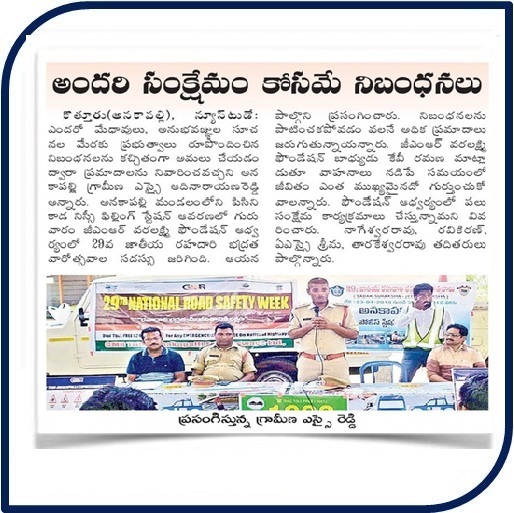 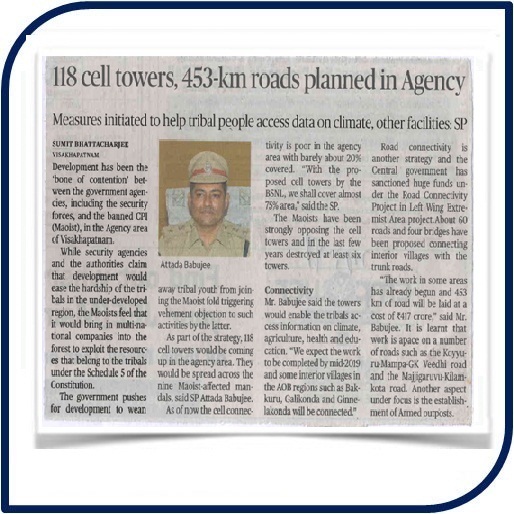 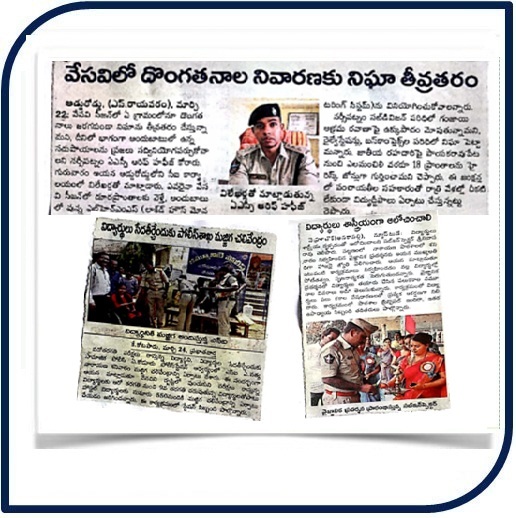 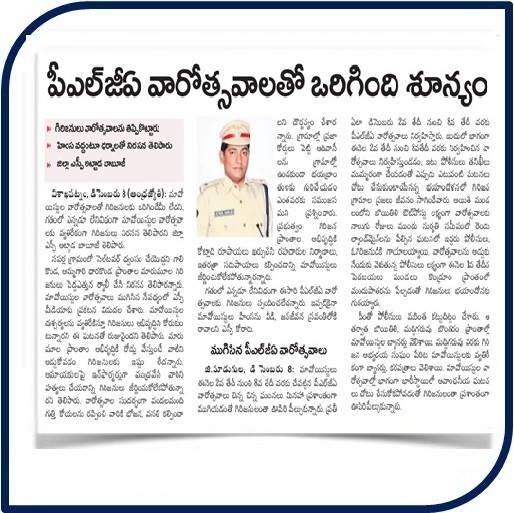 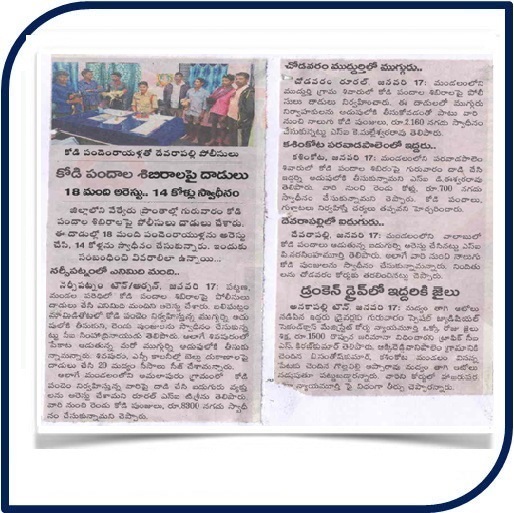 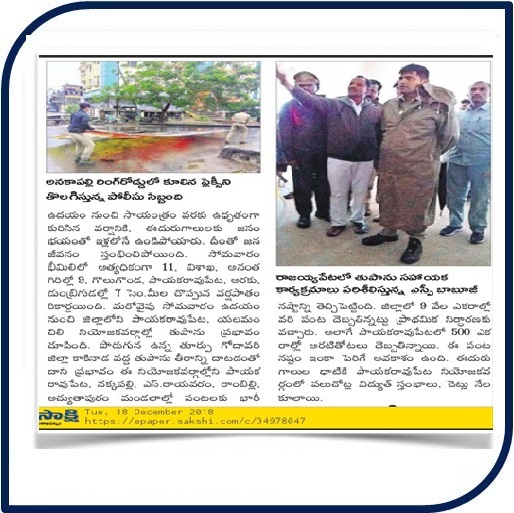 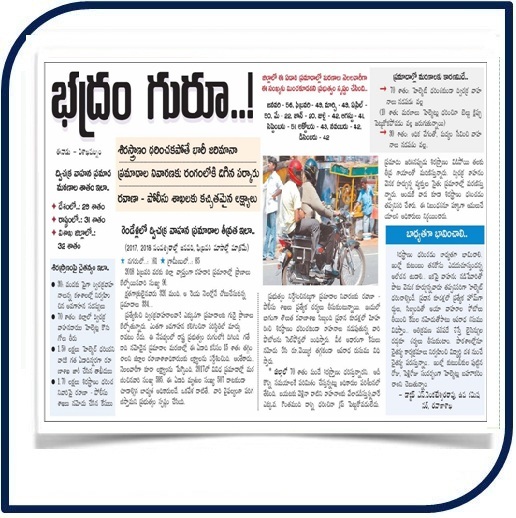 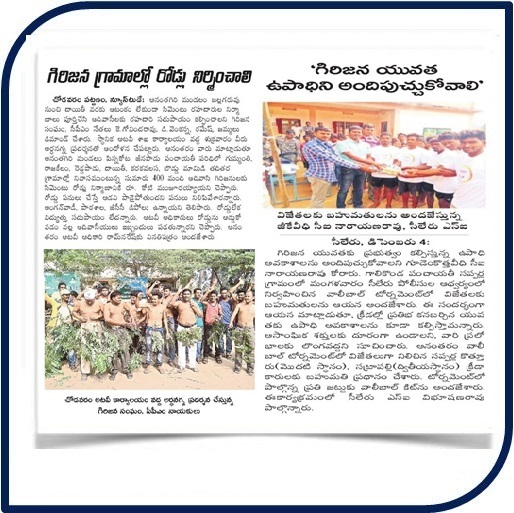 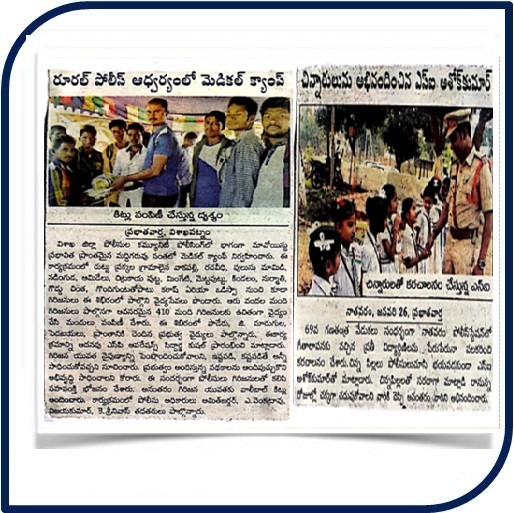 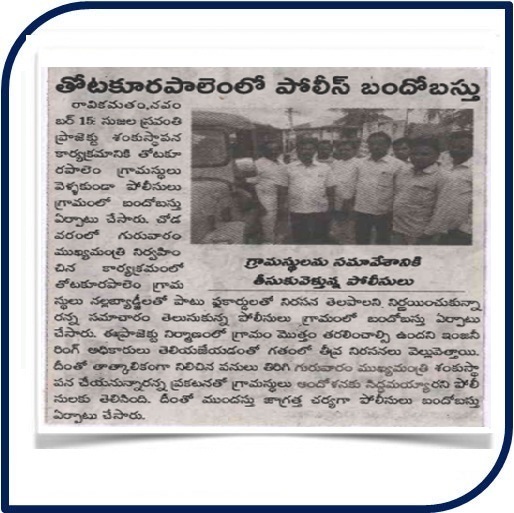 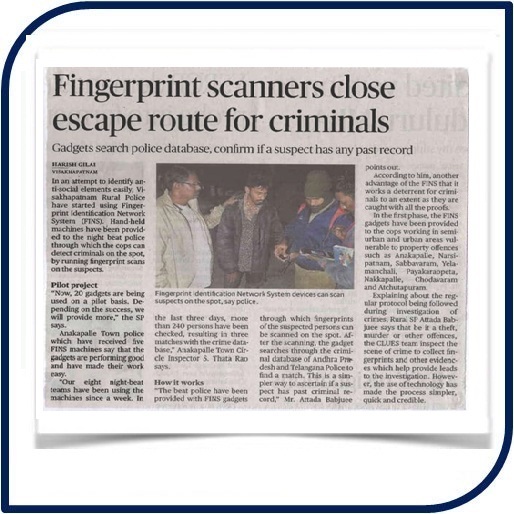 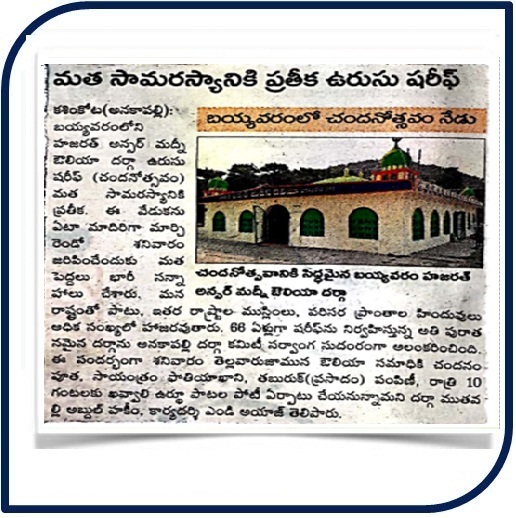 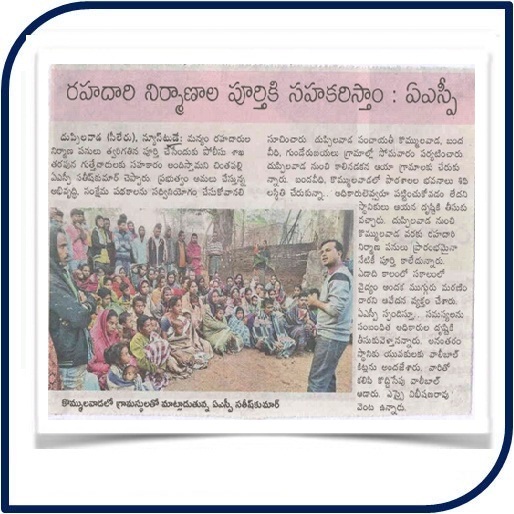 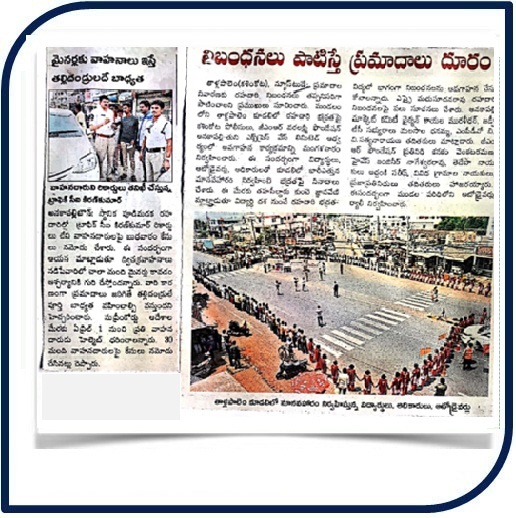 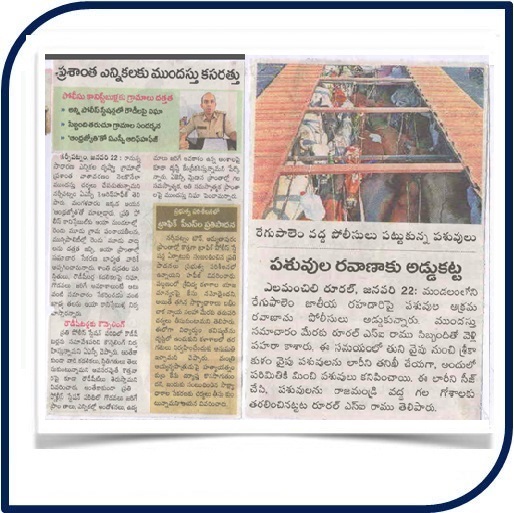 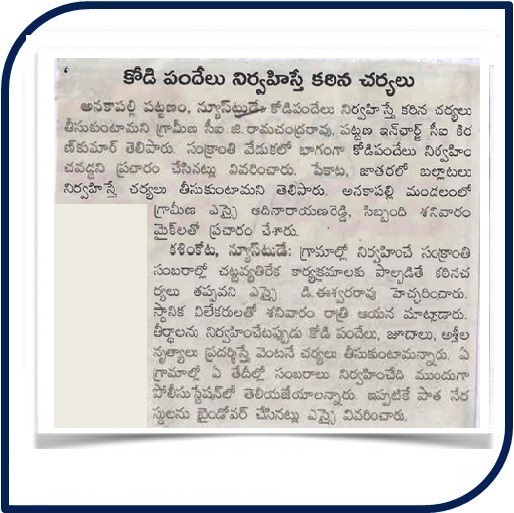 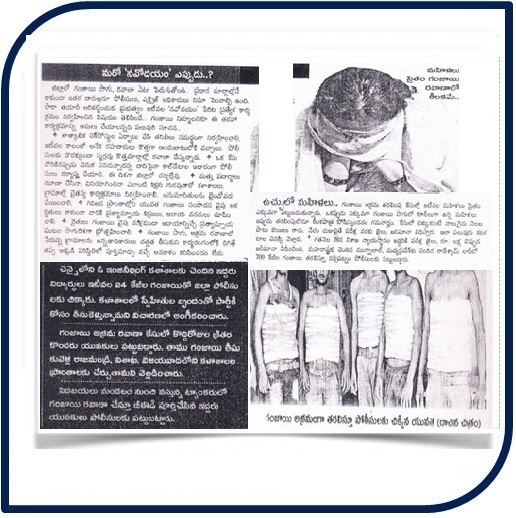 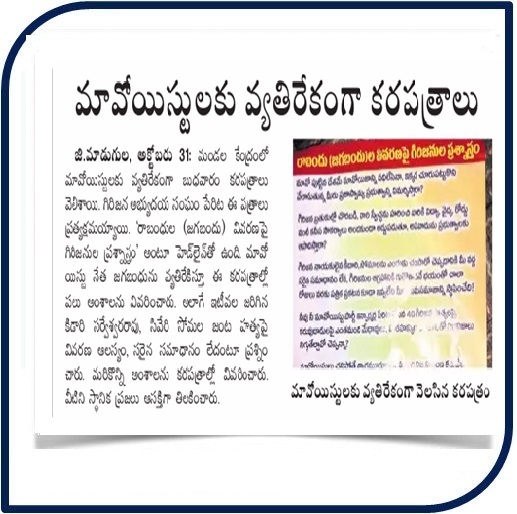 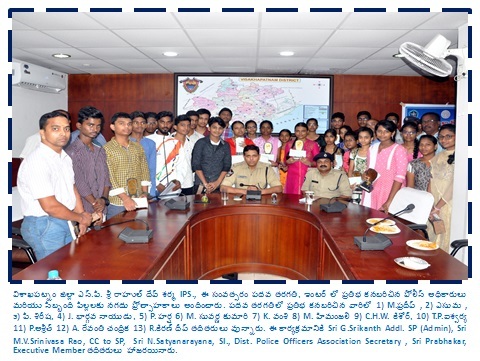 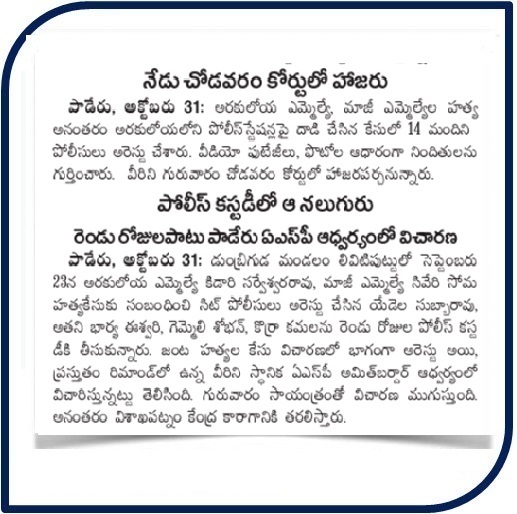 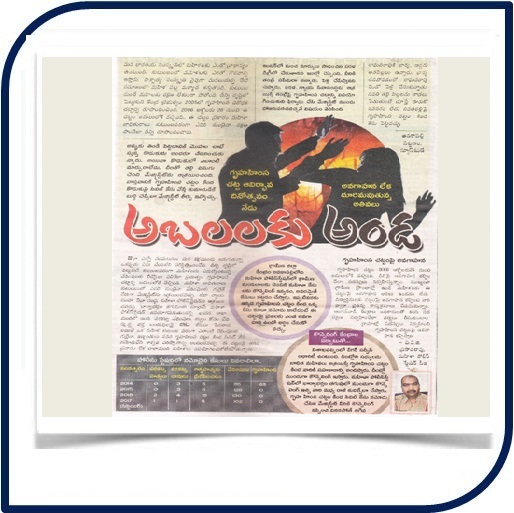 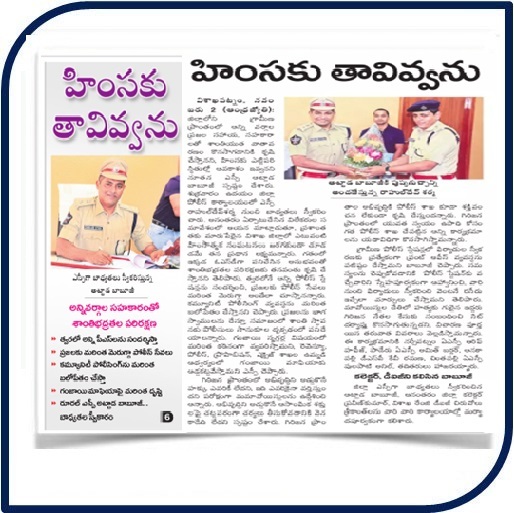 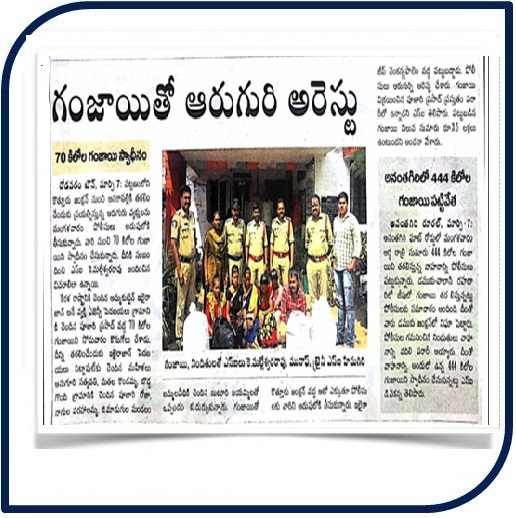 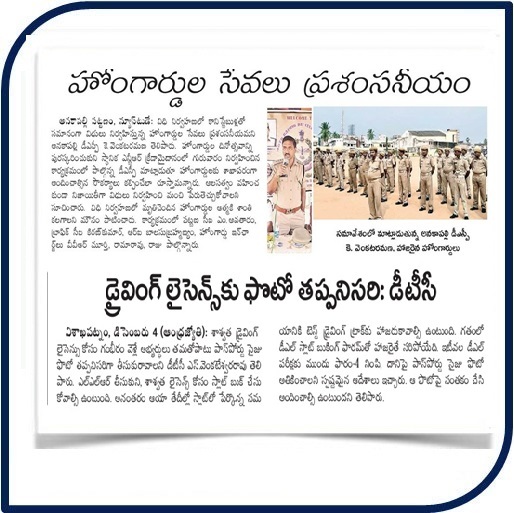 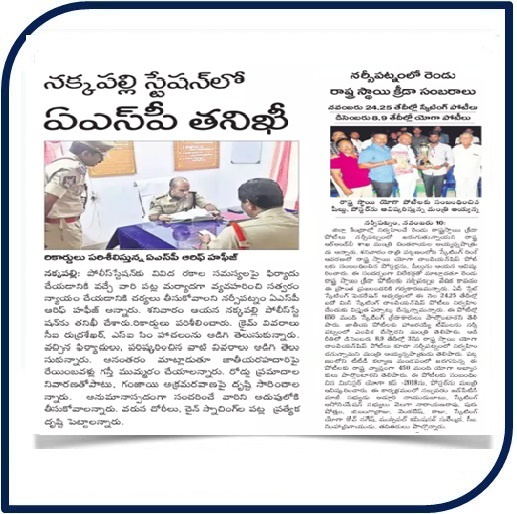 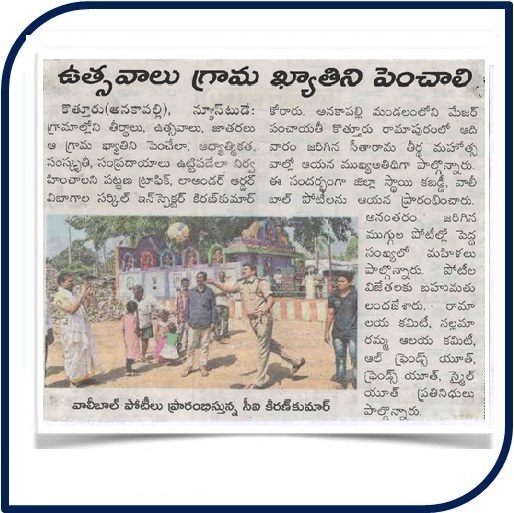 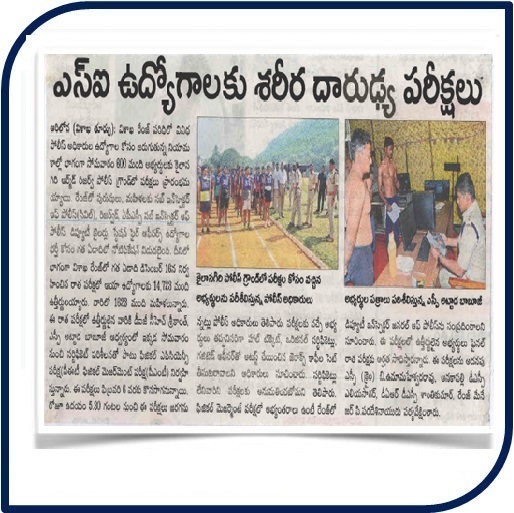 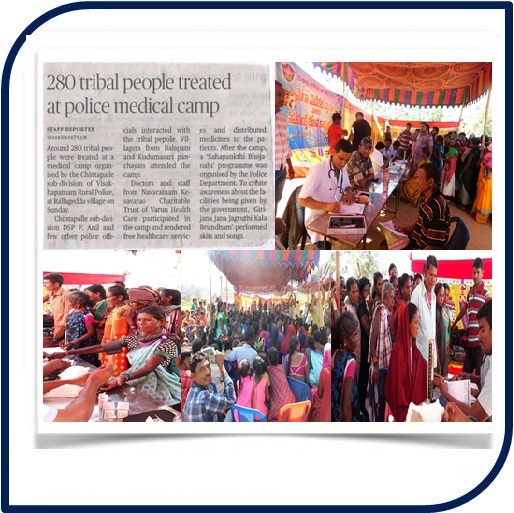 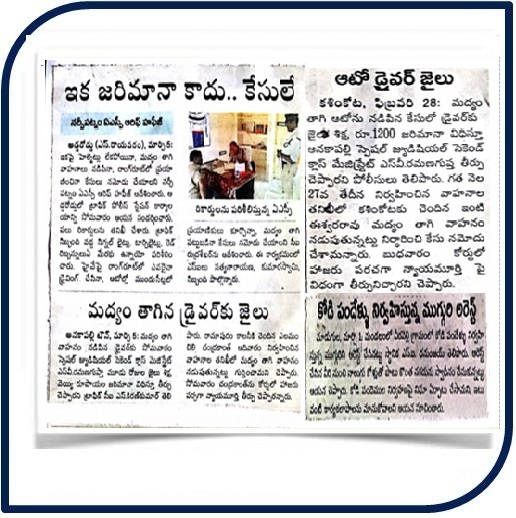 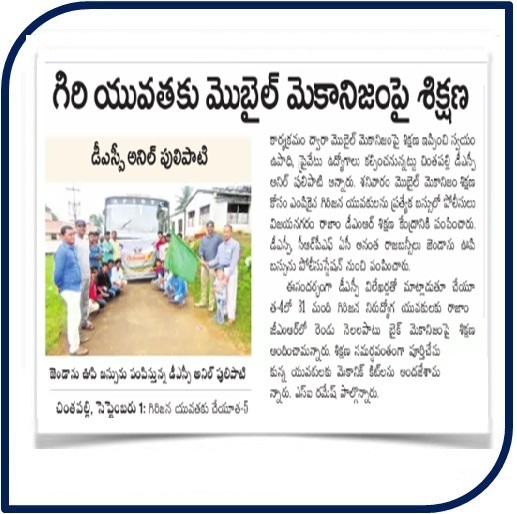 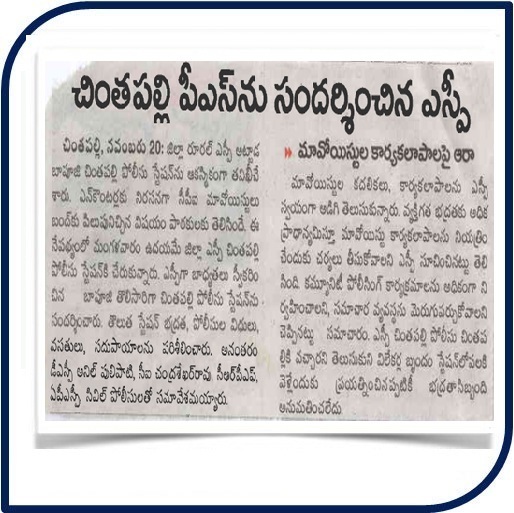 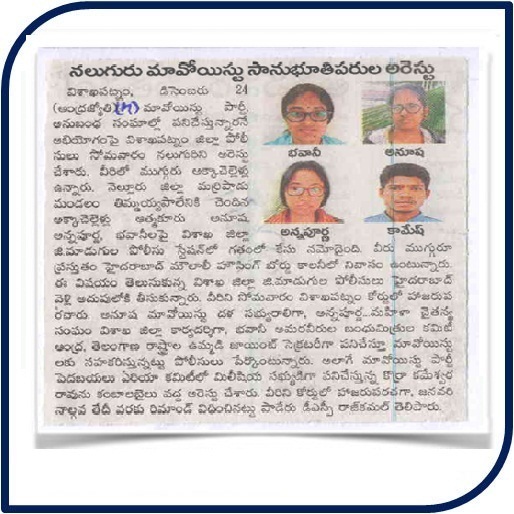 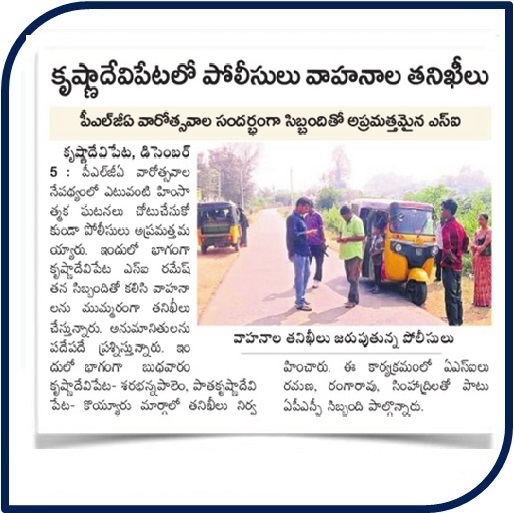 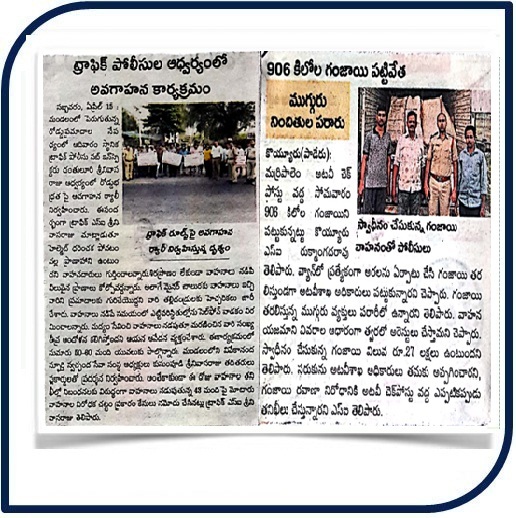 We educating people on the activities of anti-social elements to prevent, report of crime well in advance through print media/ electronic media.